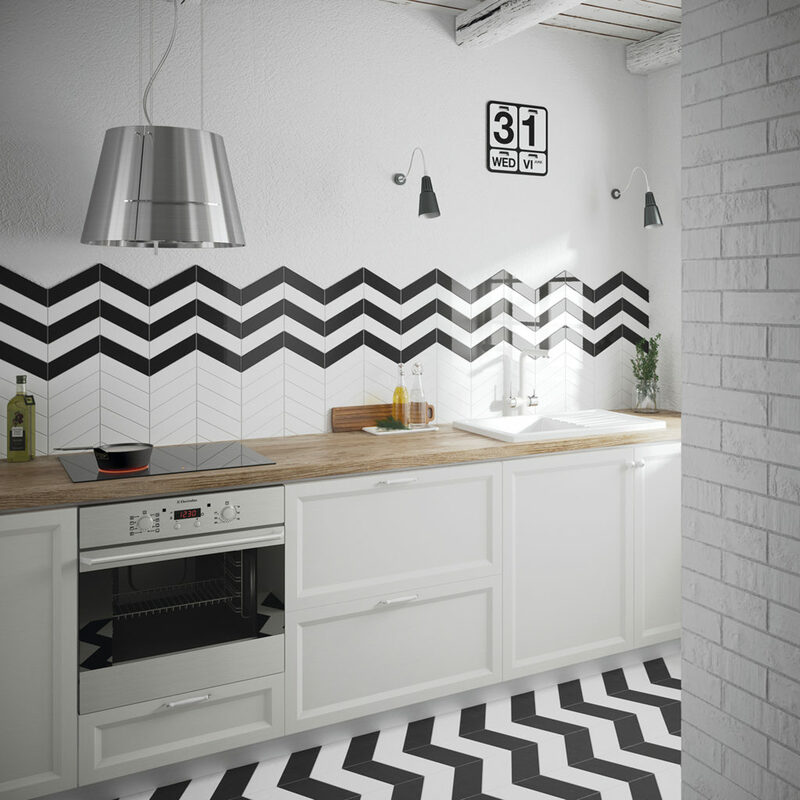 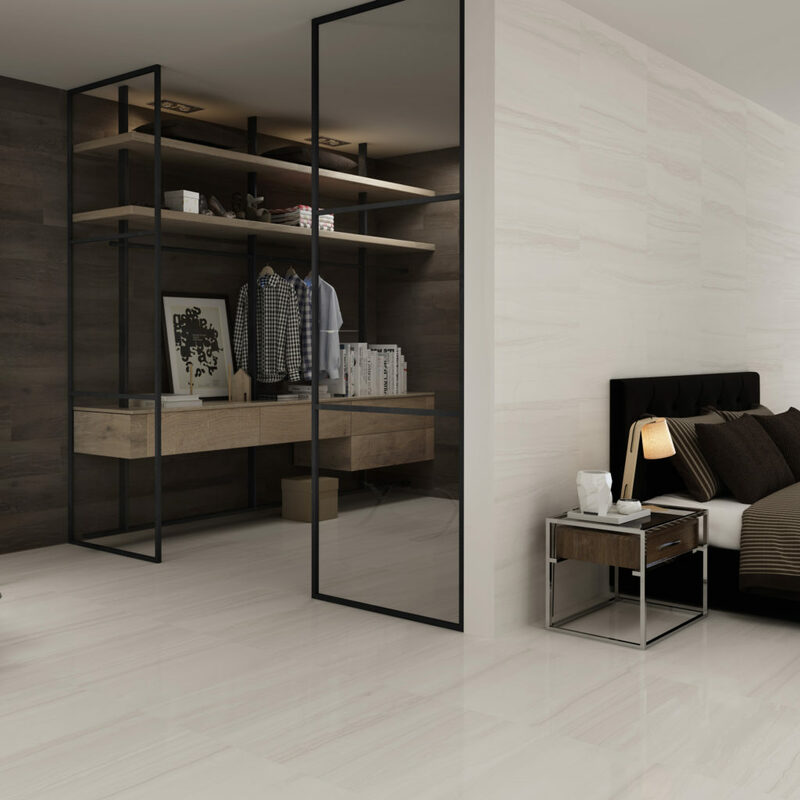 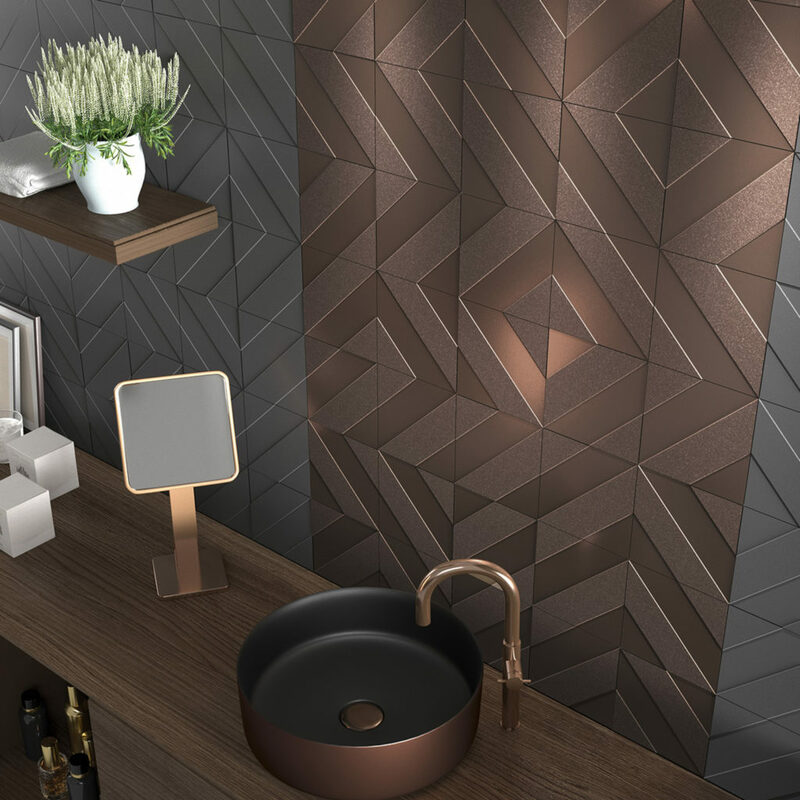 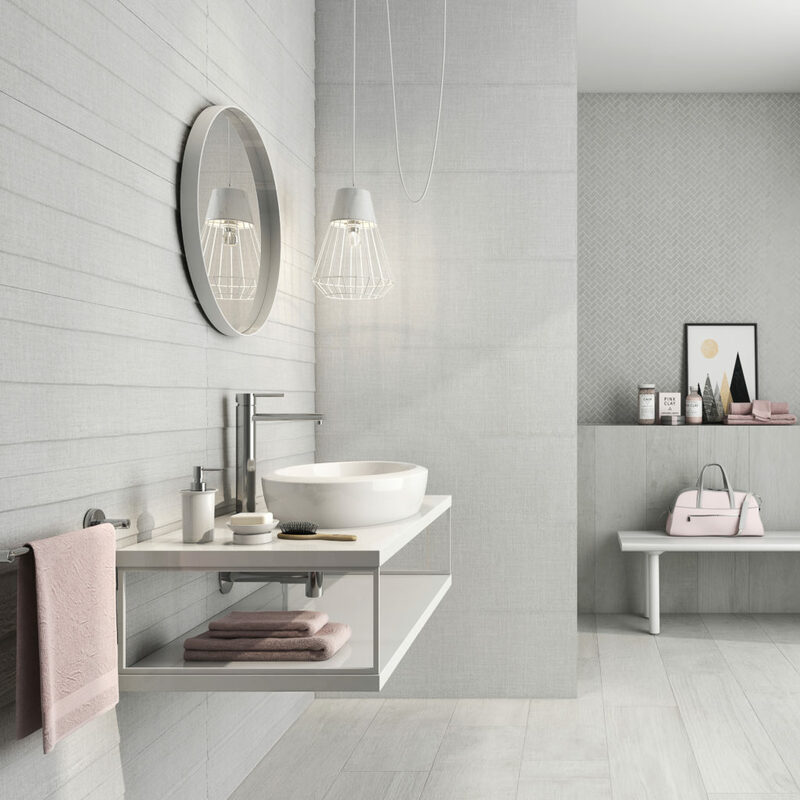 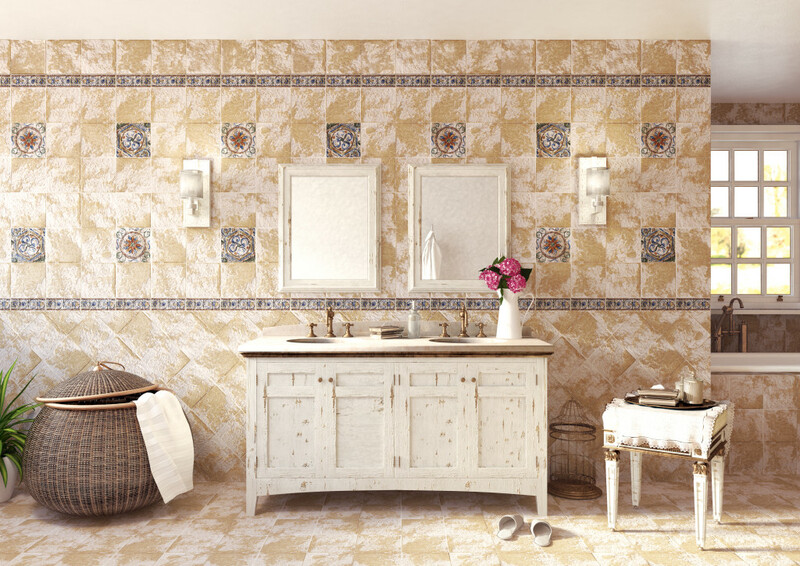 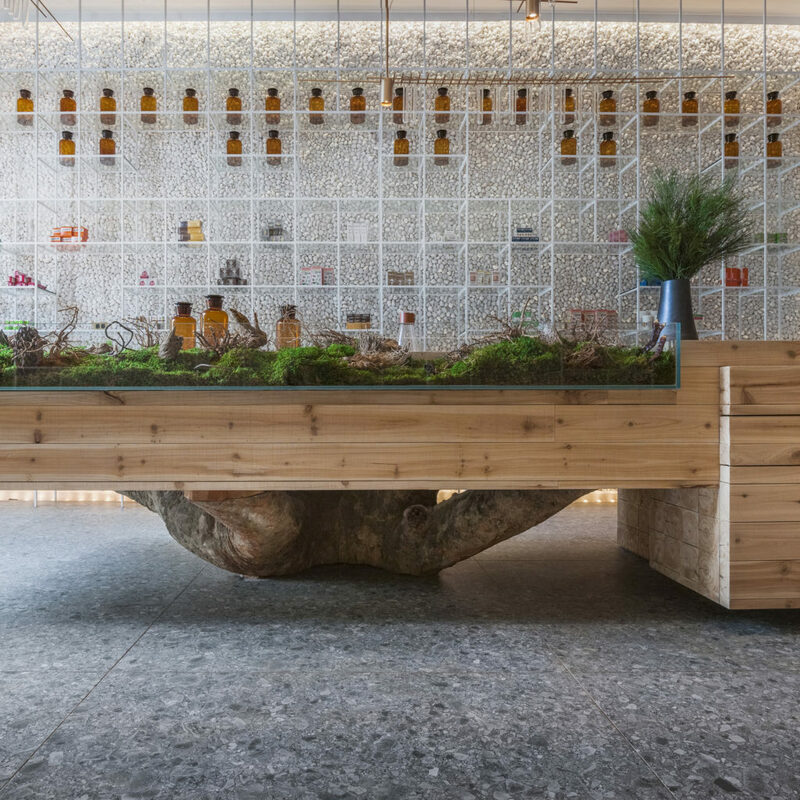 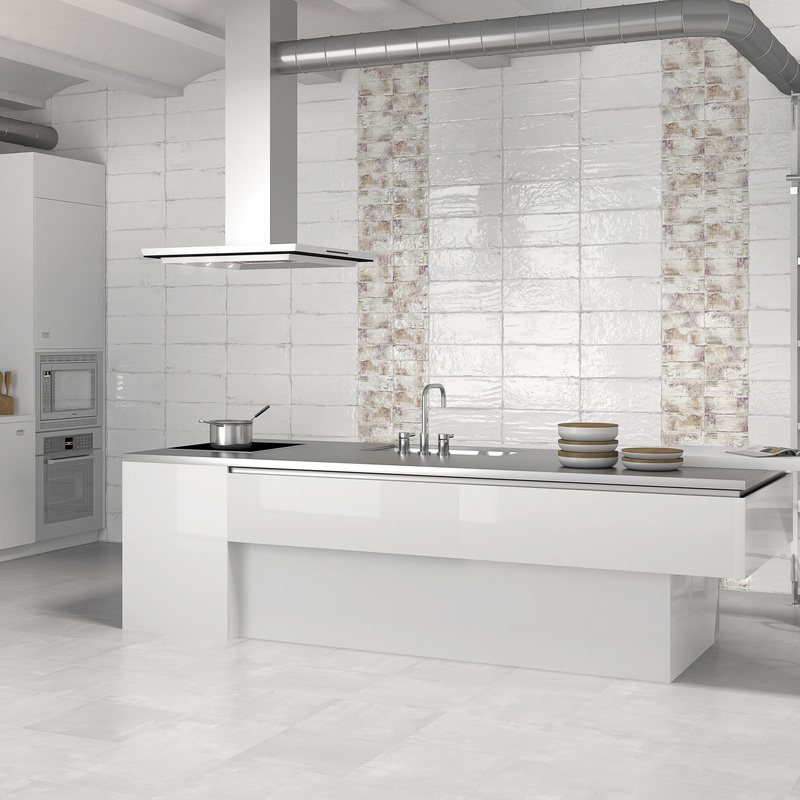 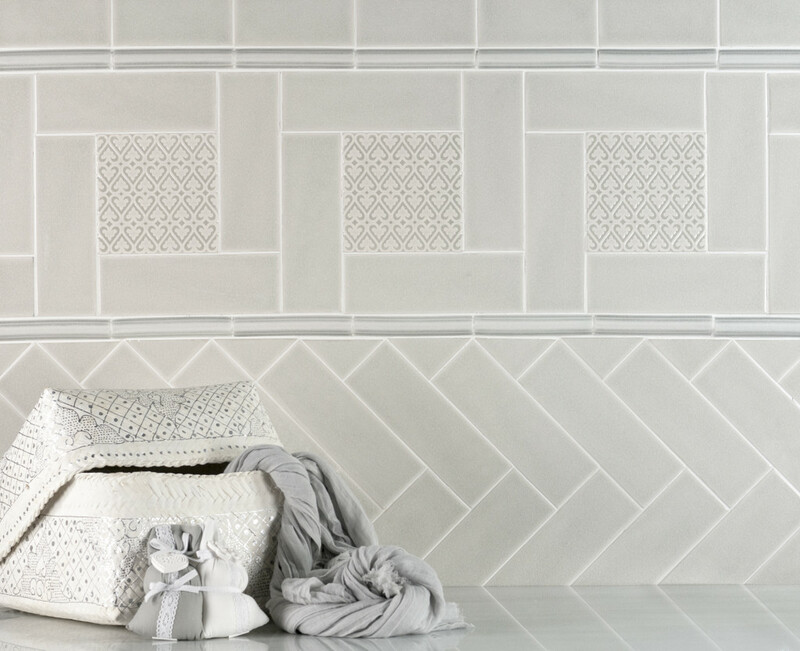 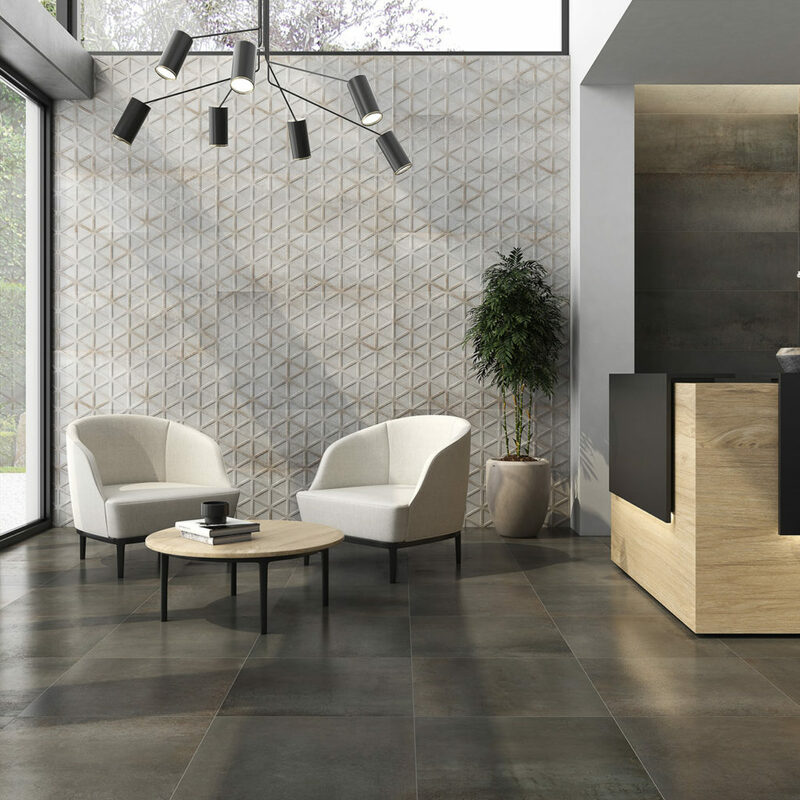 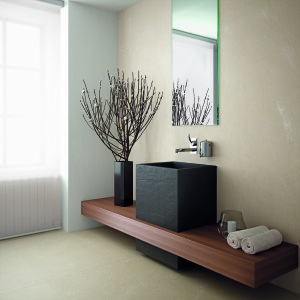 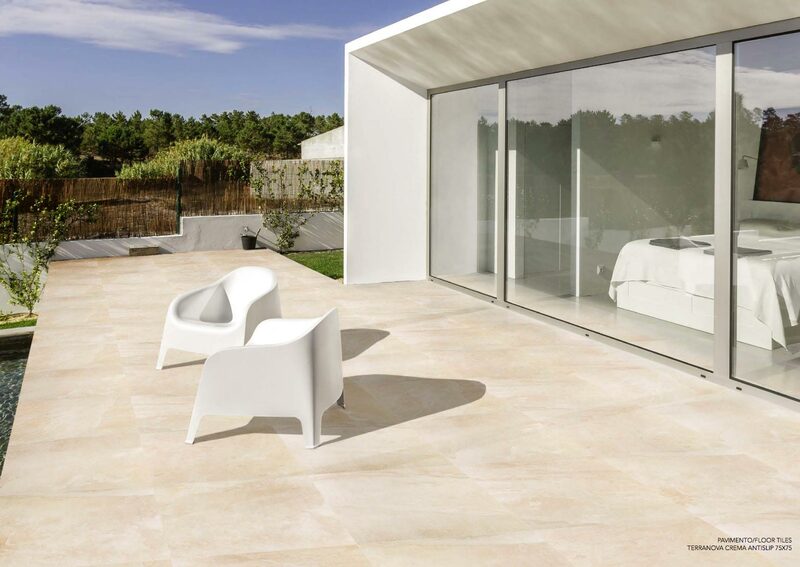 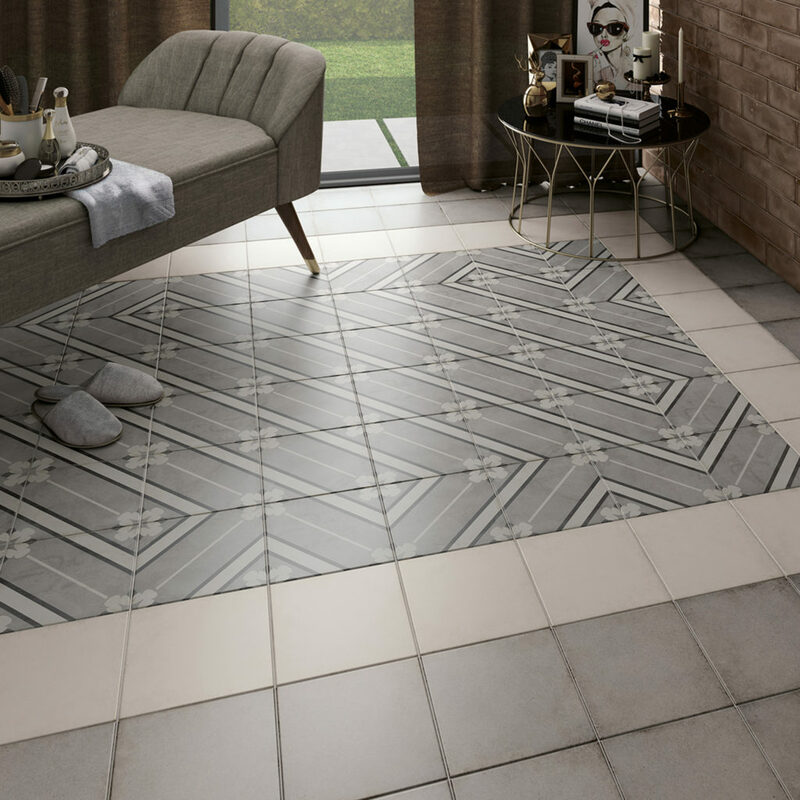 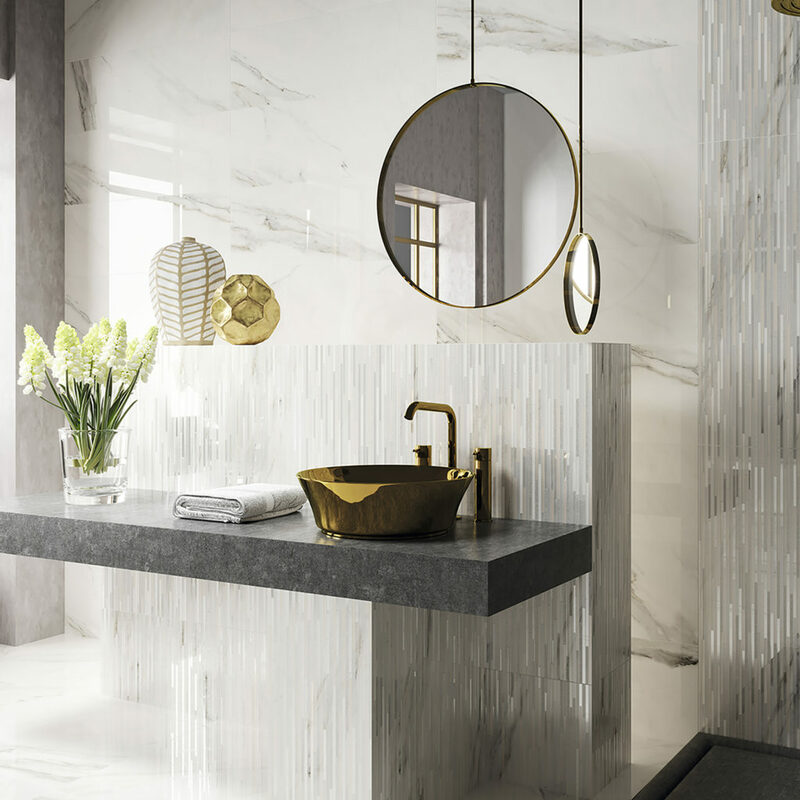 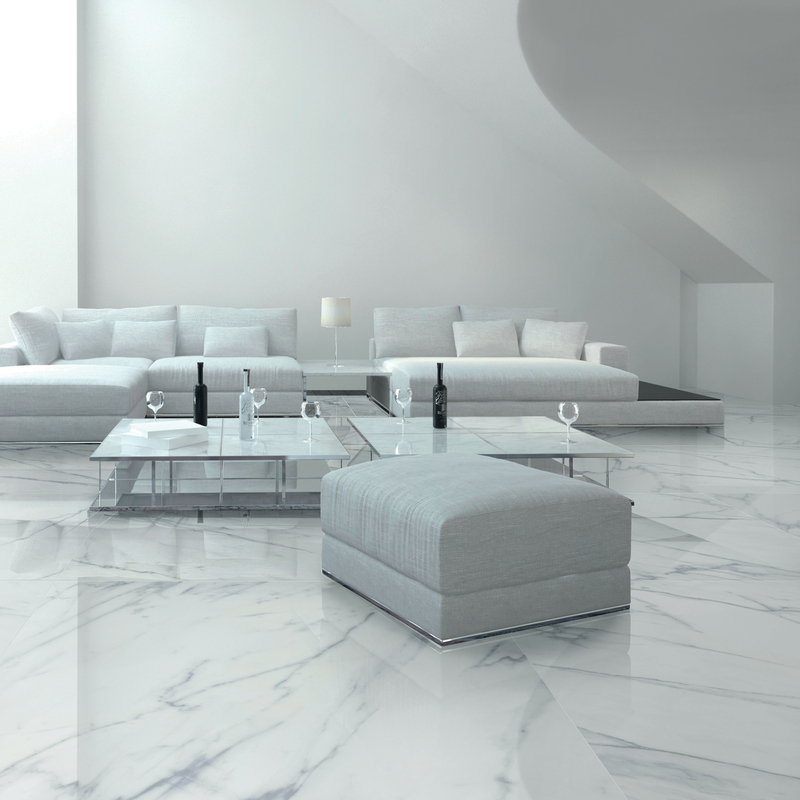 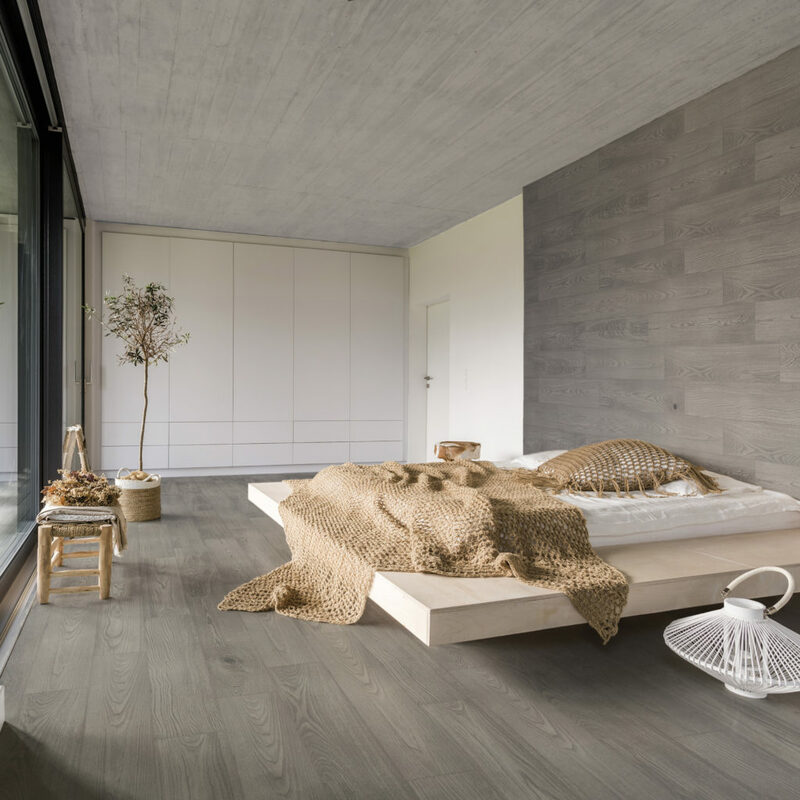 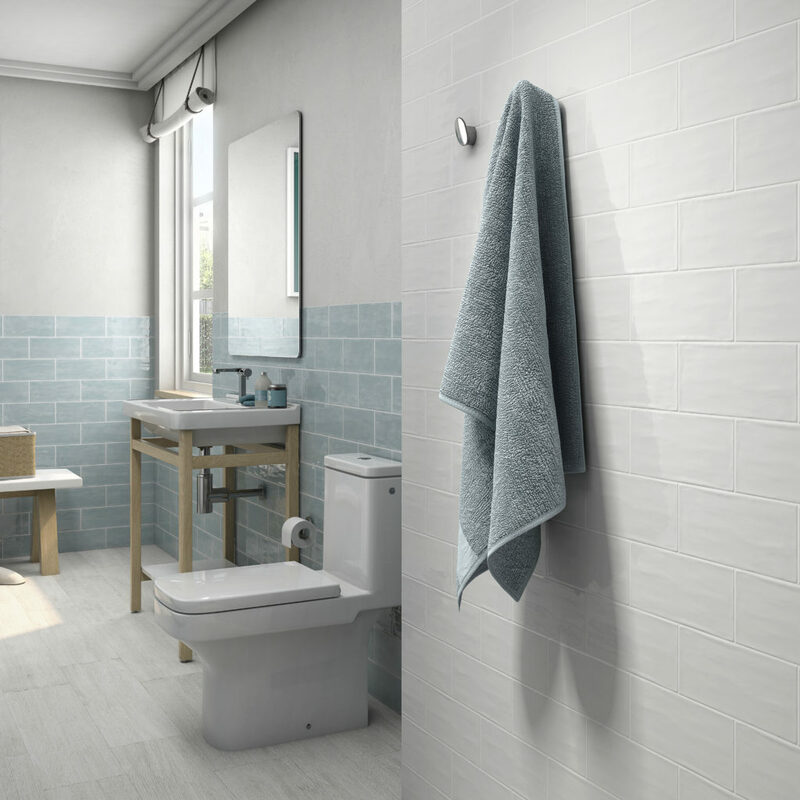 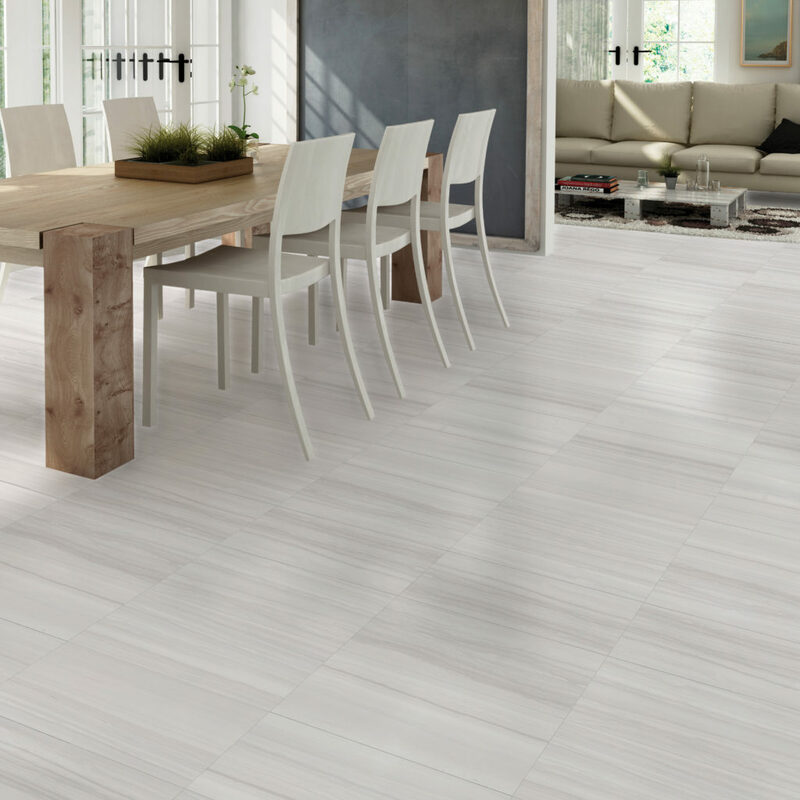 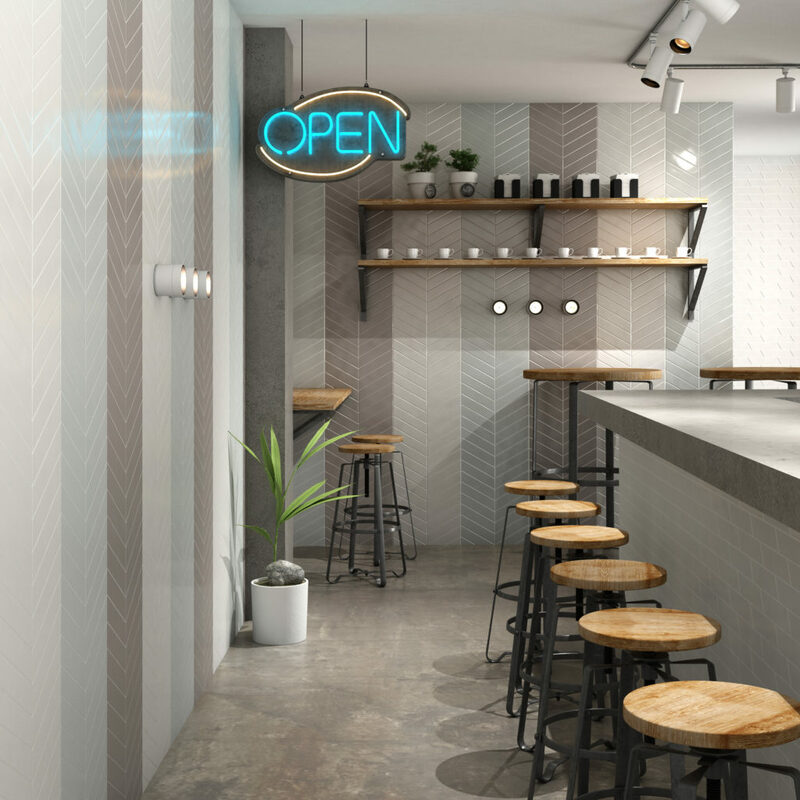 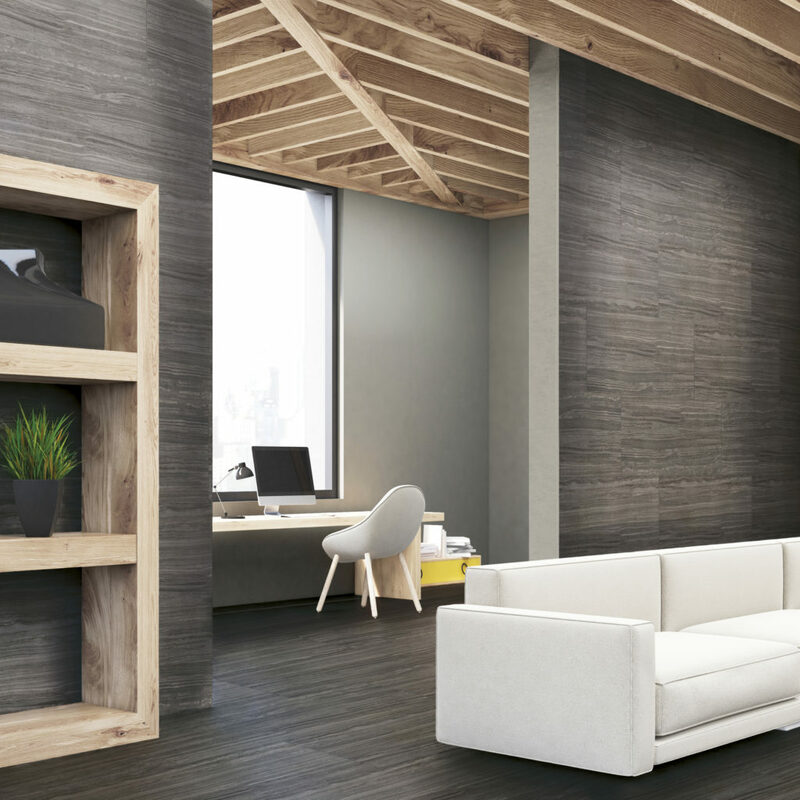 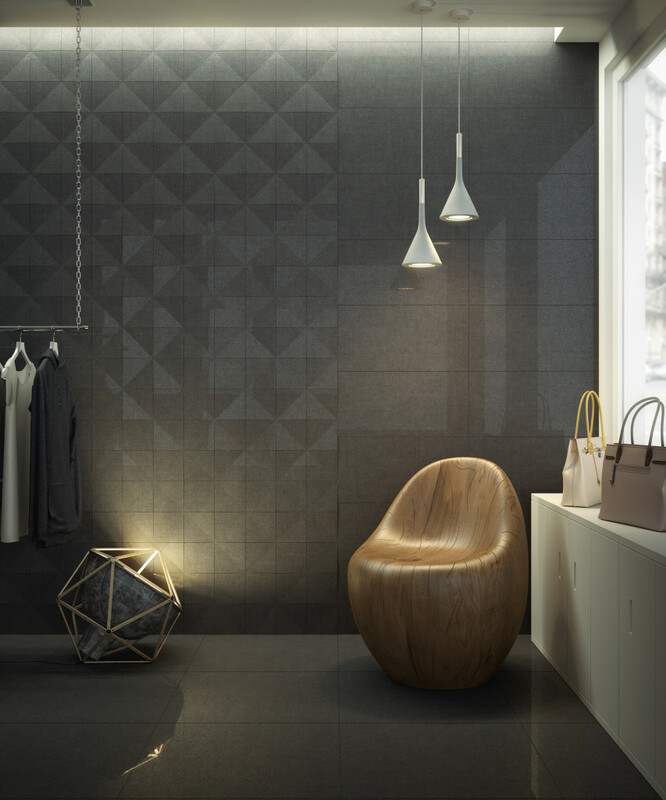 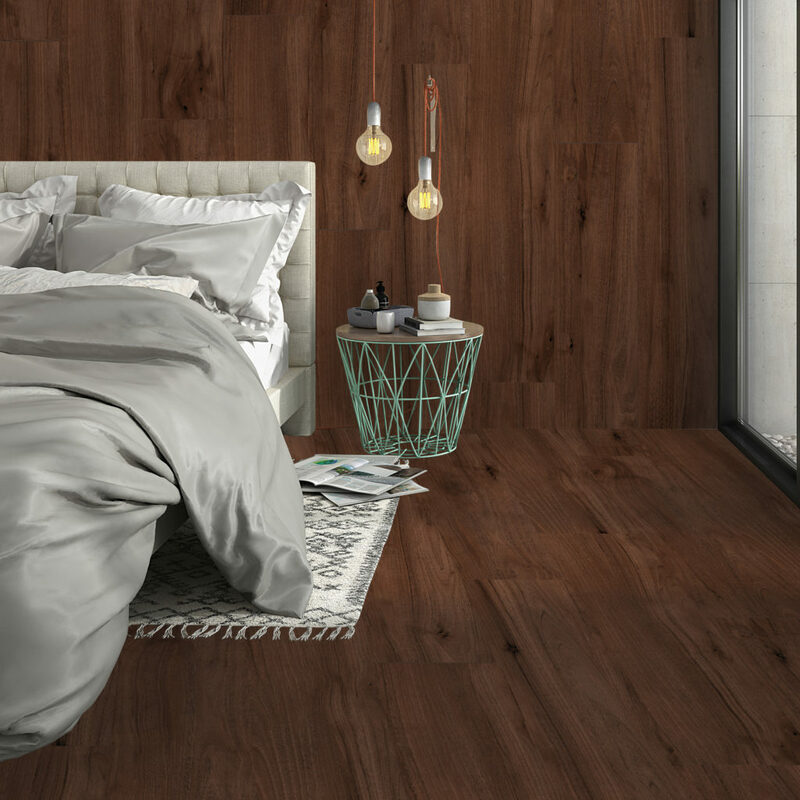 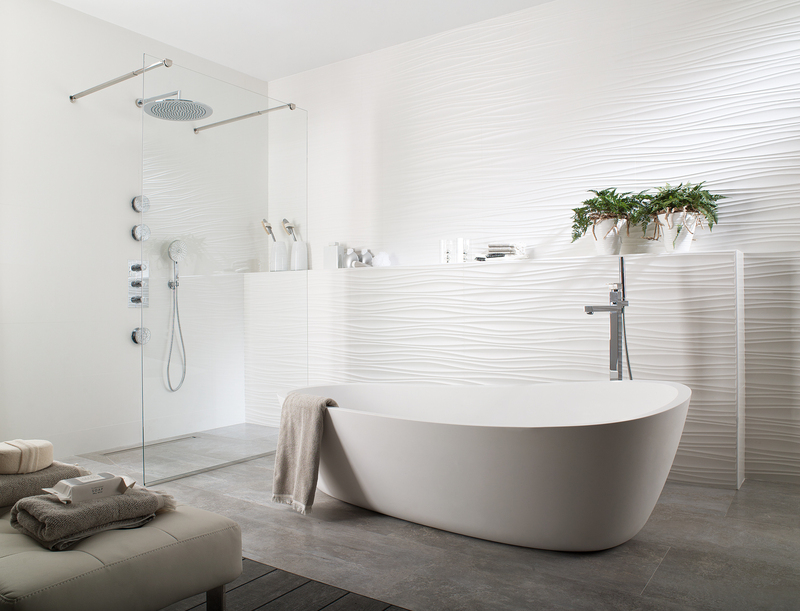 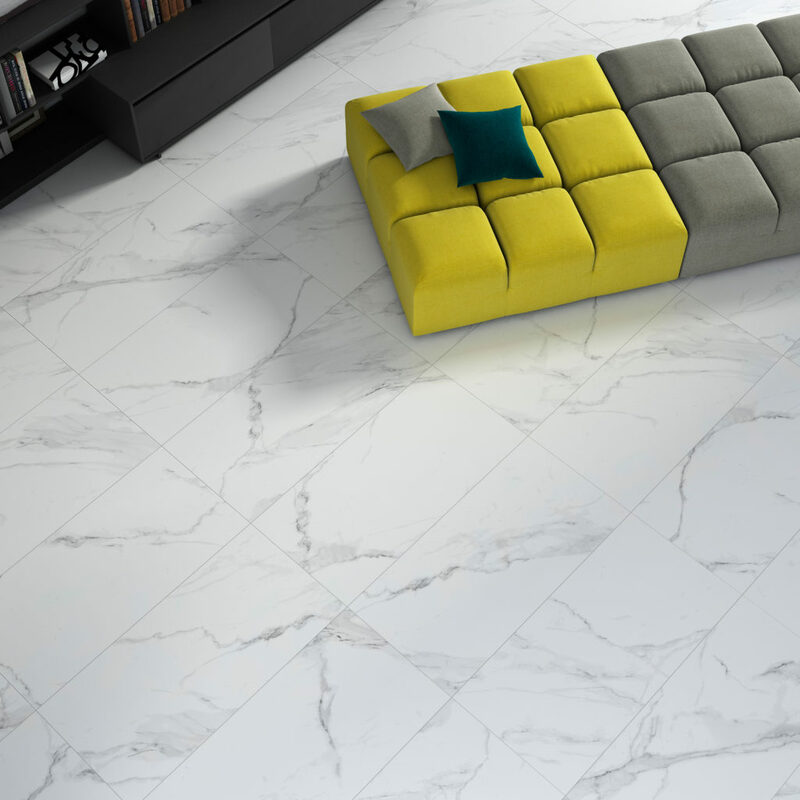 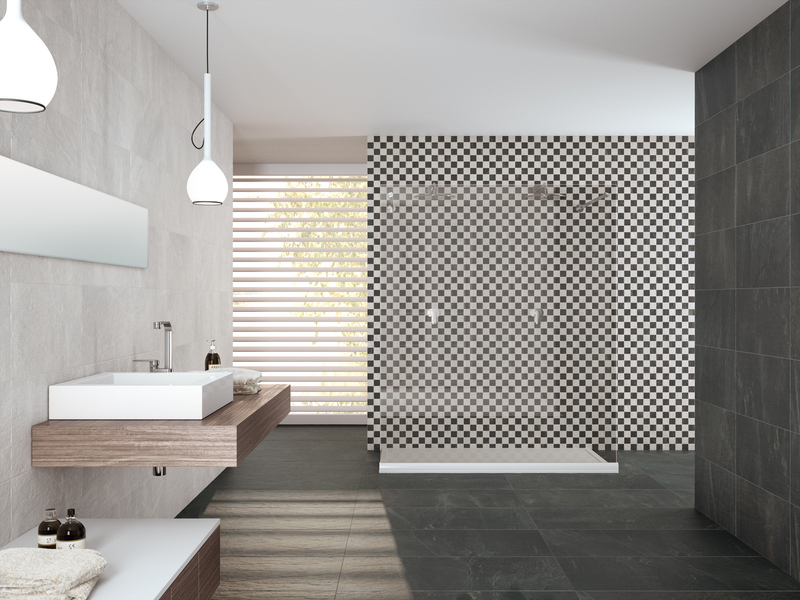 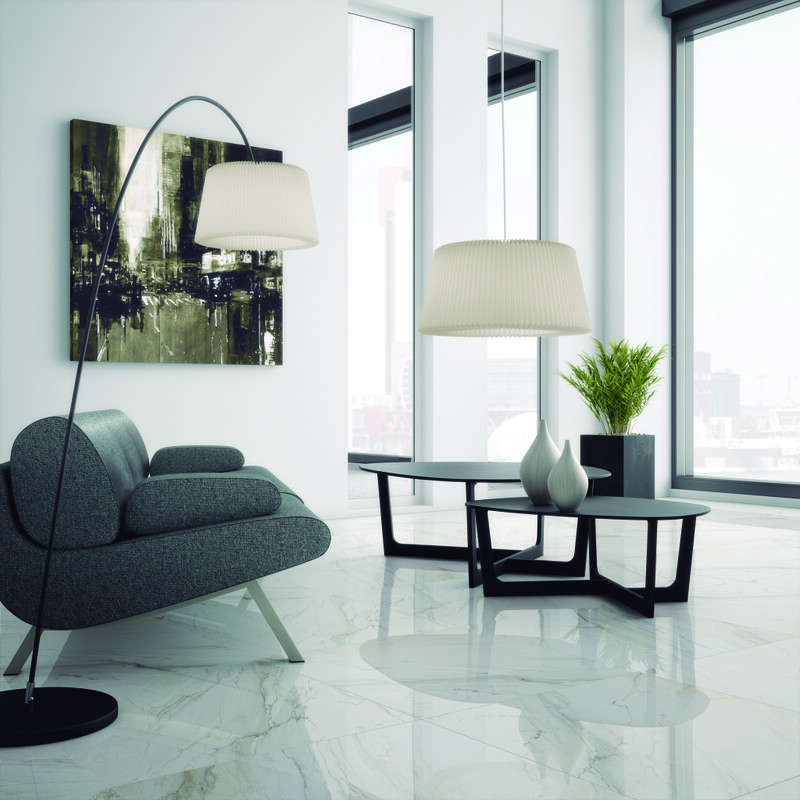 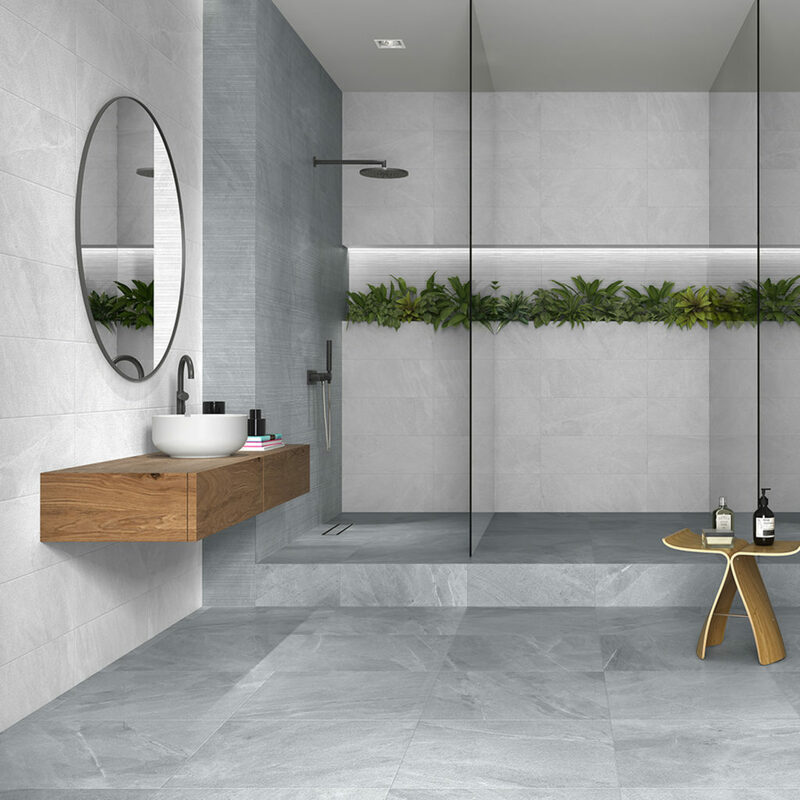 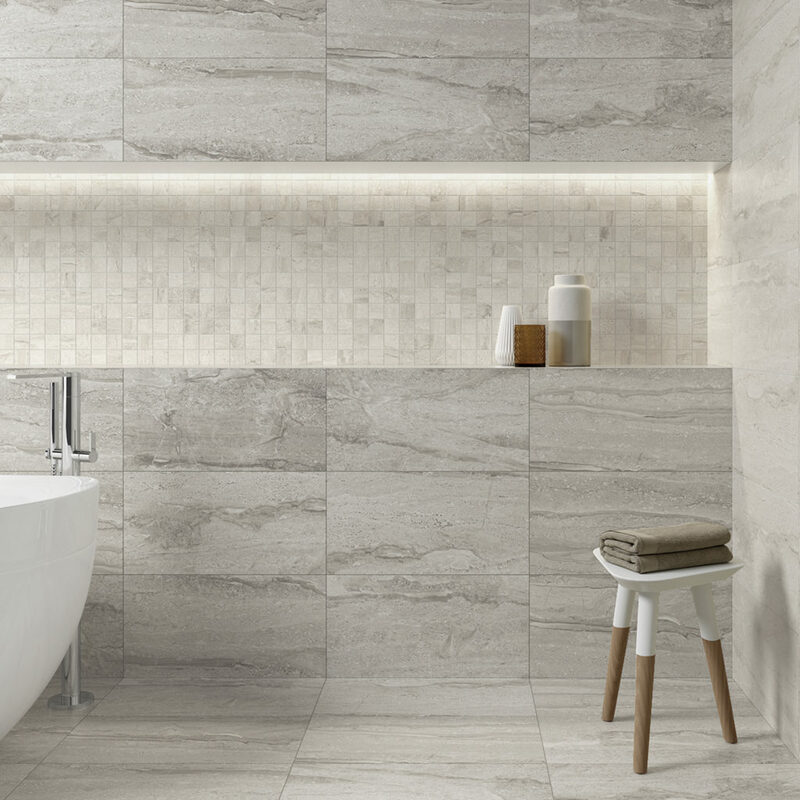 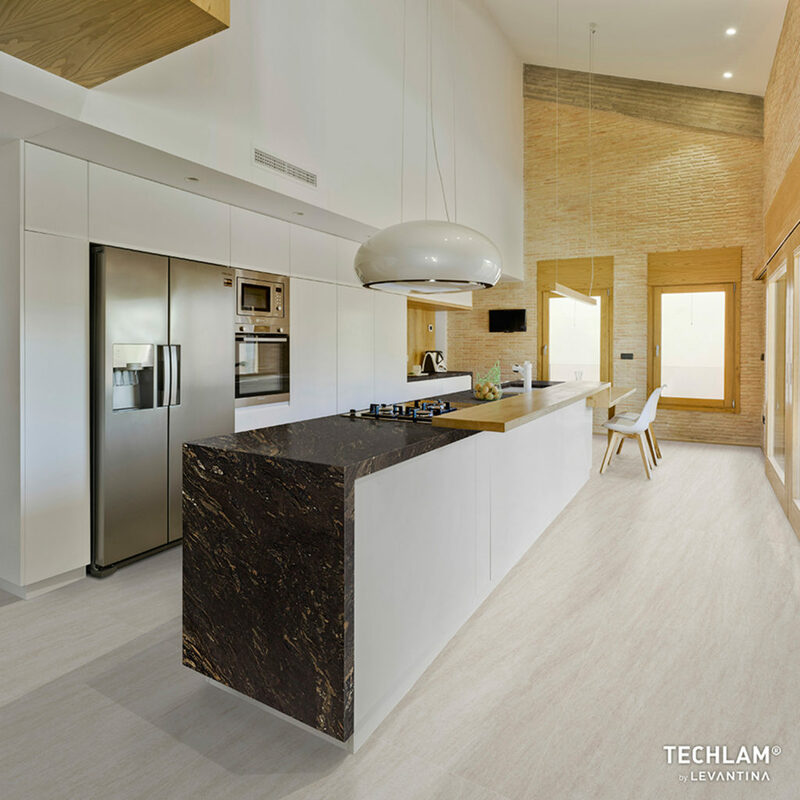 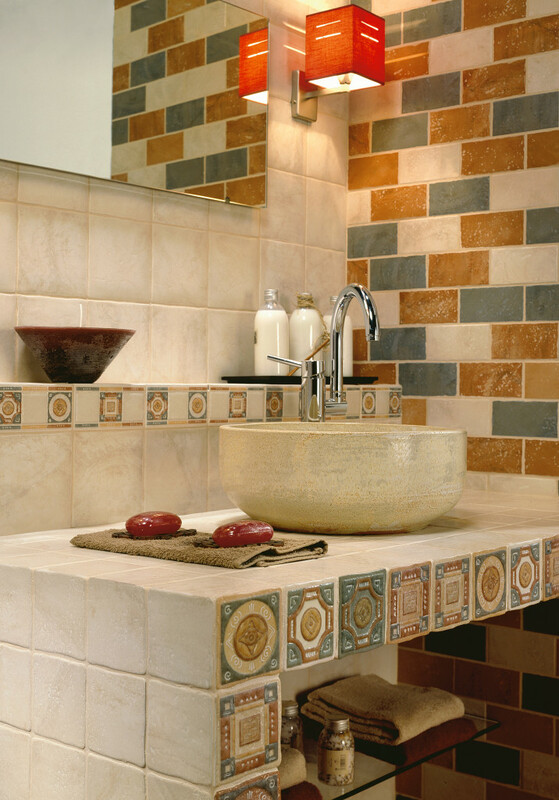 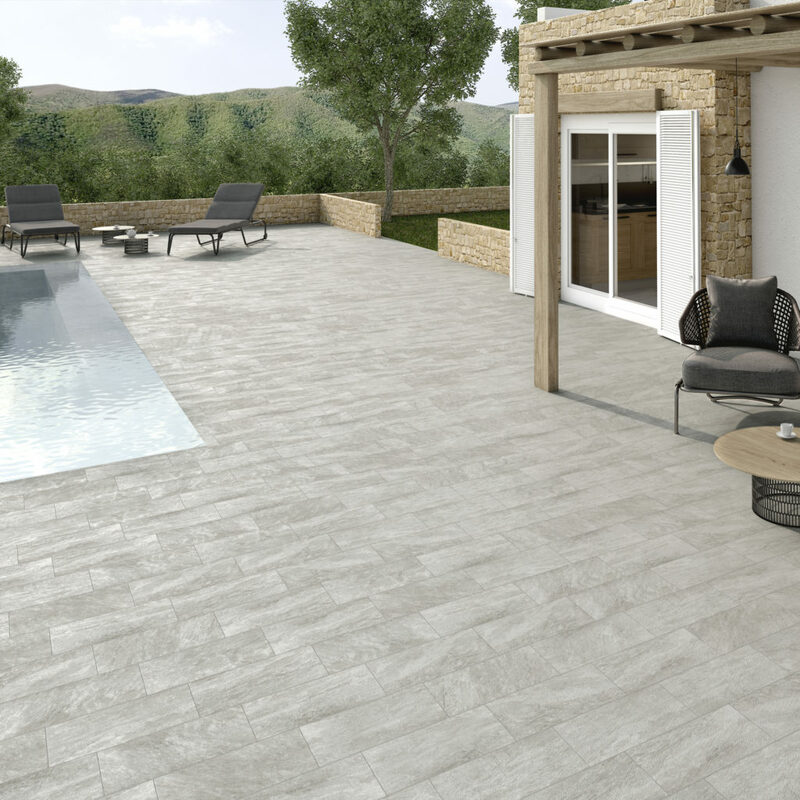 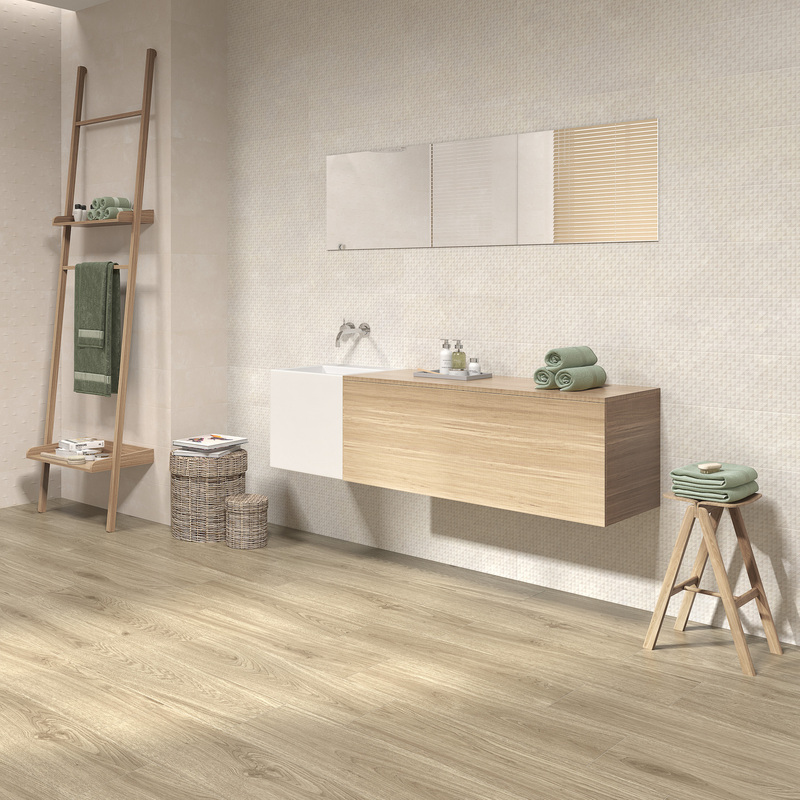 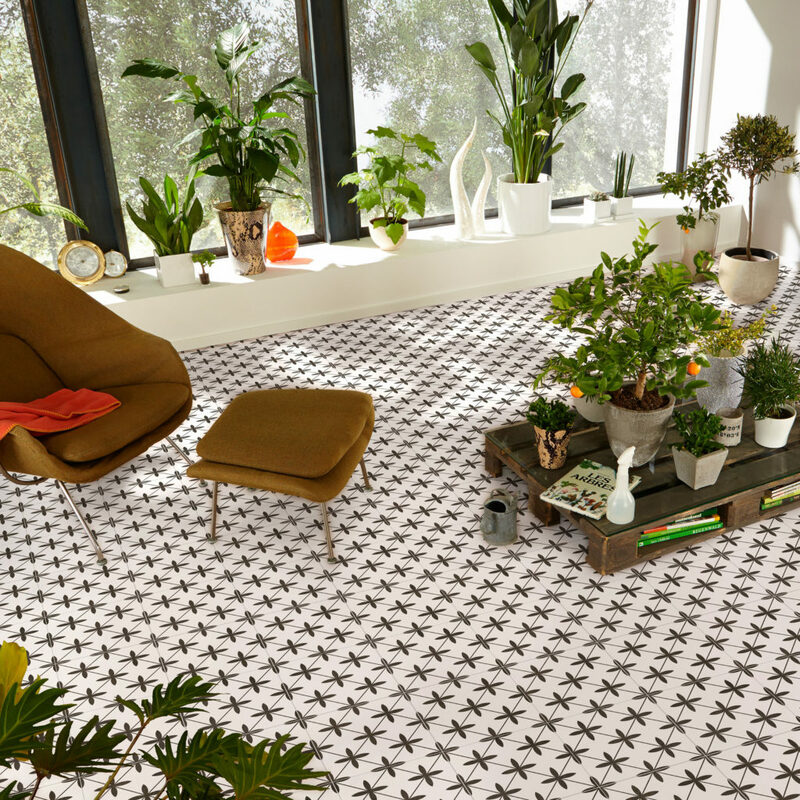 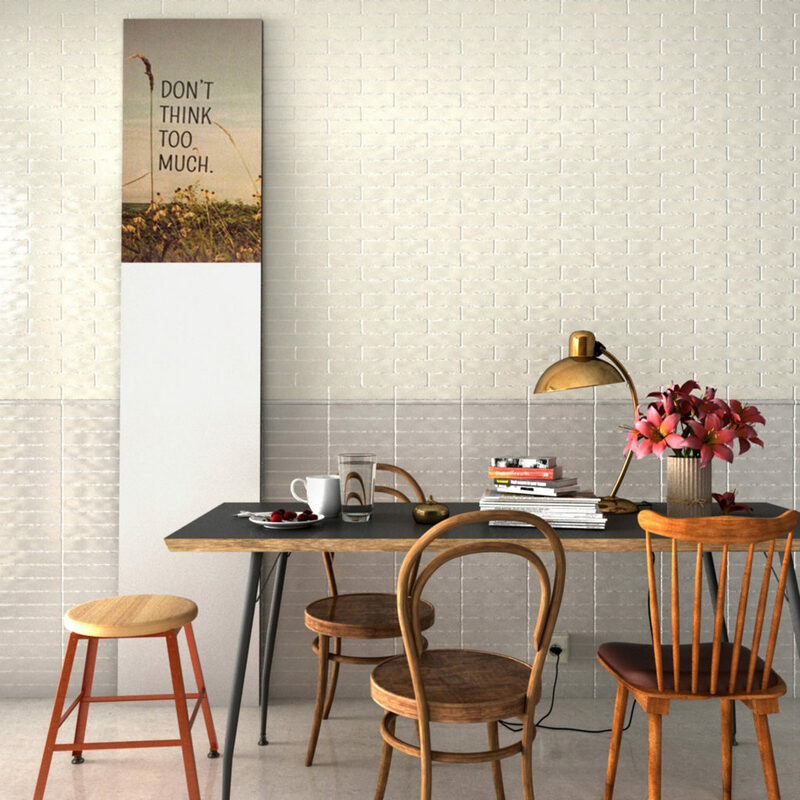 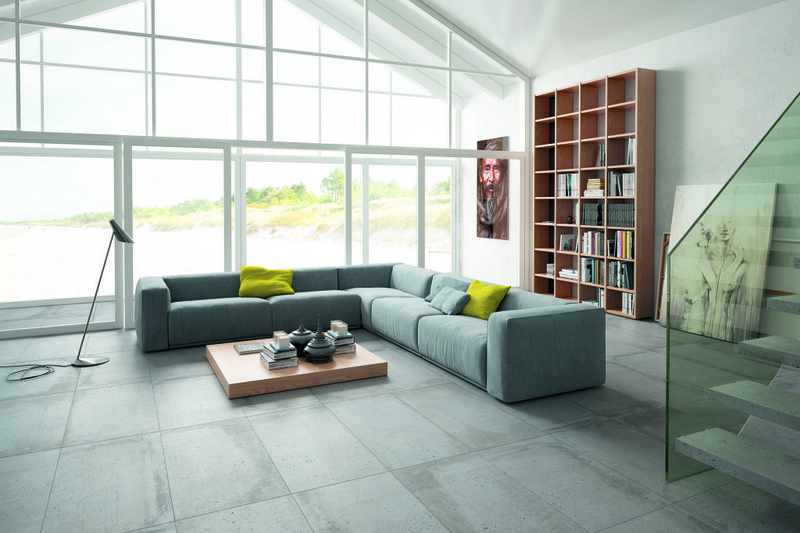 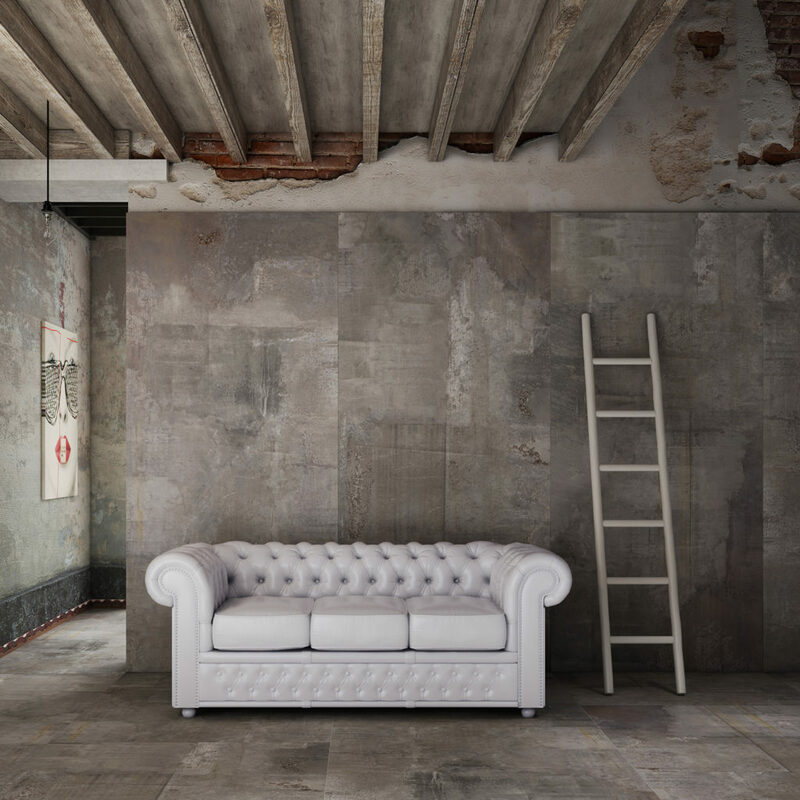 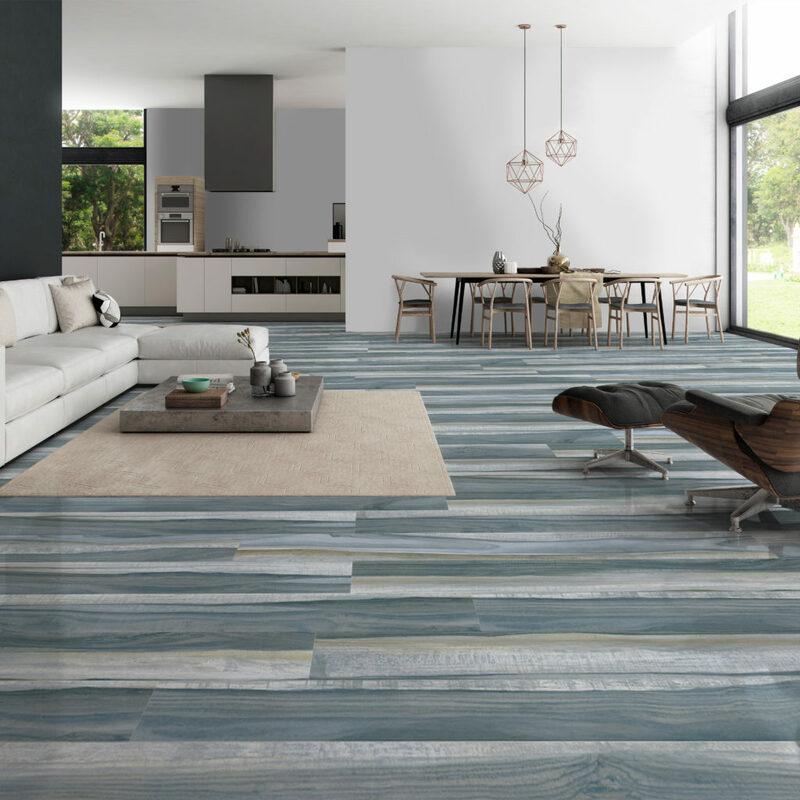 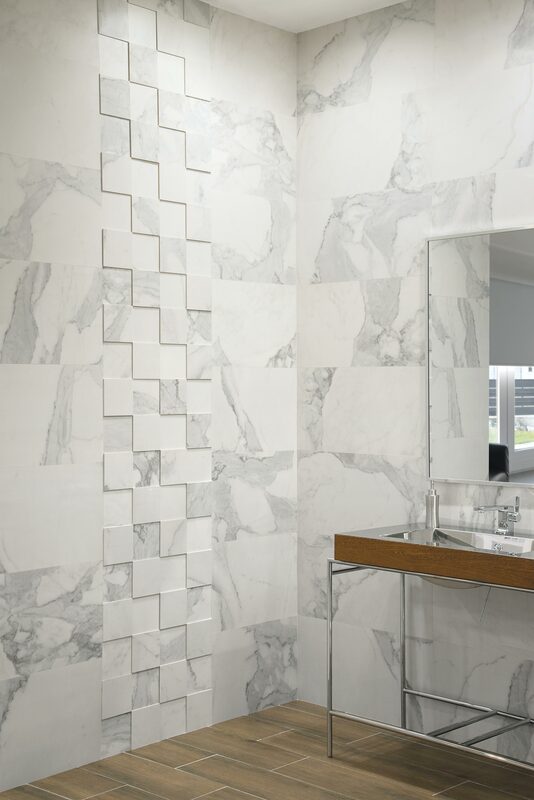 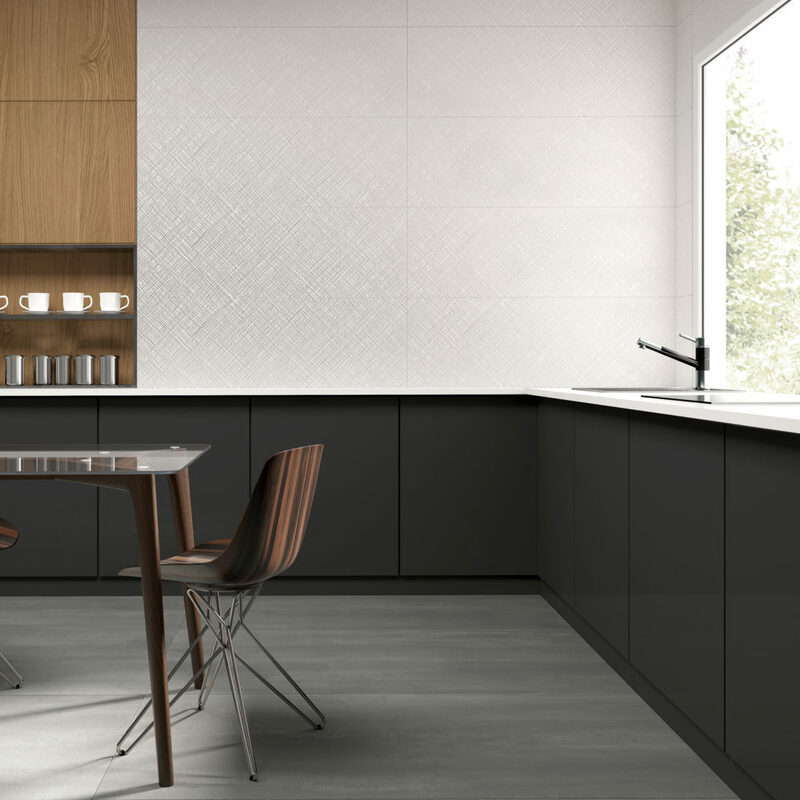 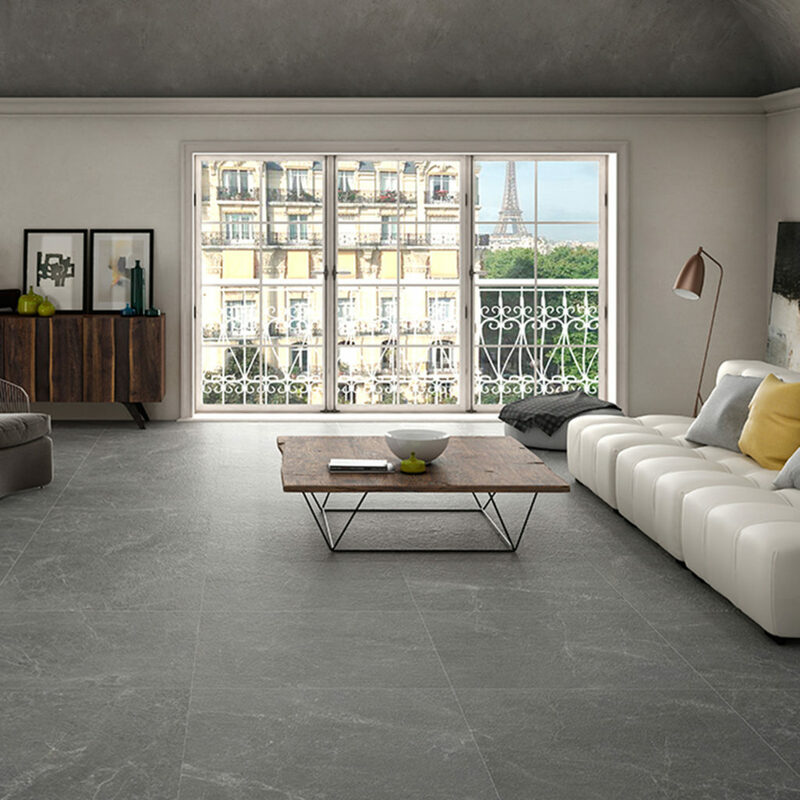 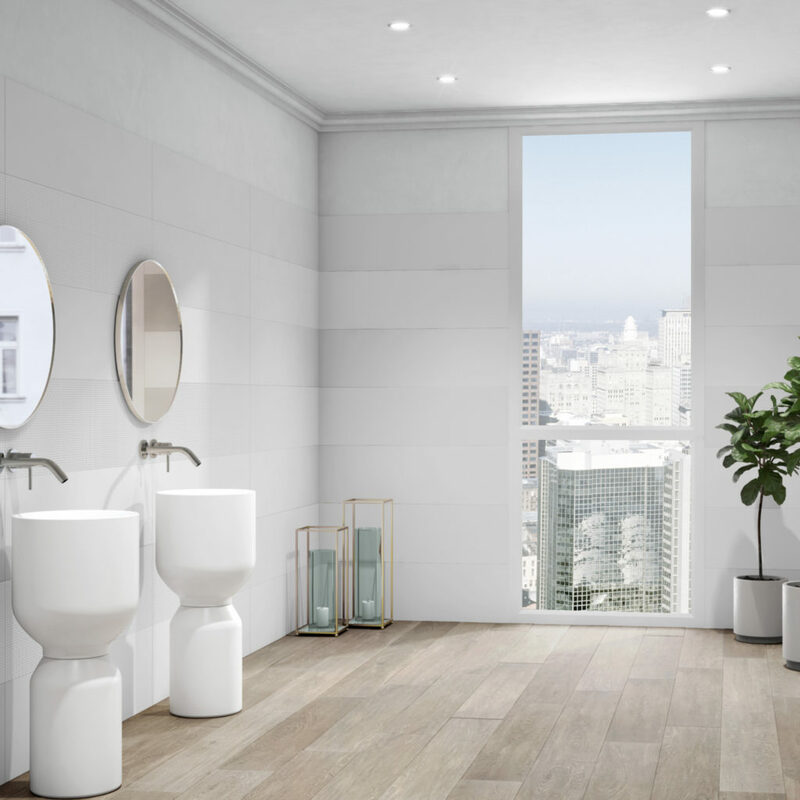 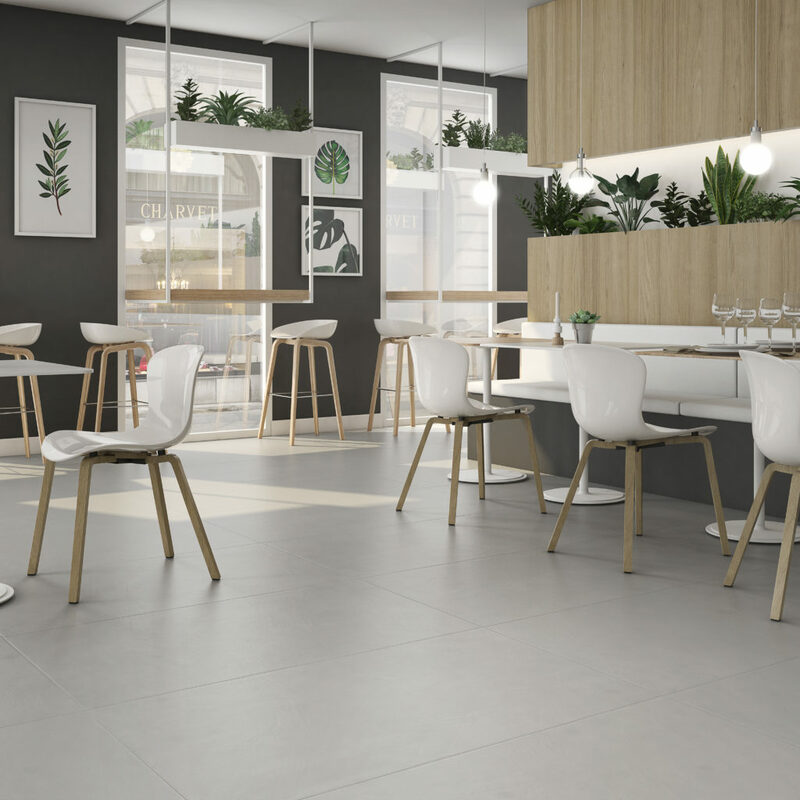 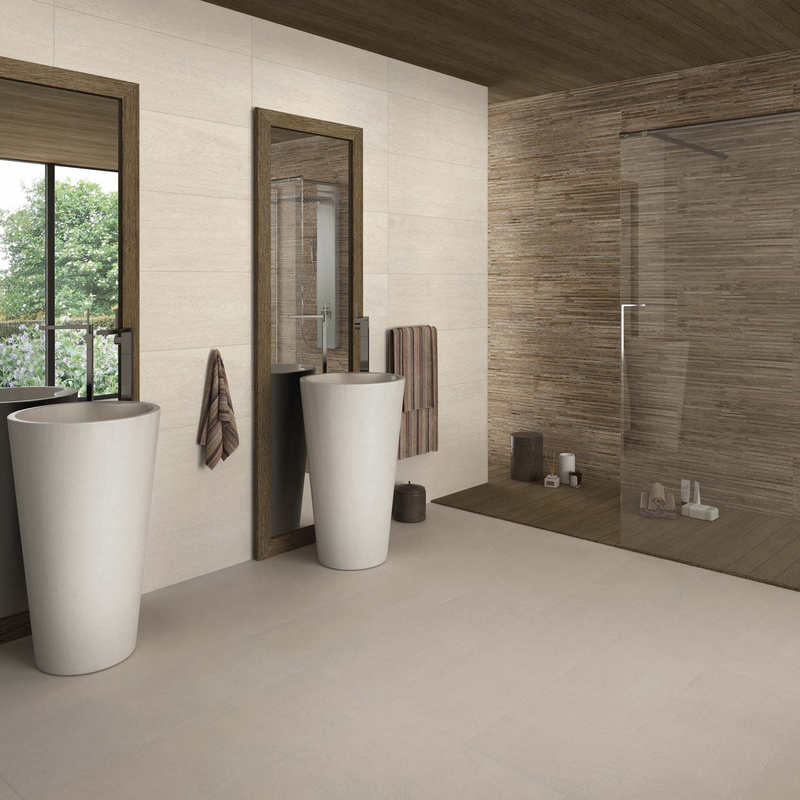 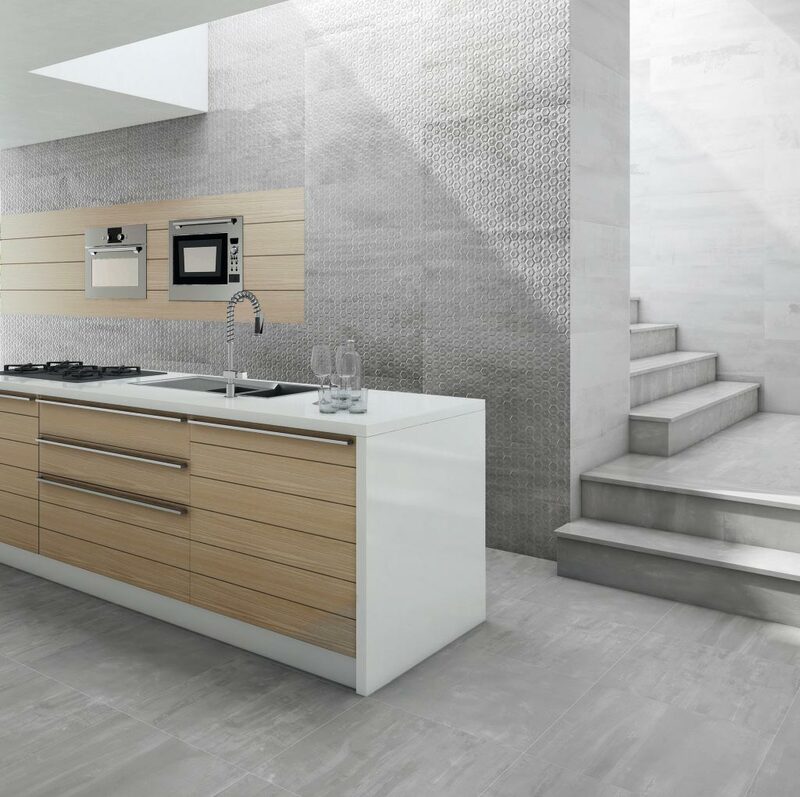 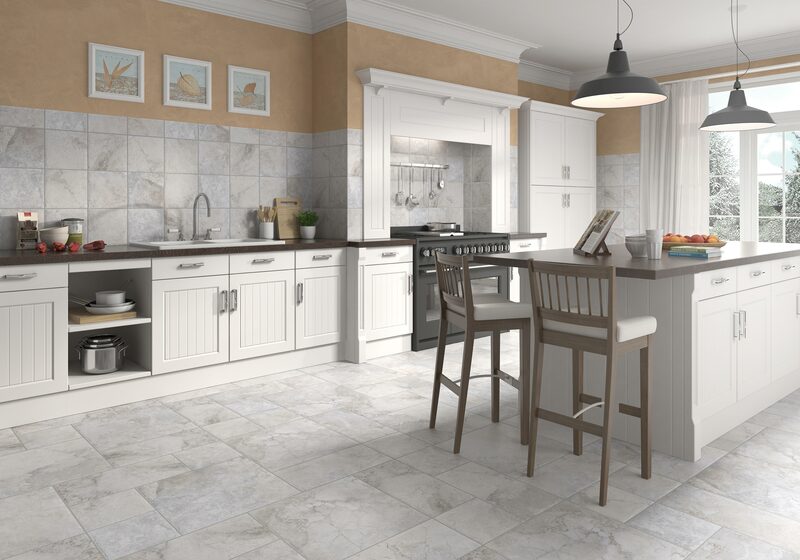 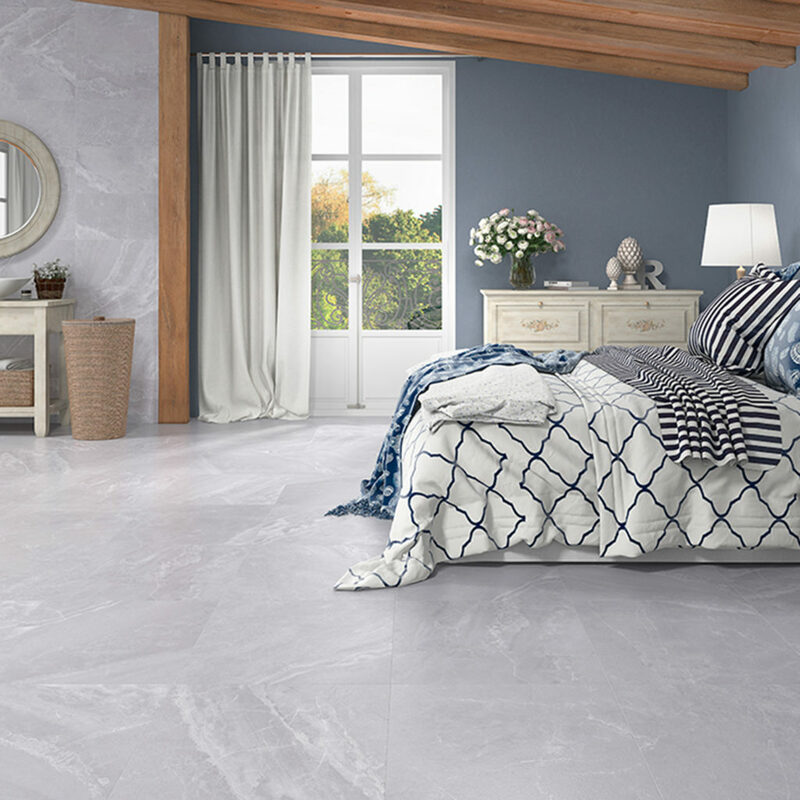 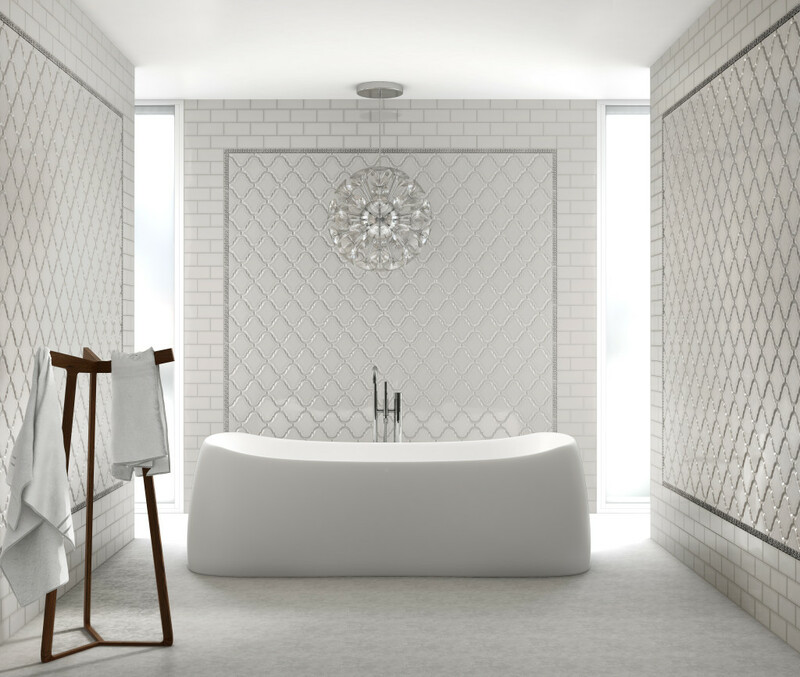 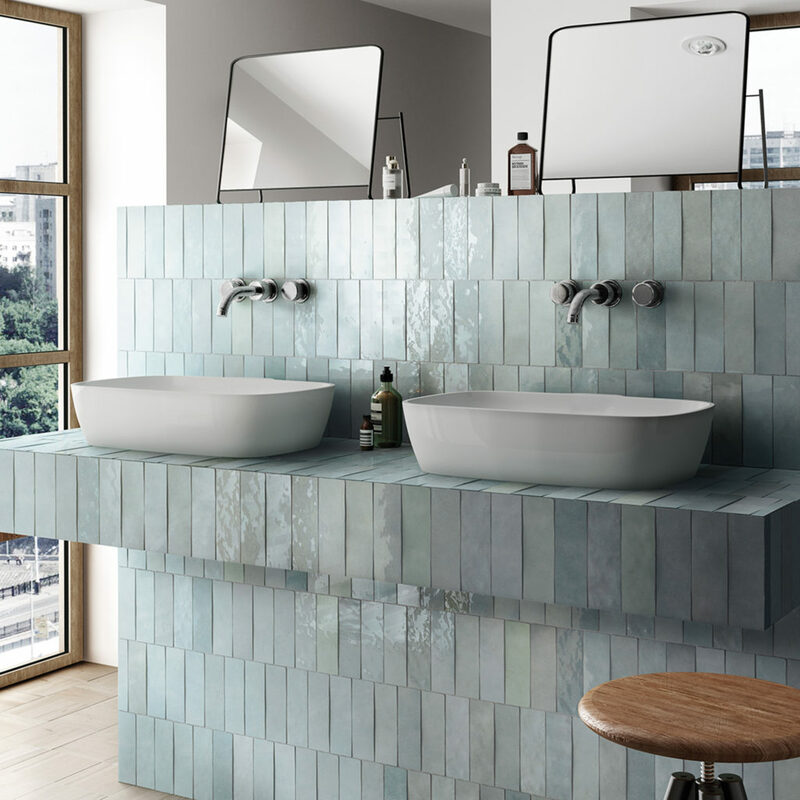 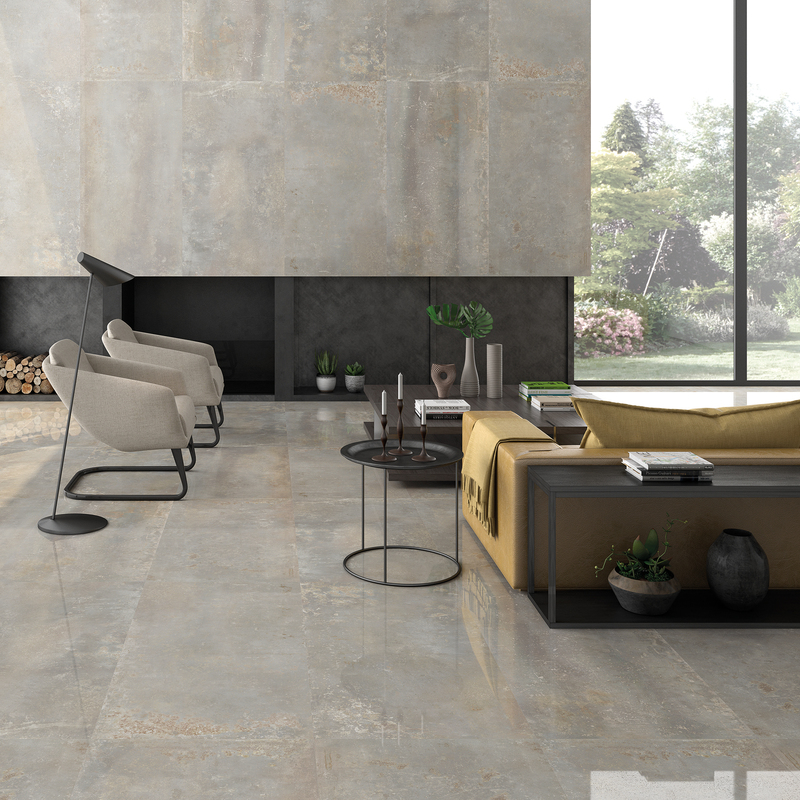 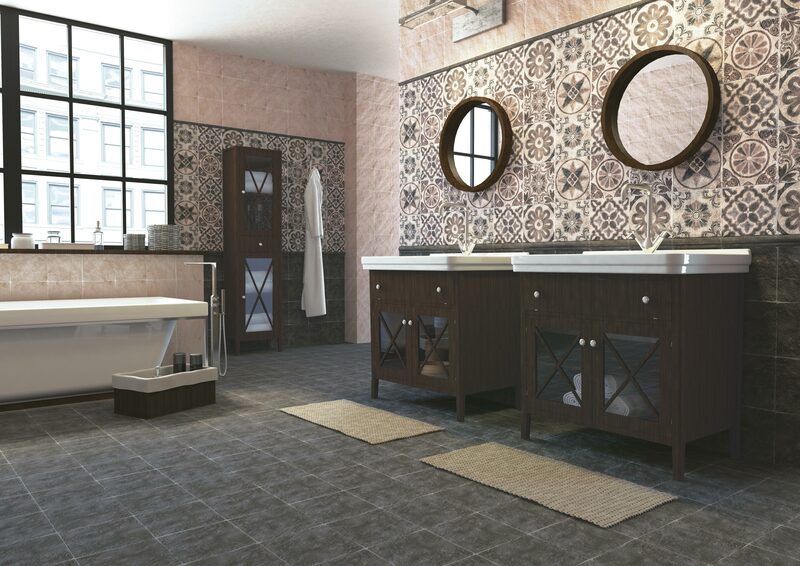 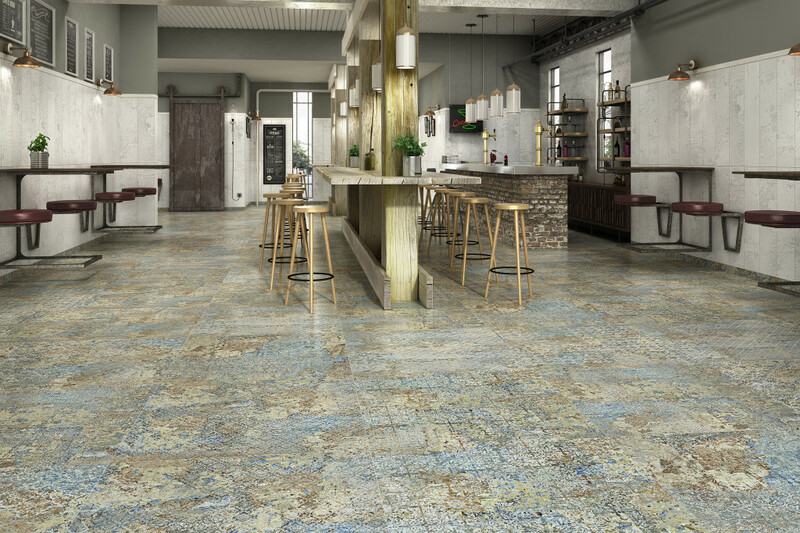 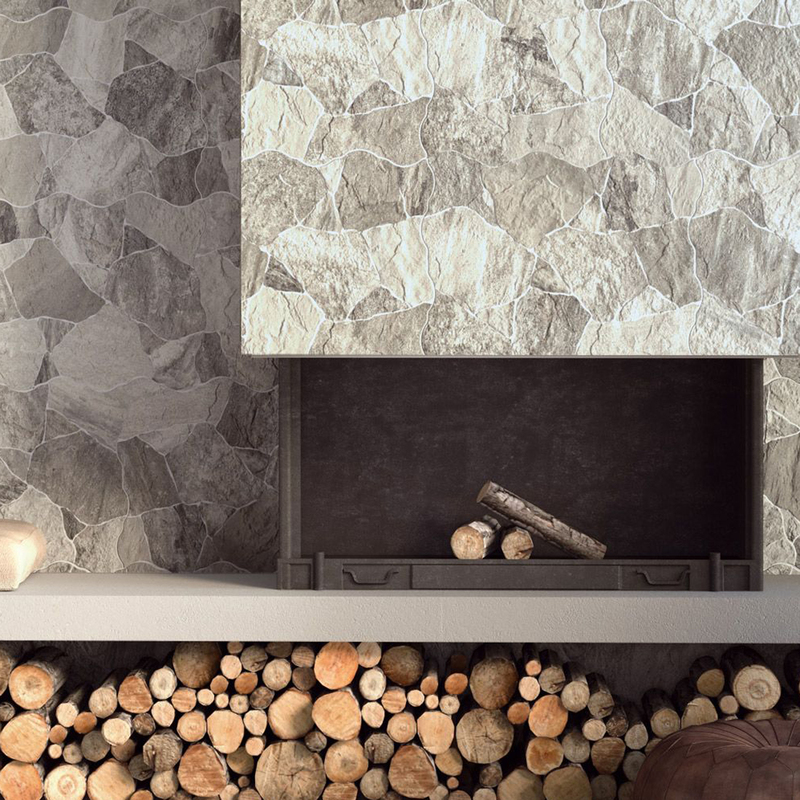 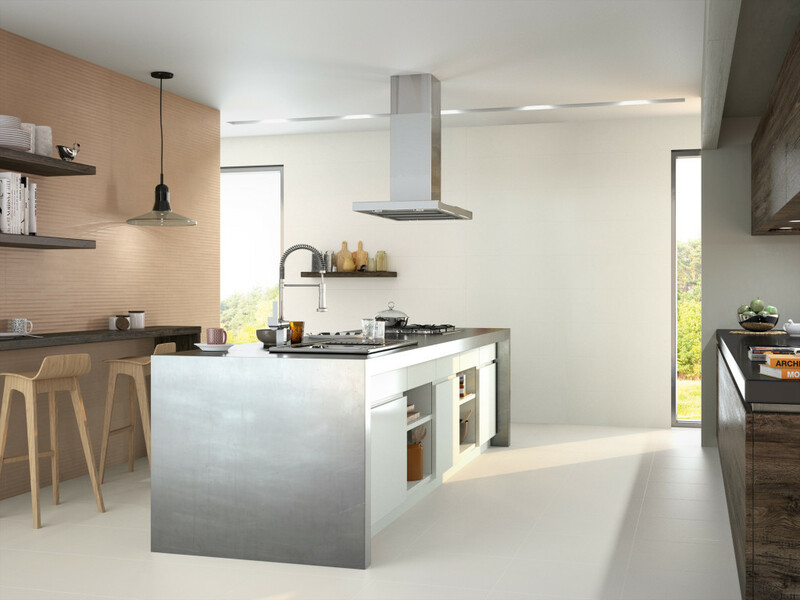 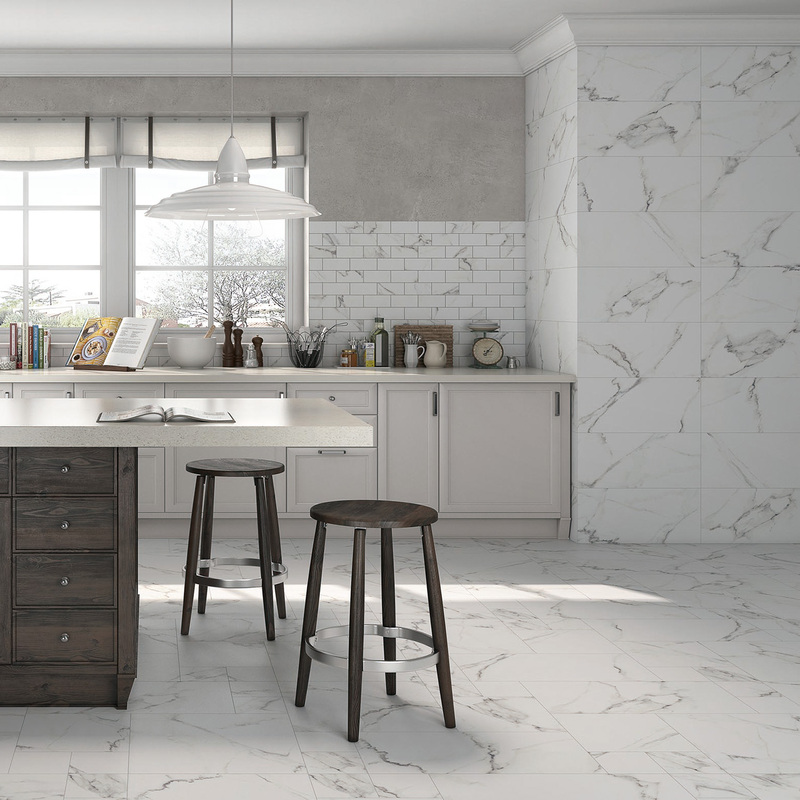 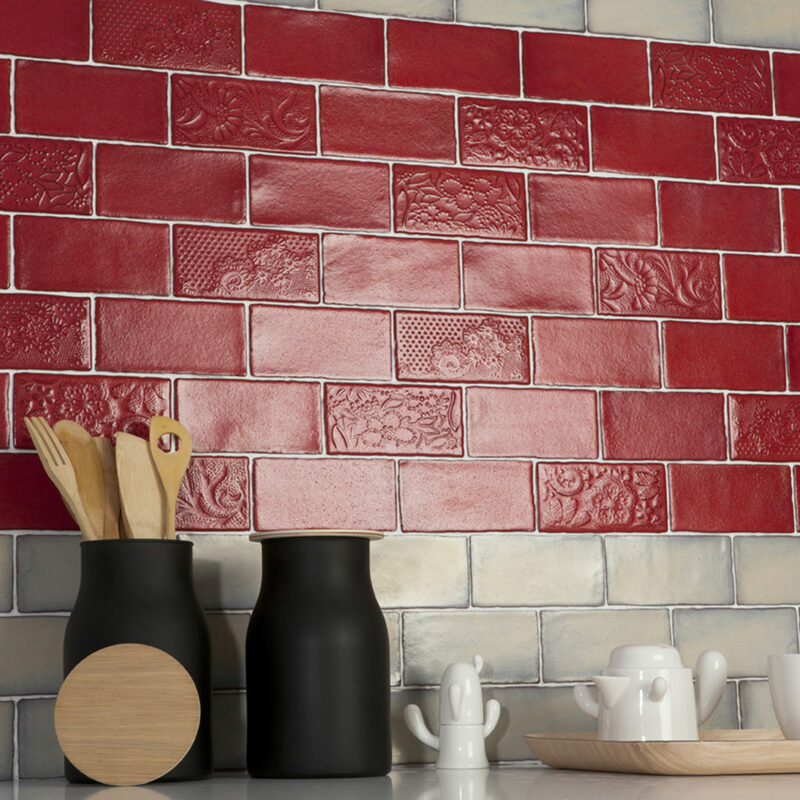 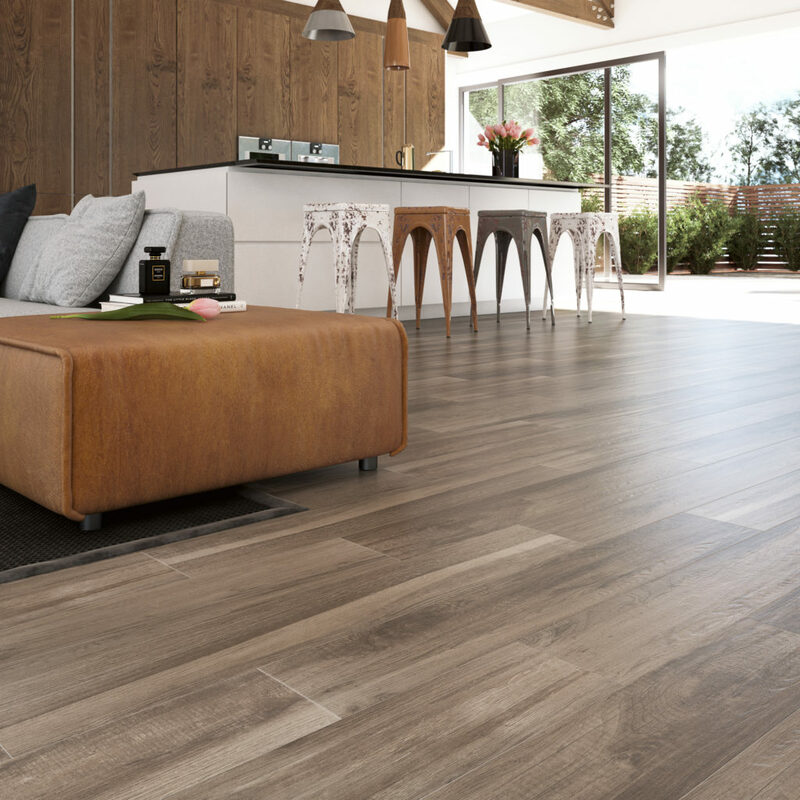 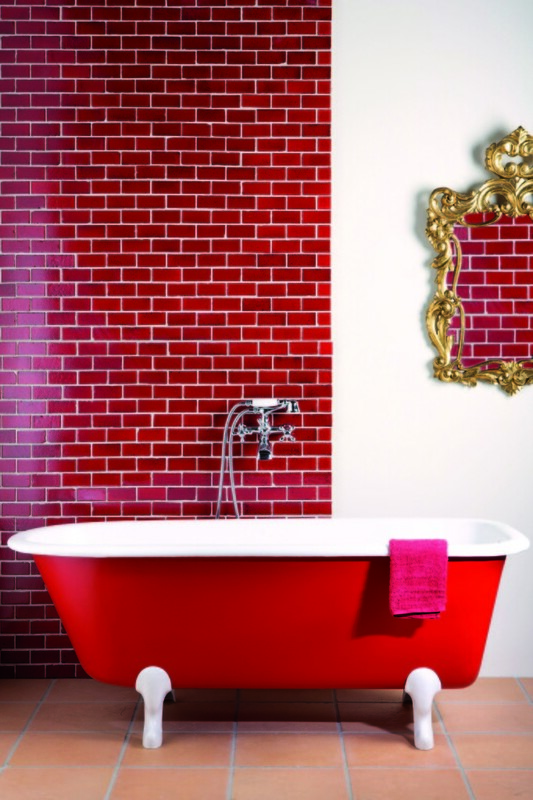 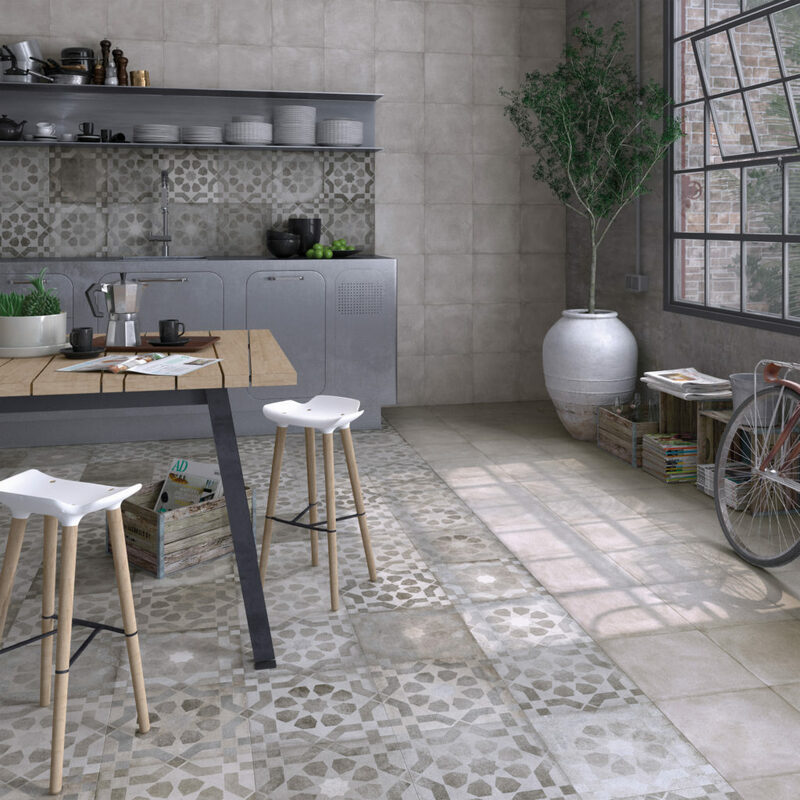 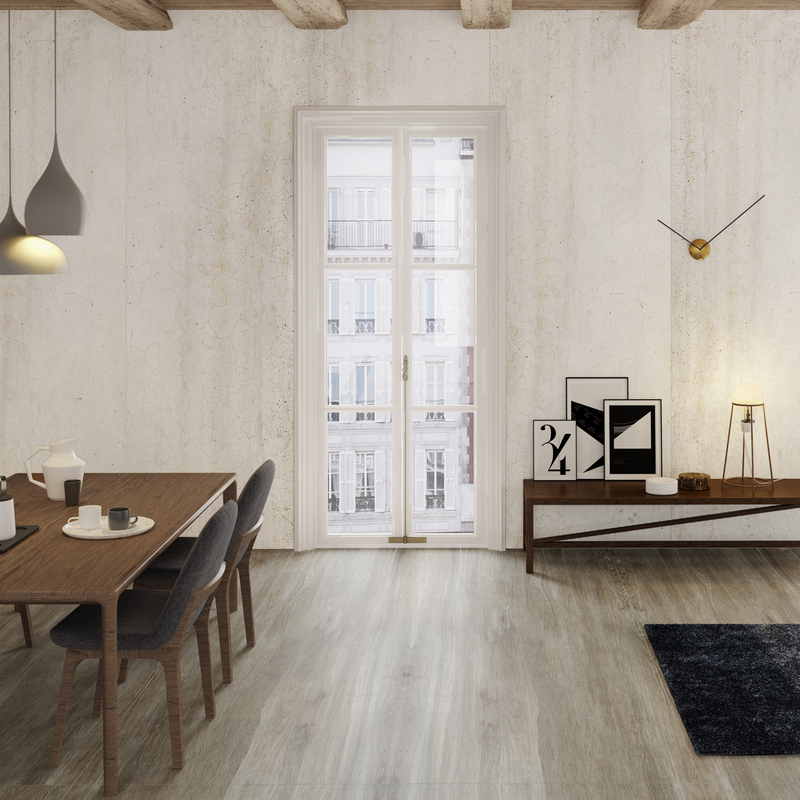 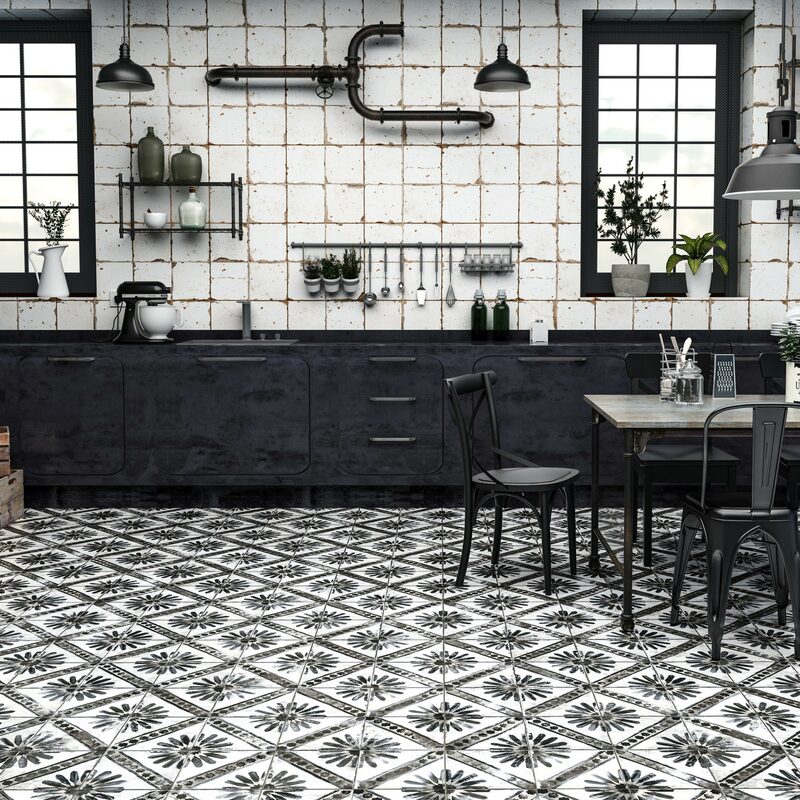 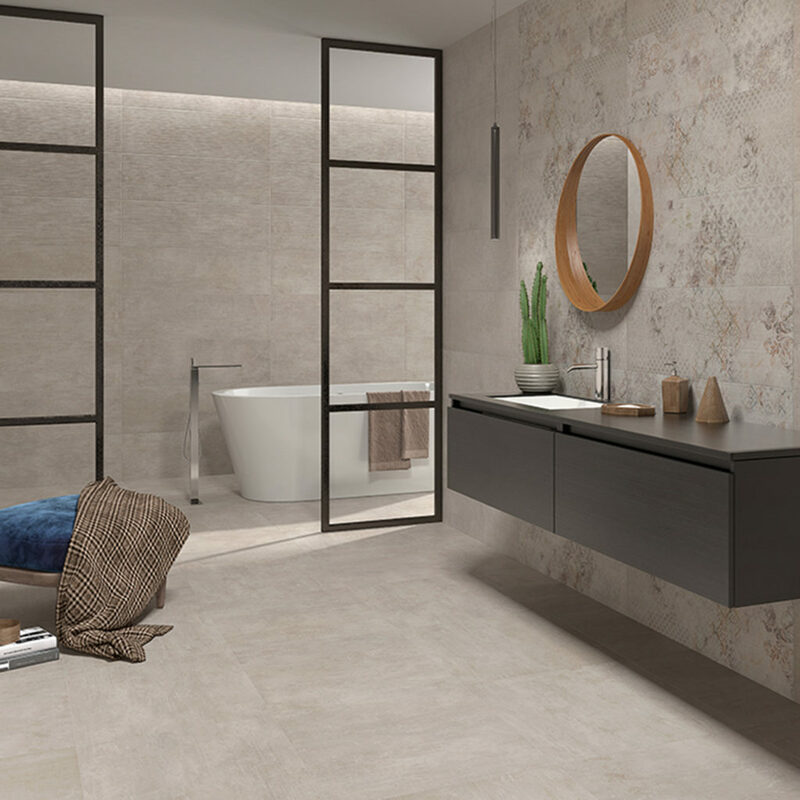 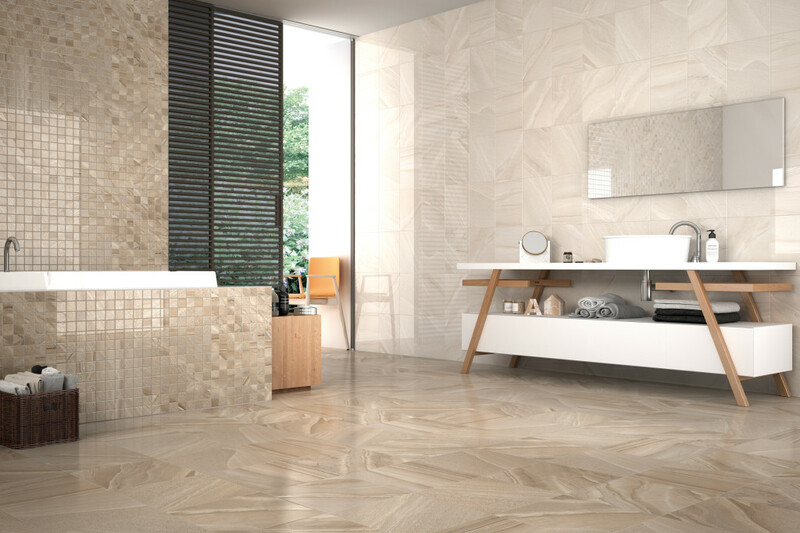 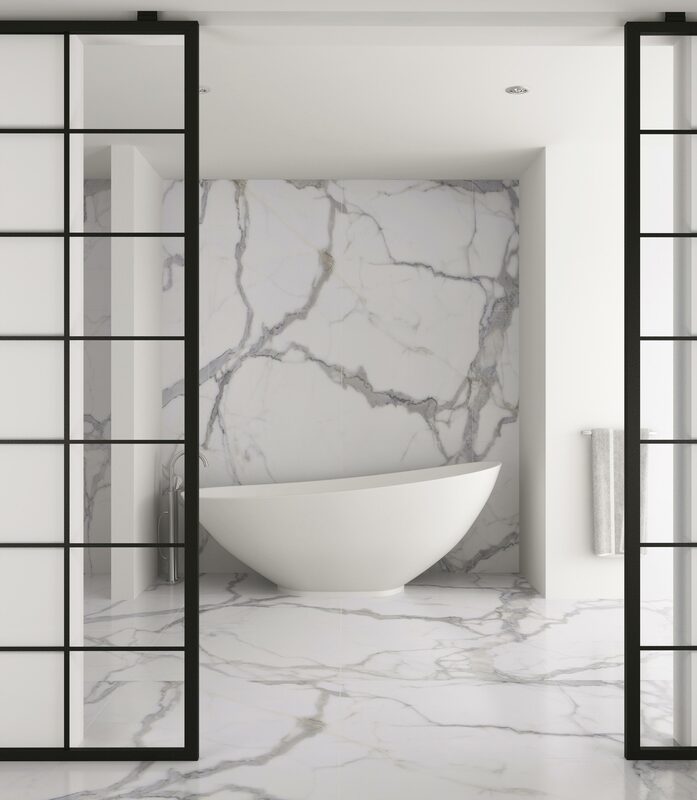 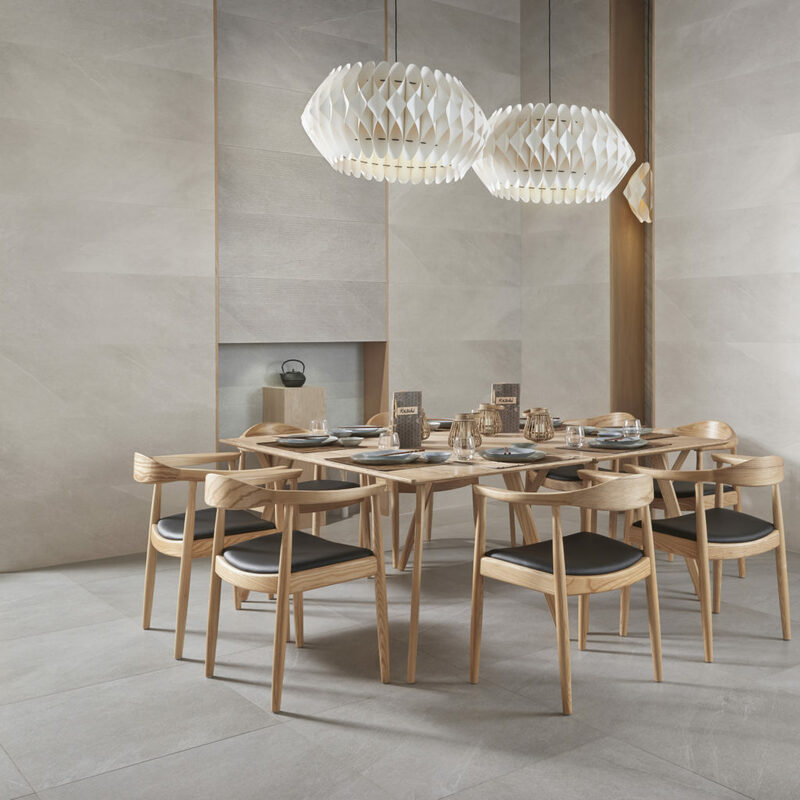 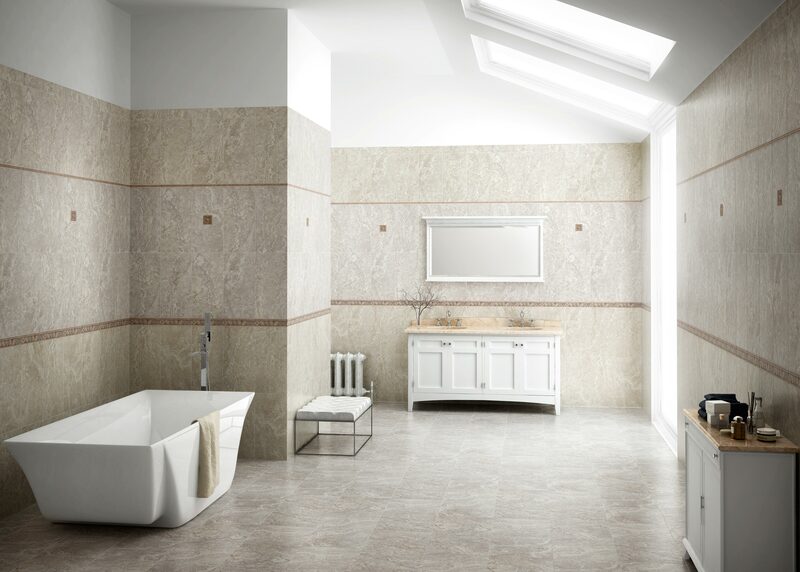 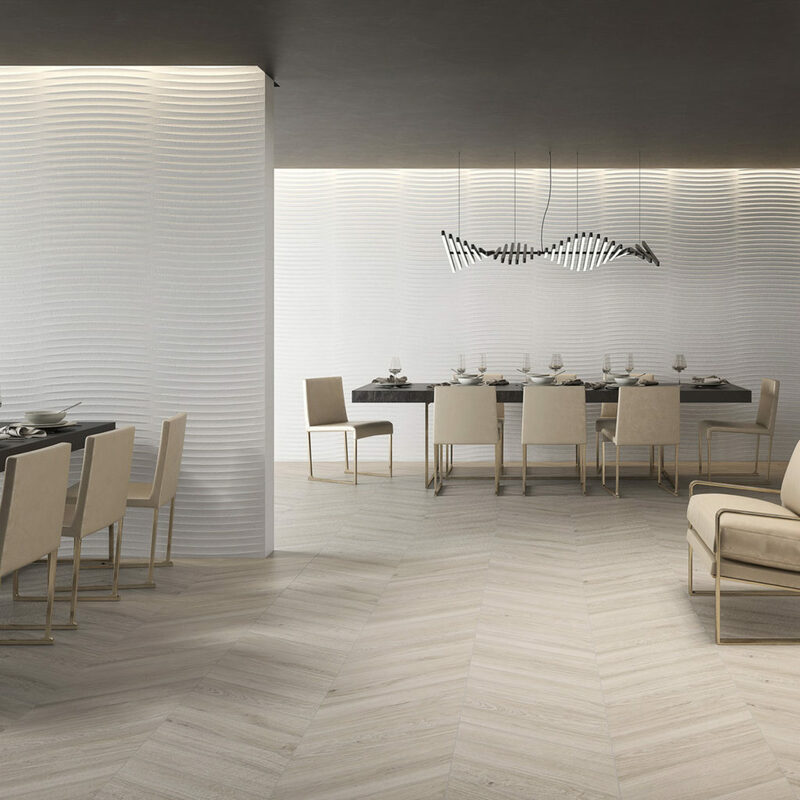 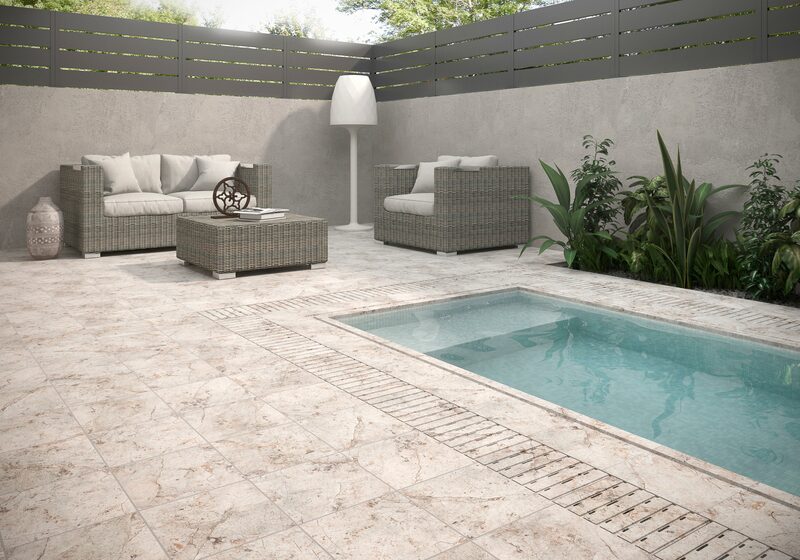 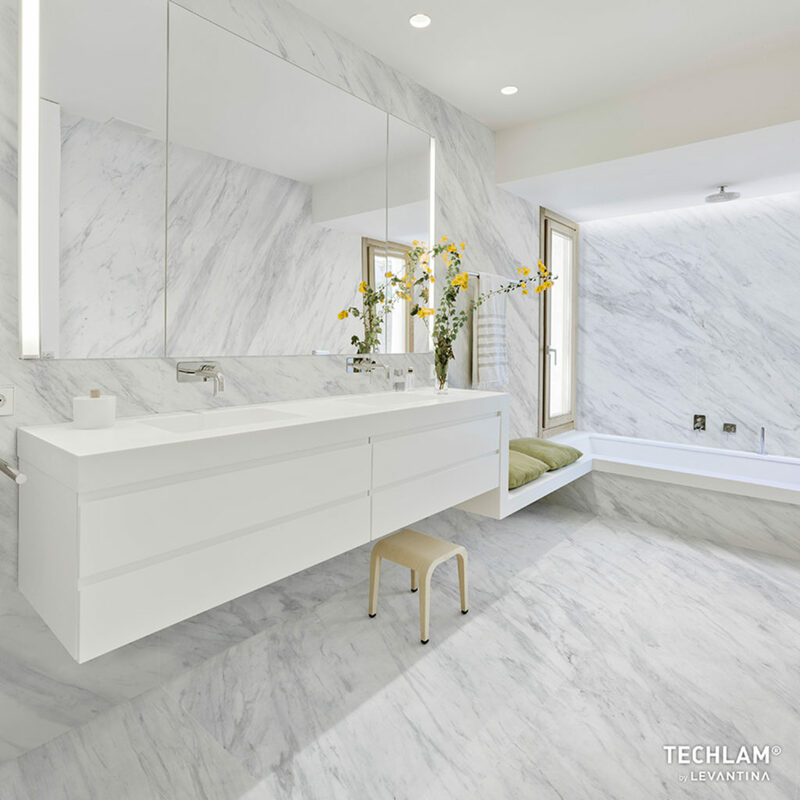 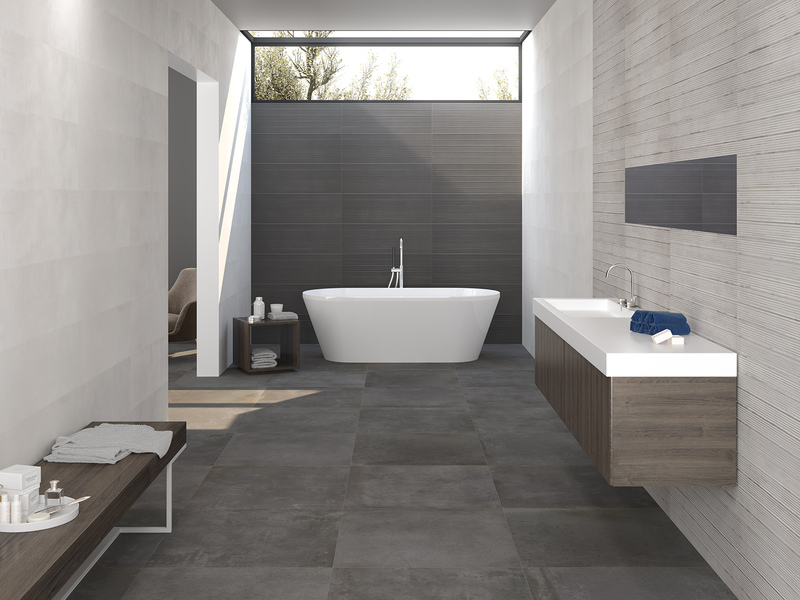 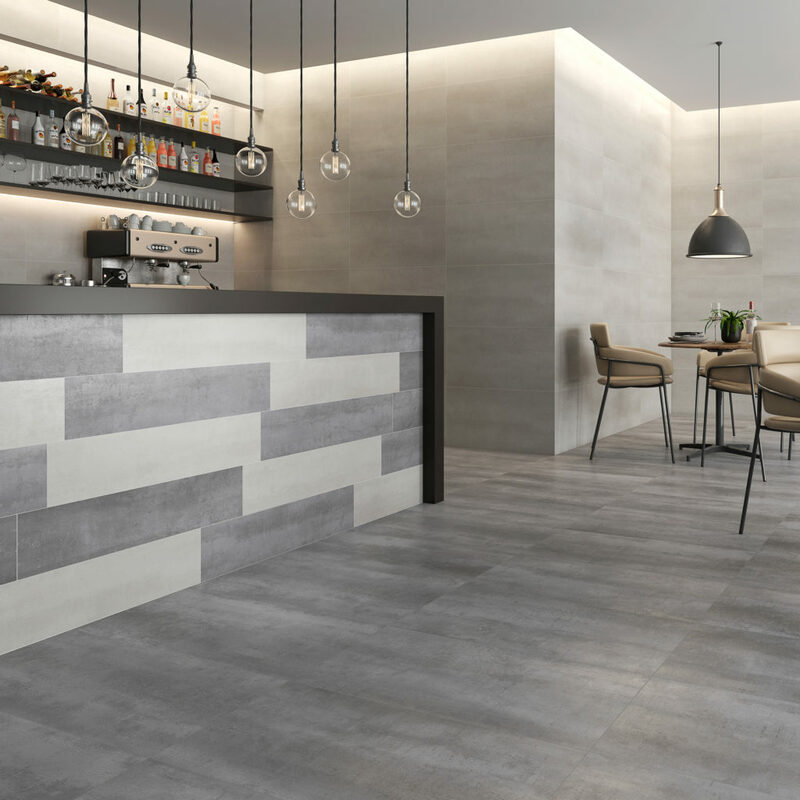 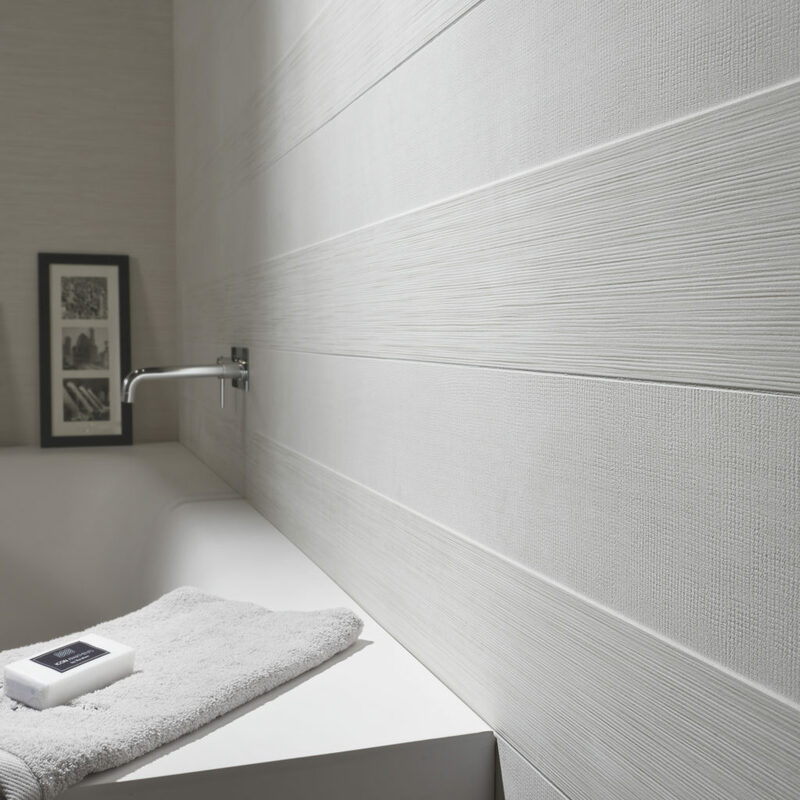 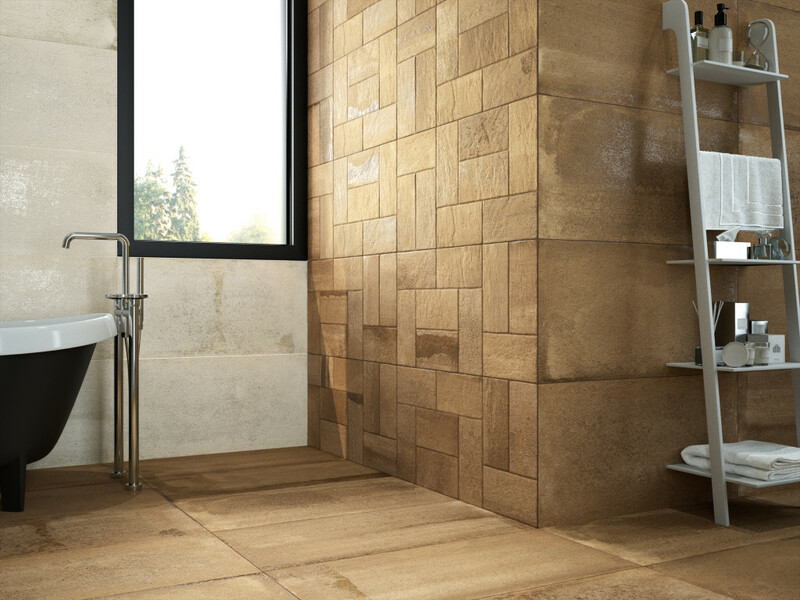 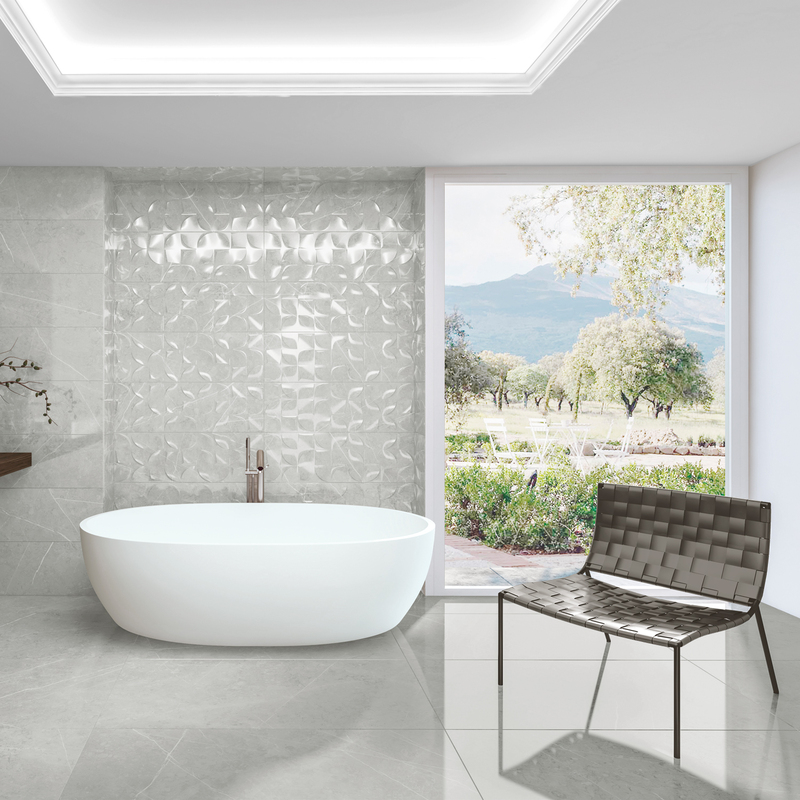 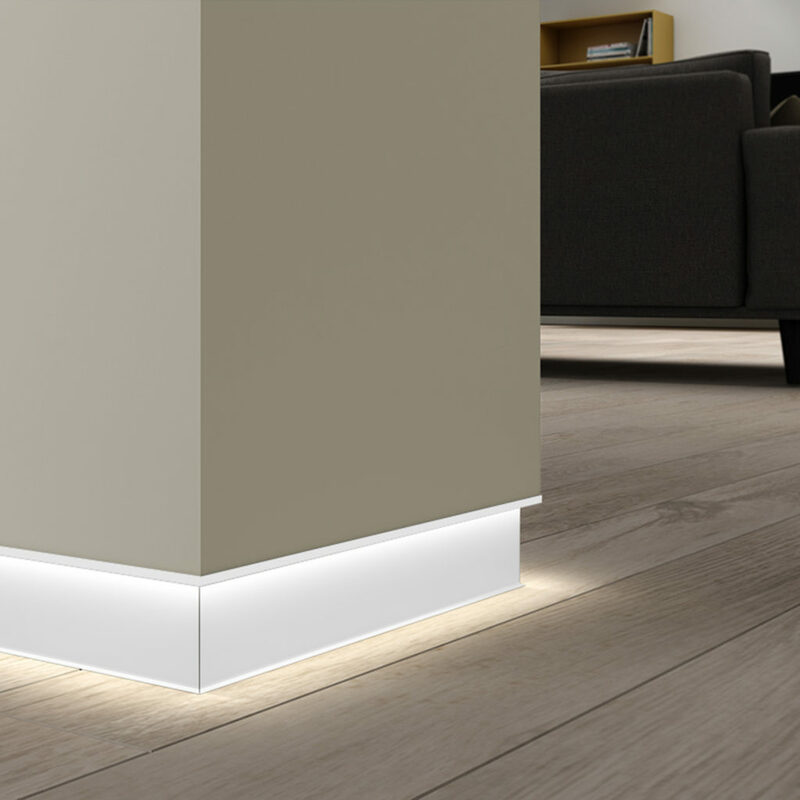 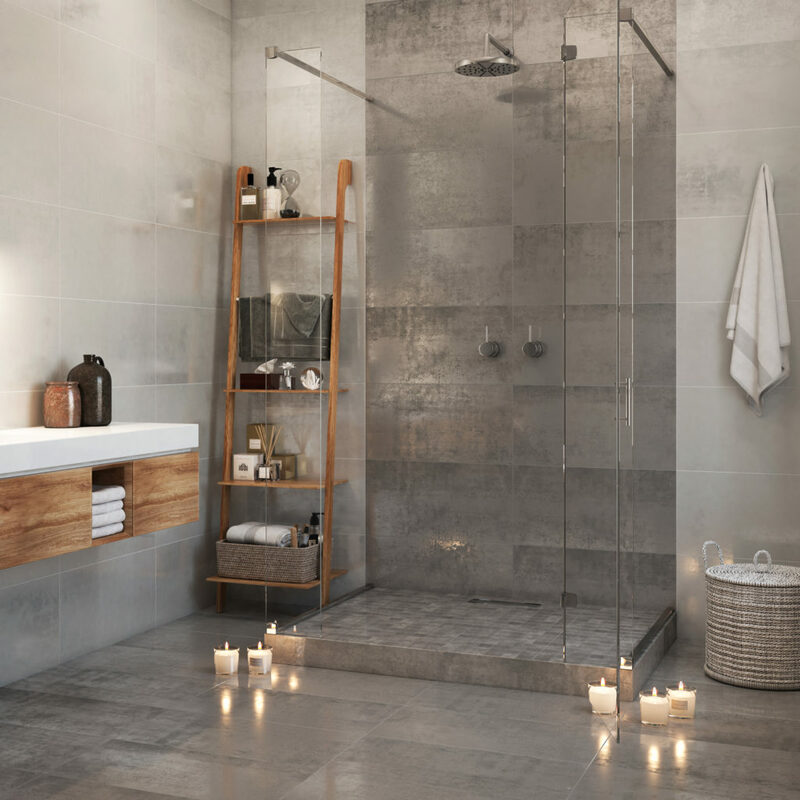 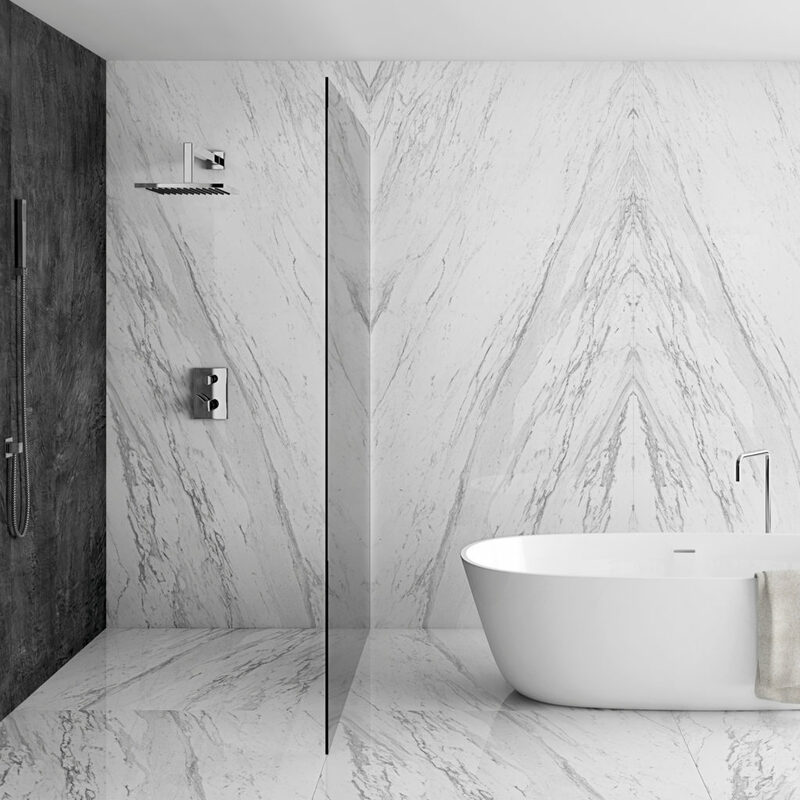 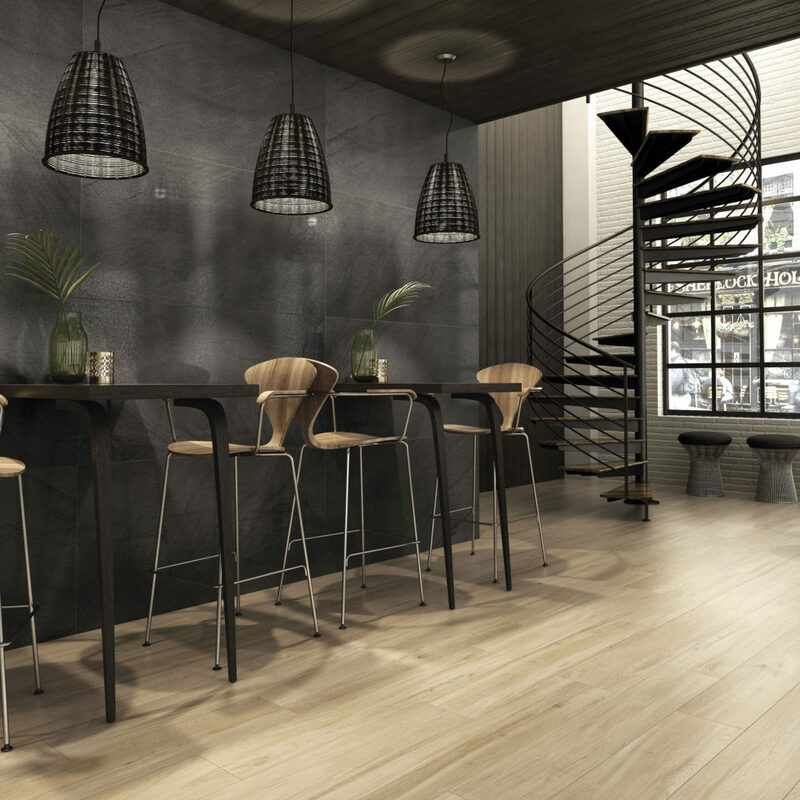 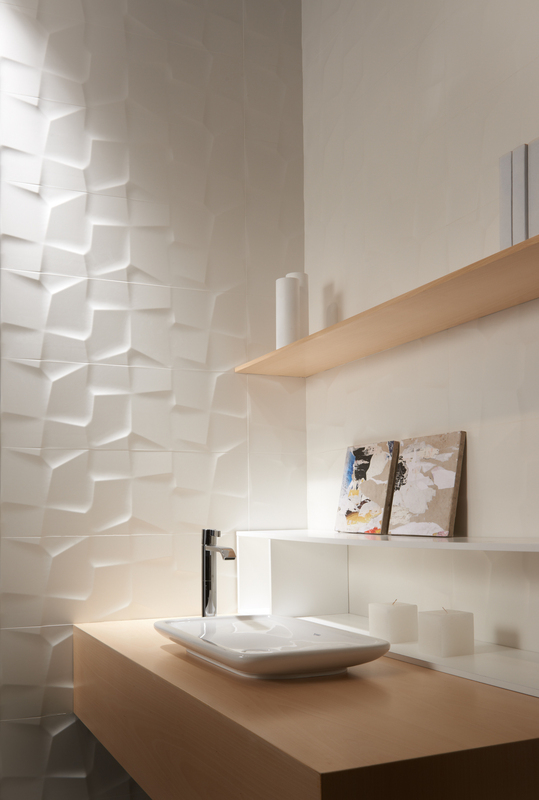 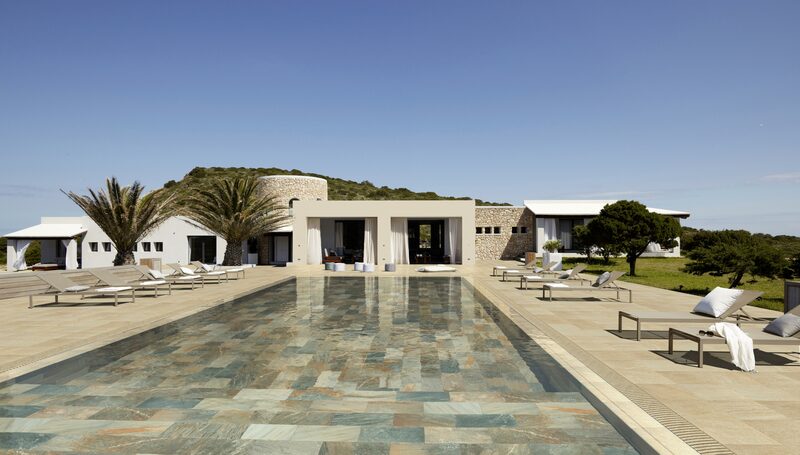 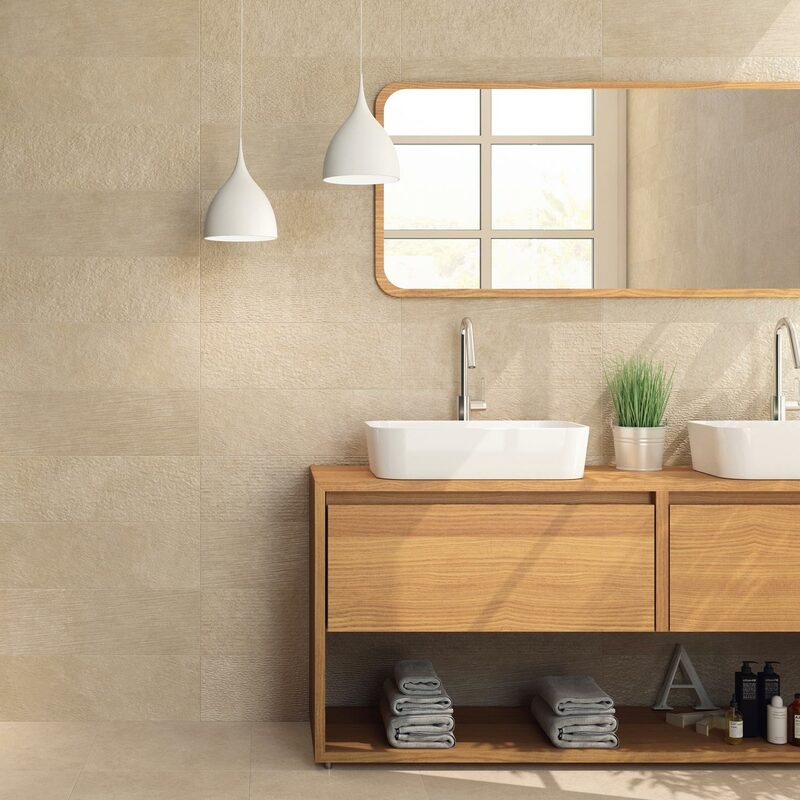 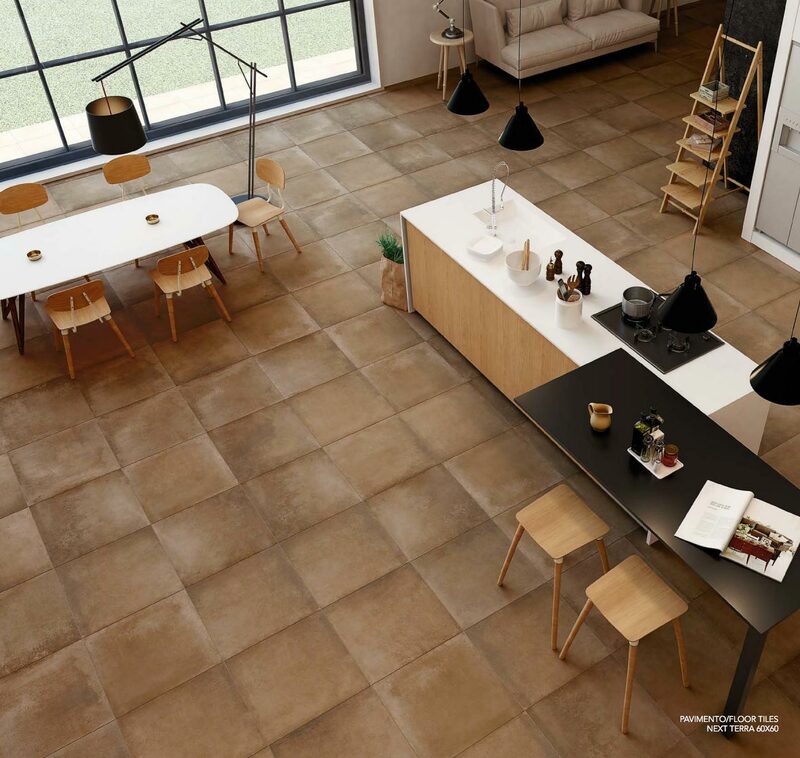 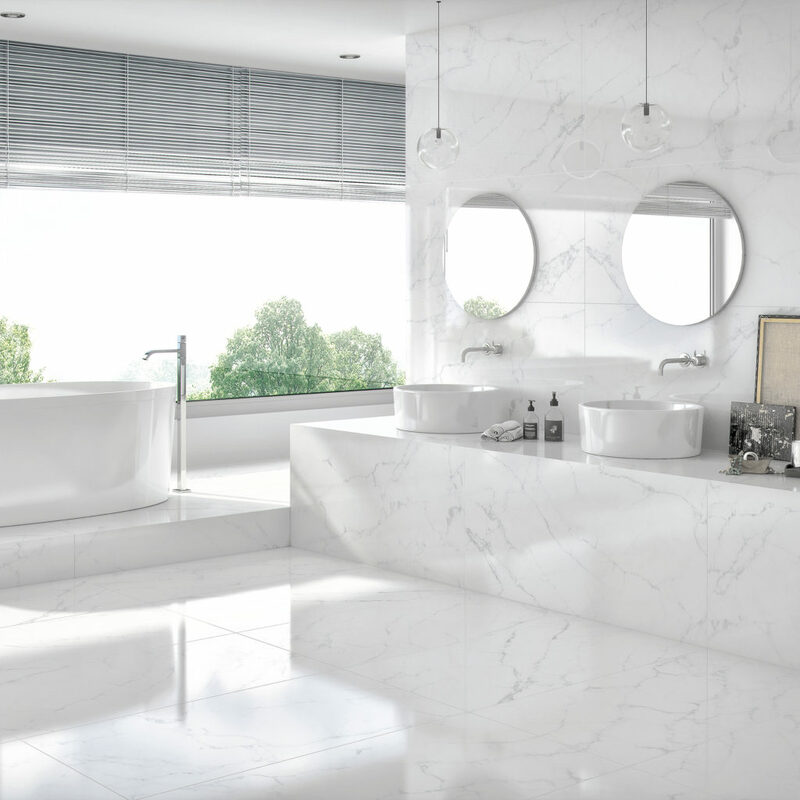 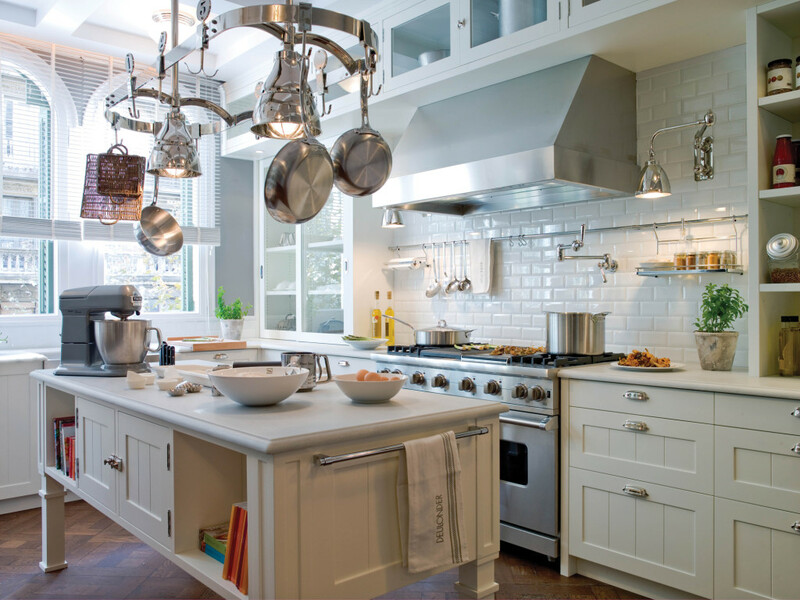 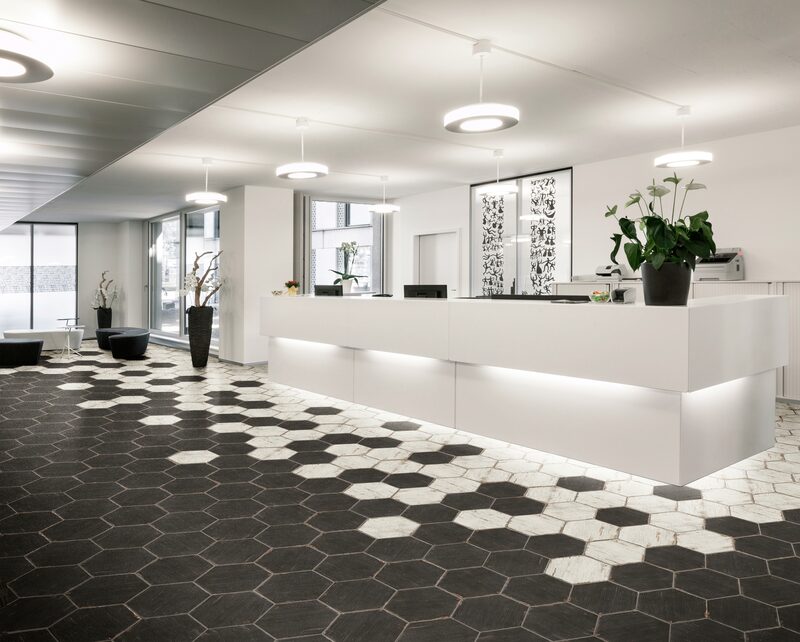 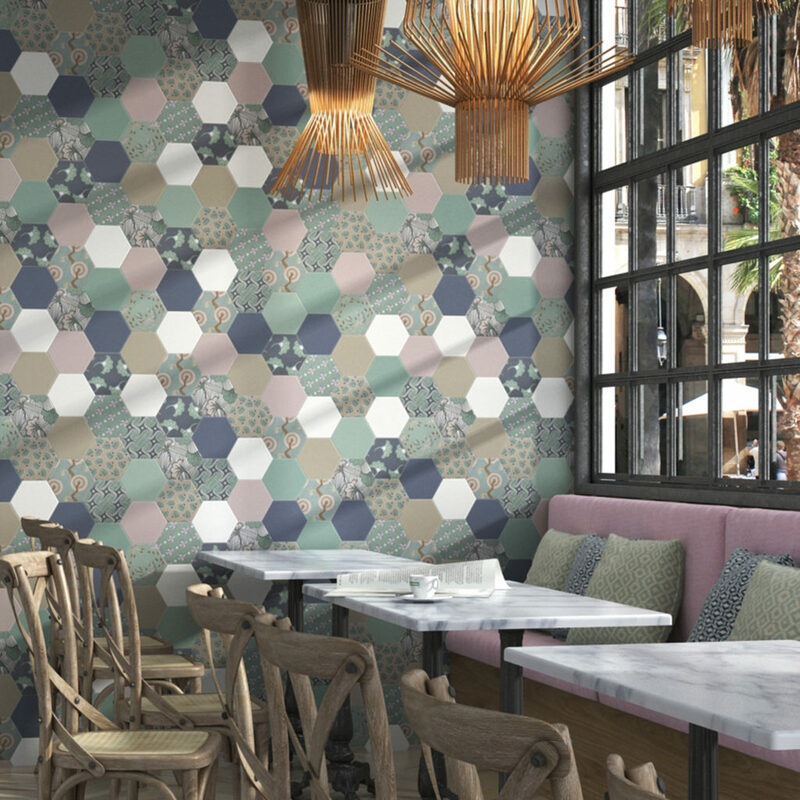 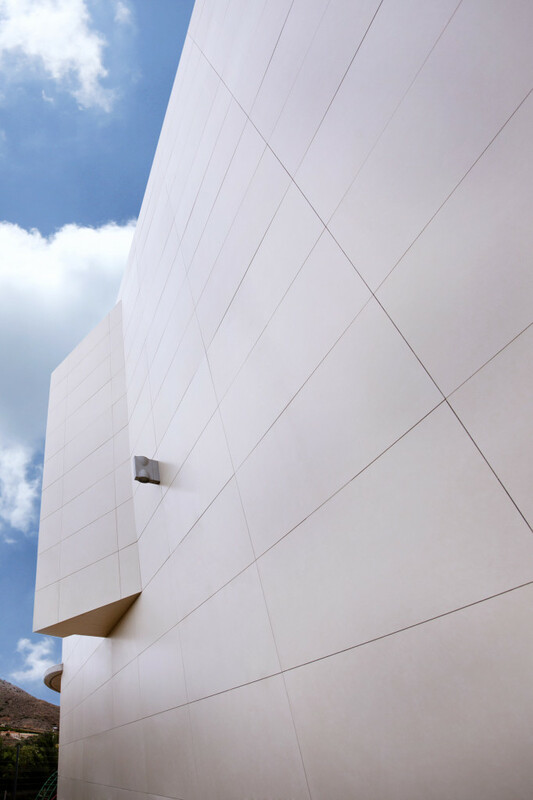 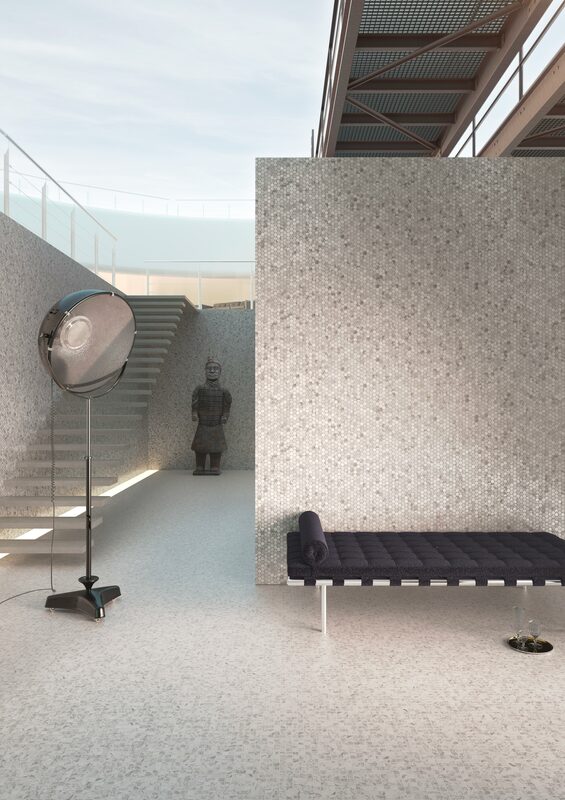 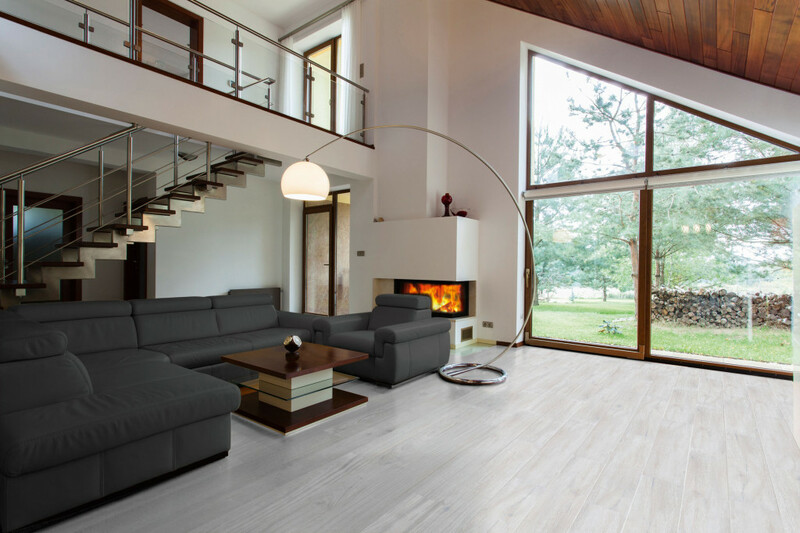 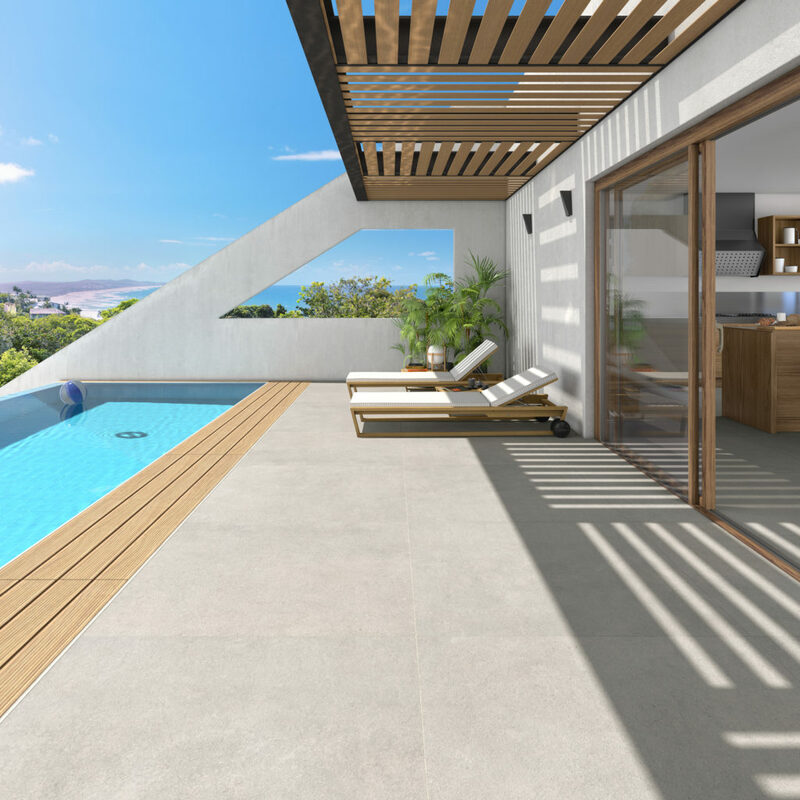 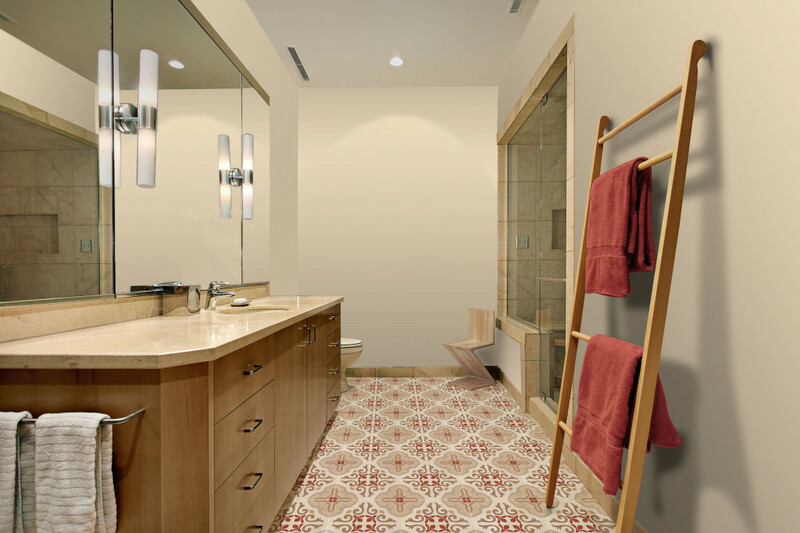 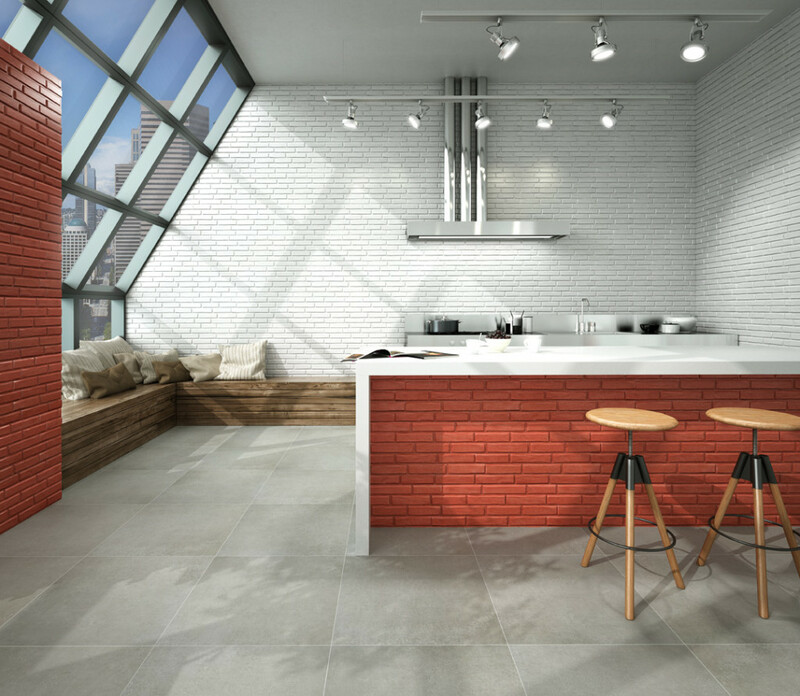 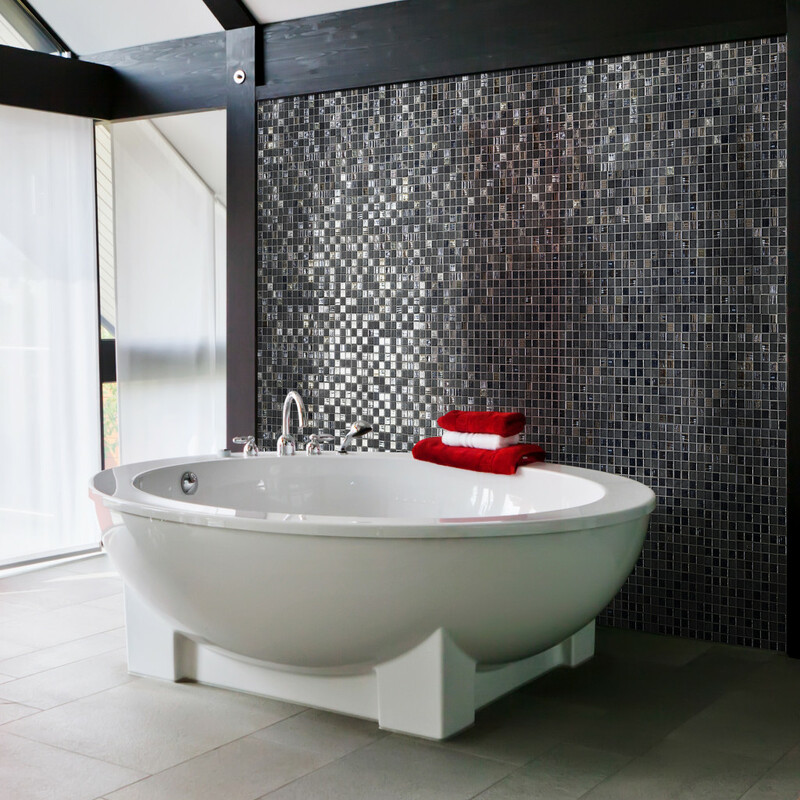 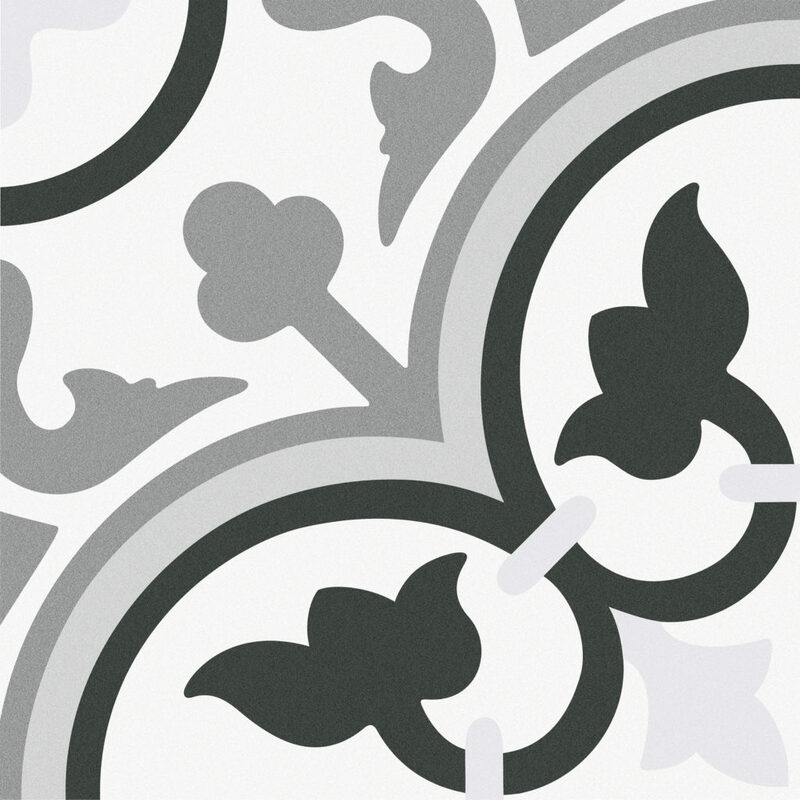 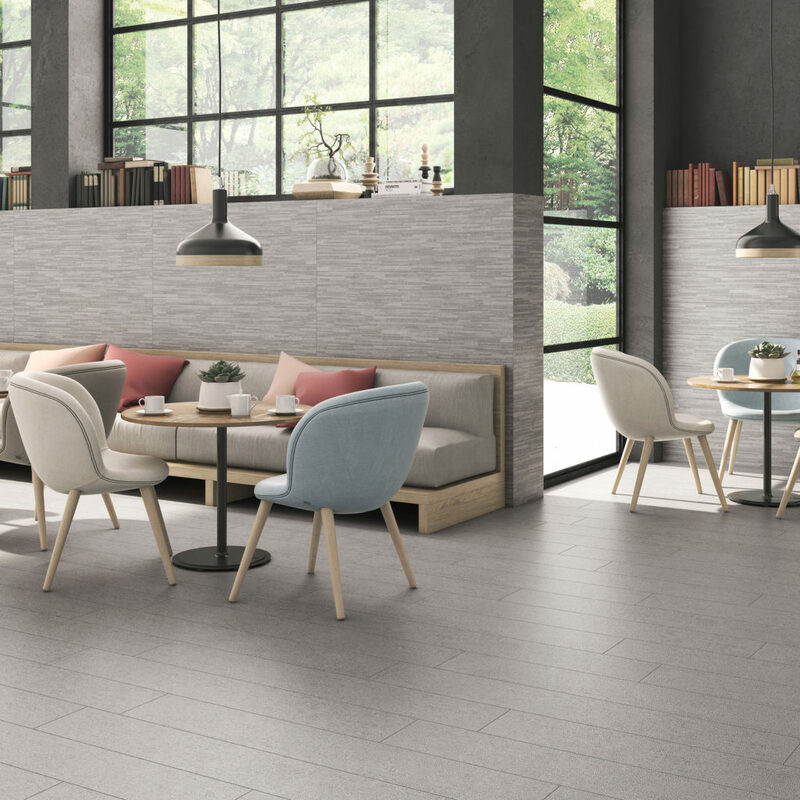 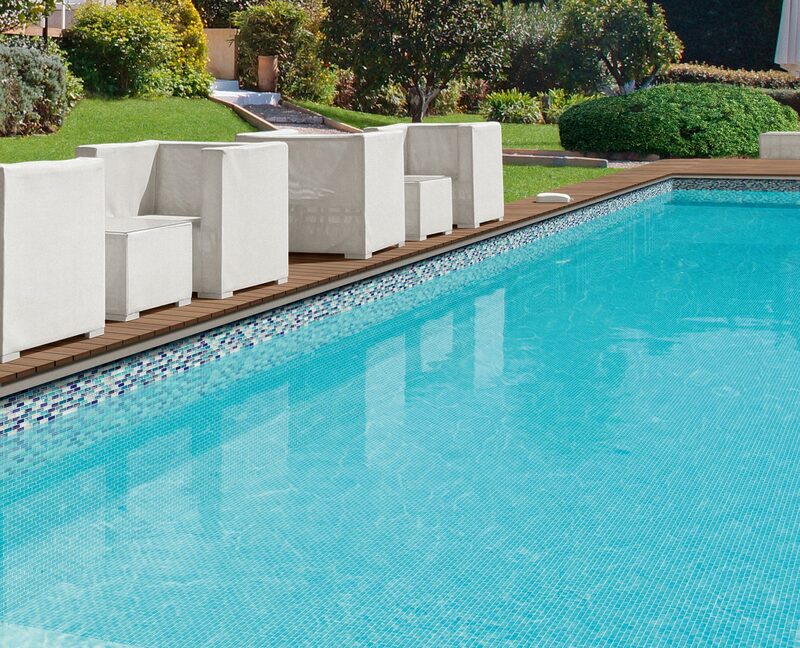 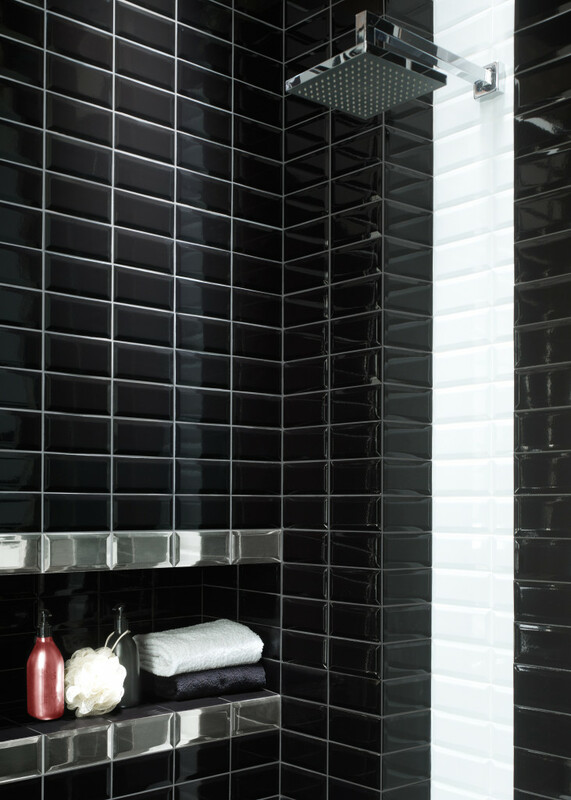 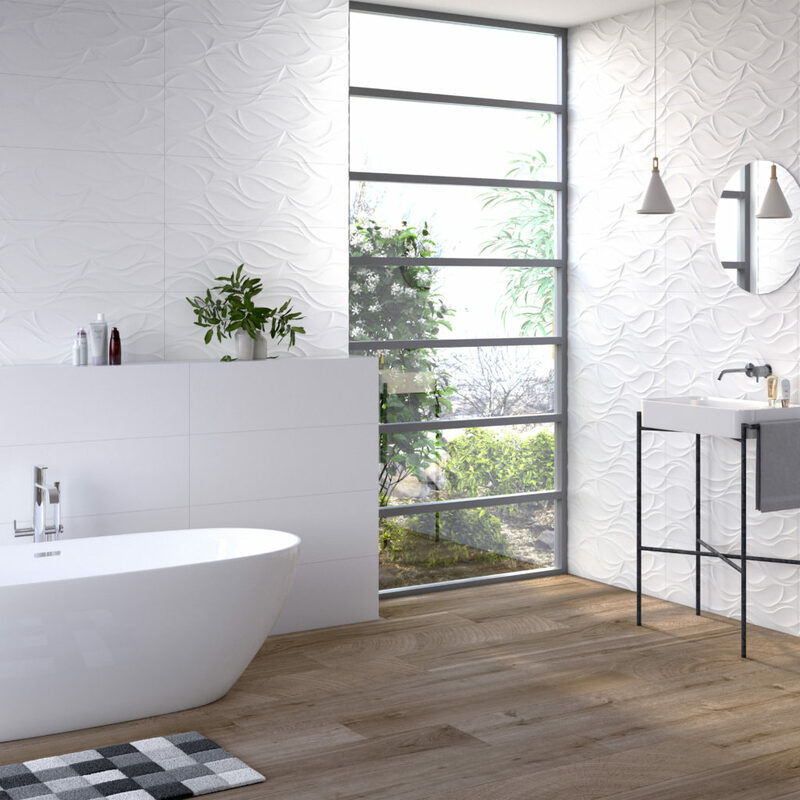 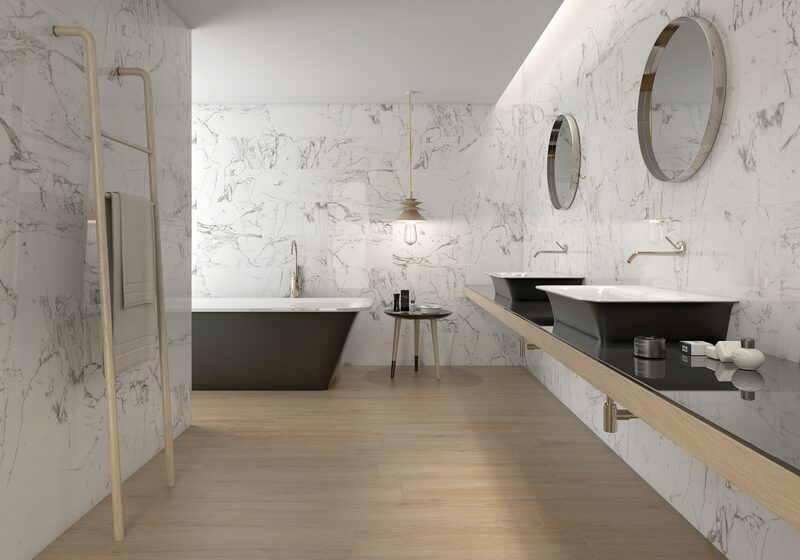 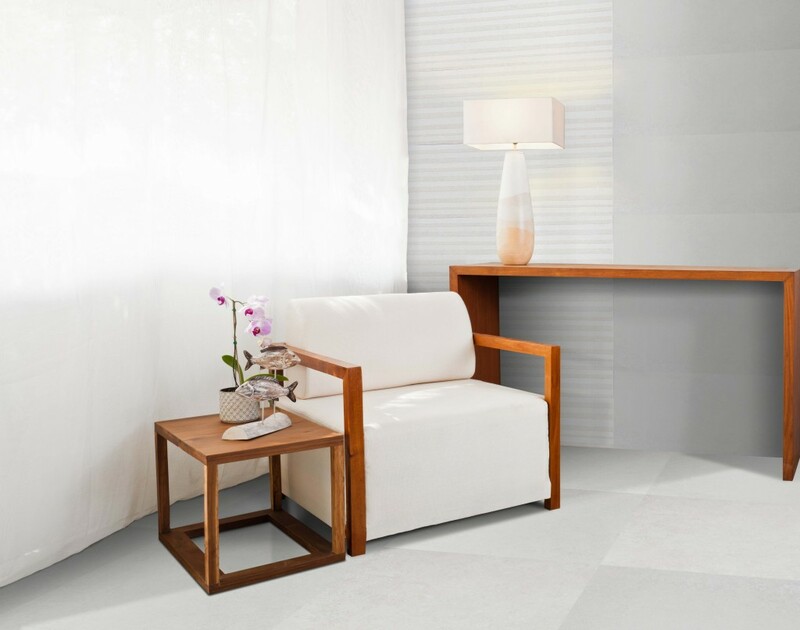 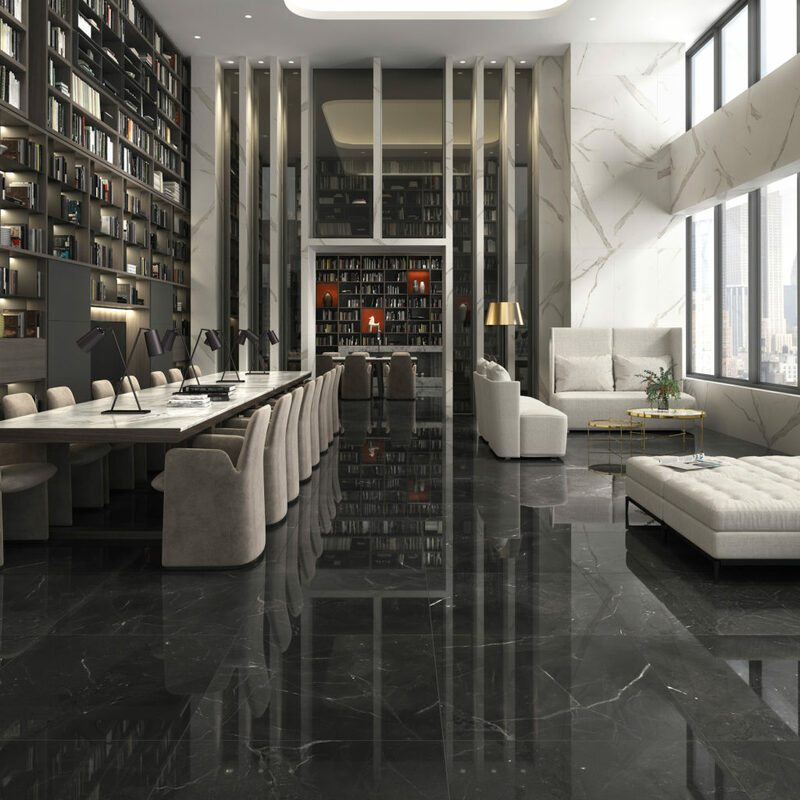 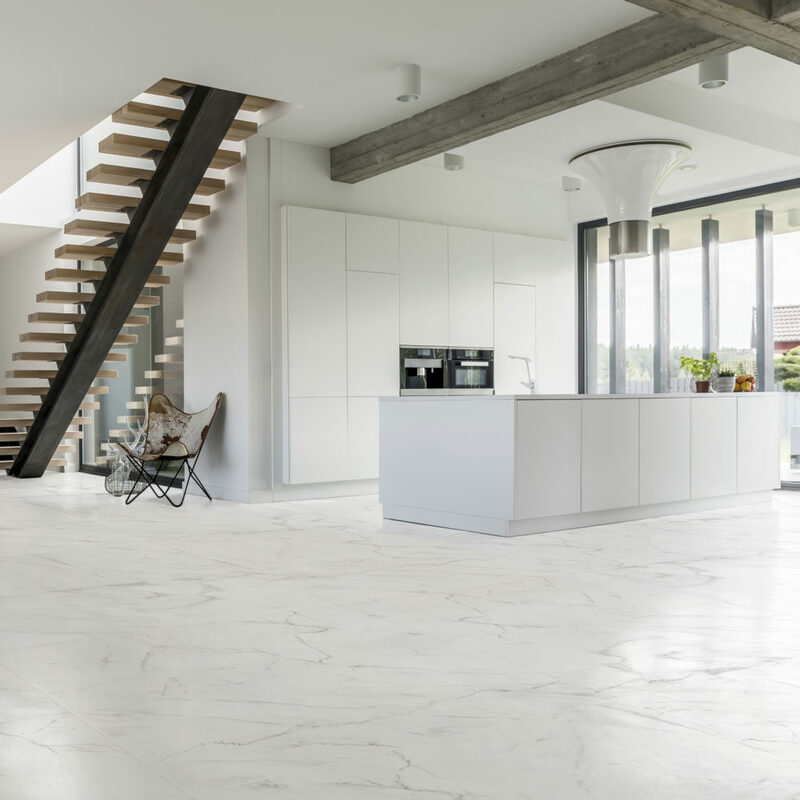 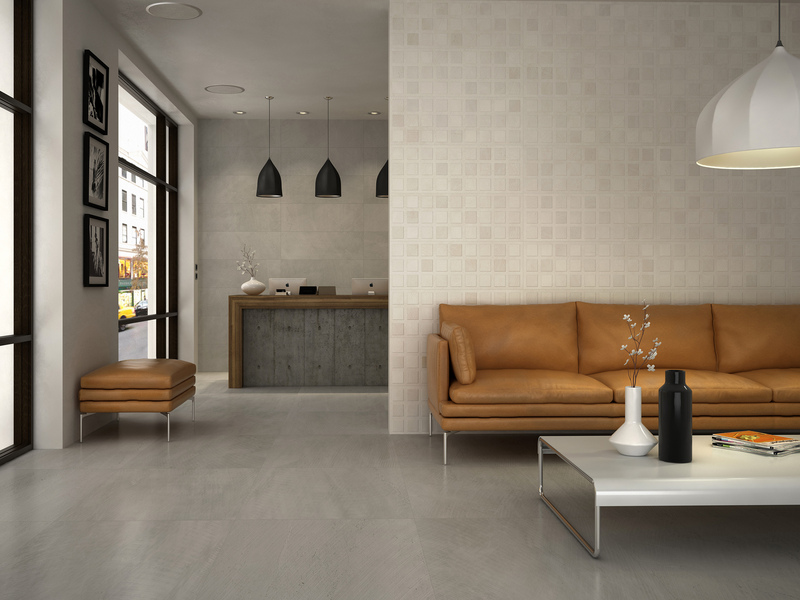 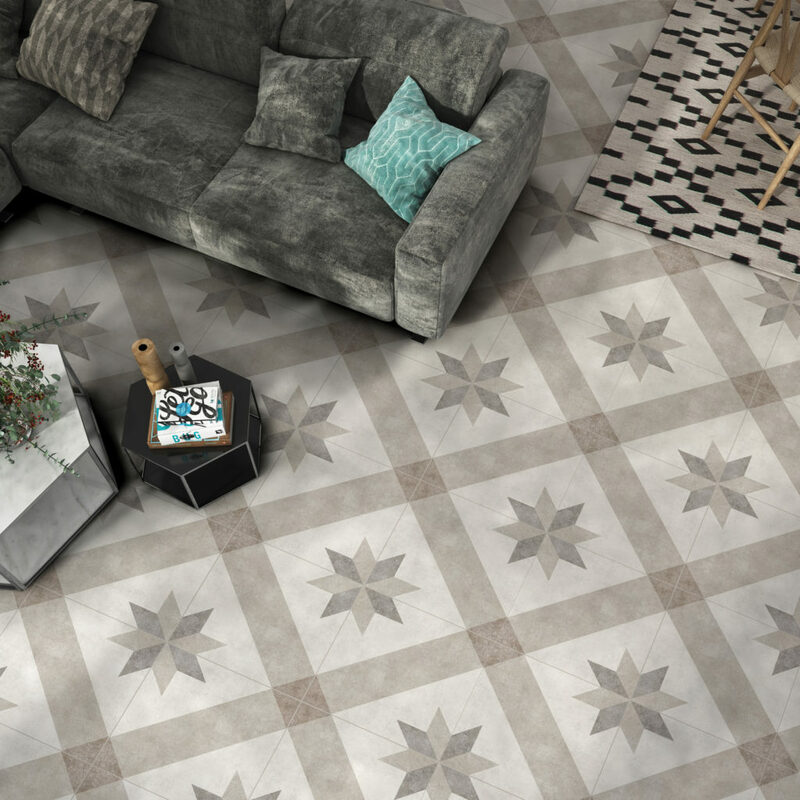 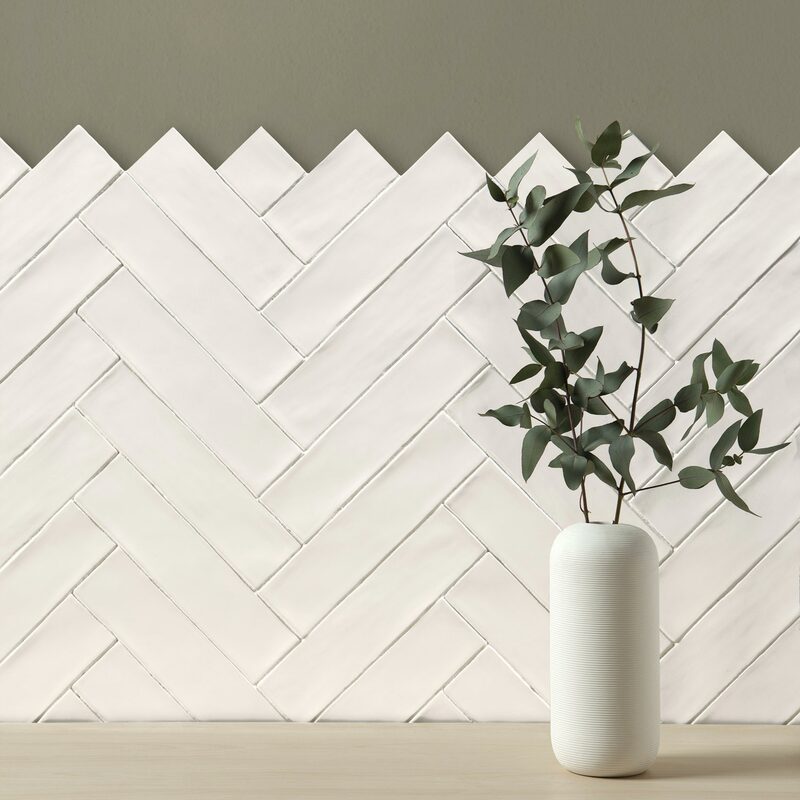 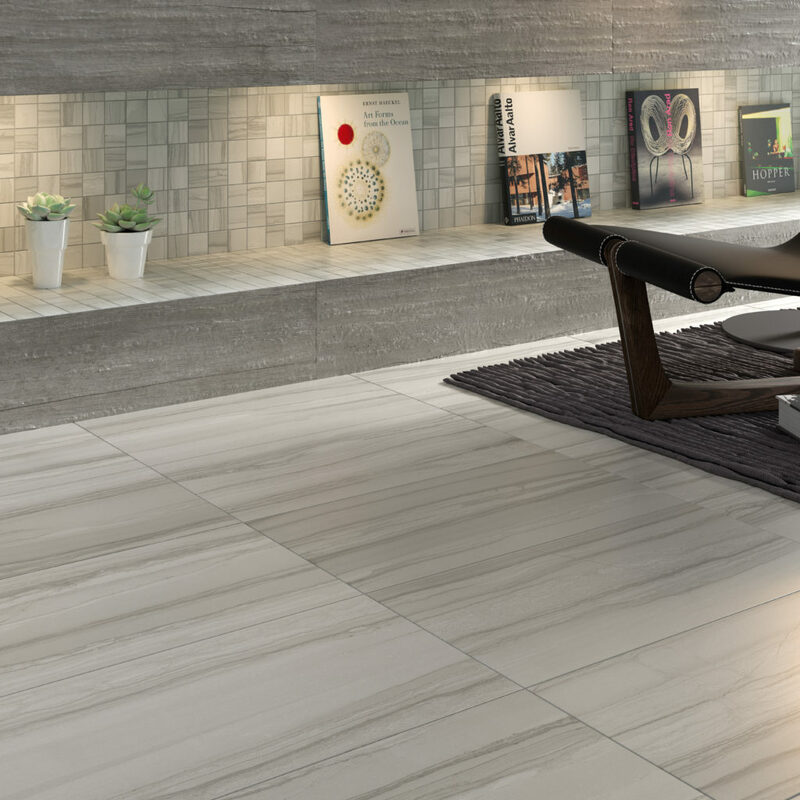 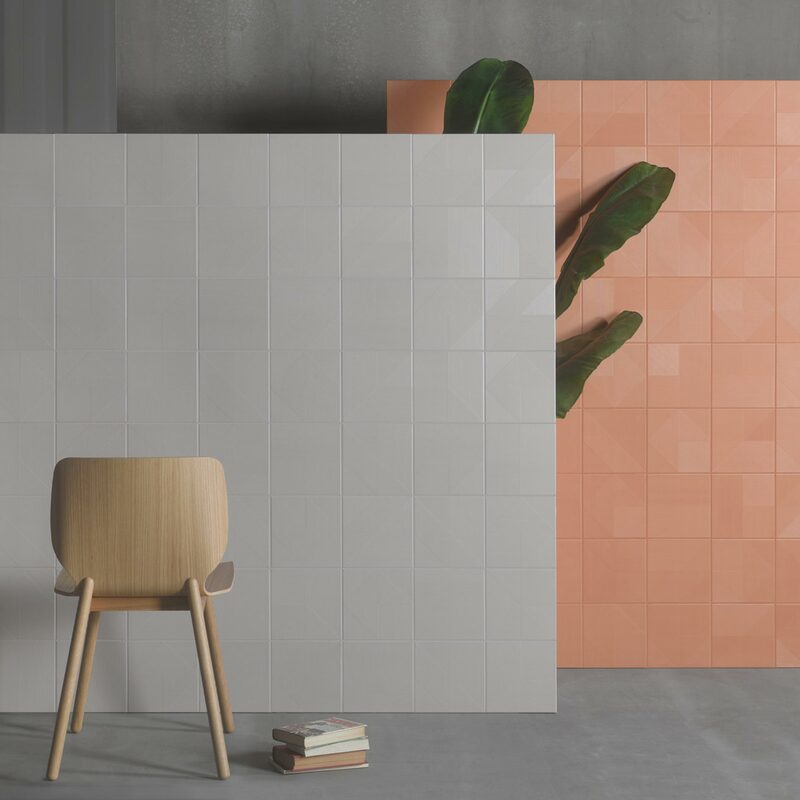 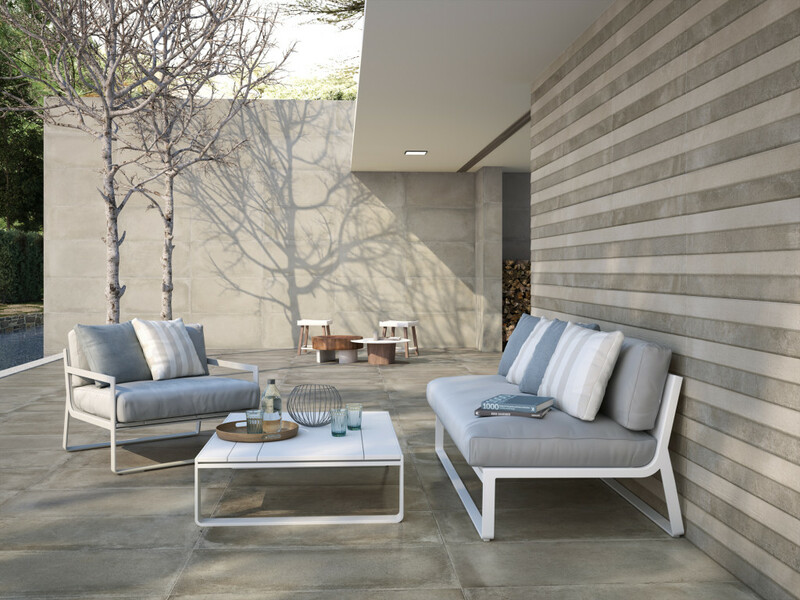 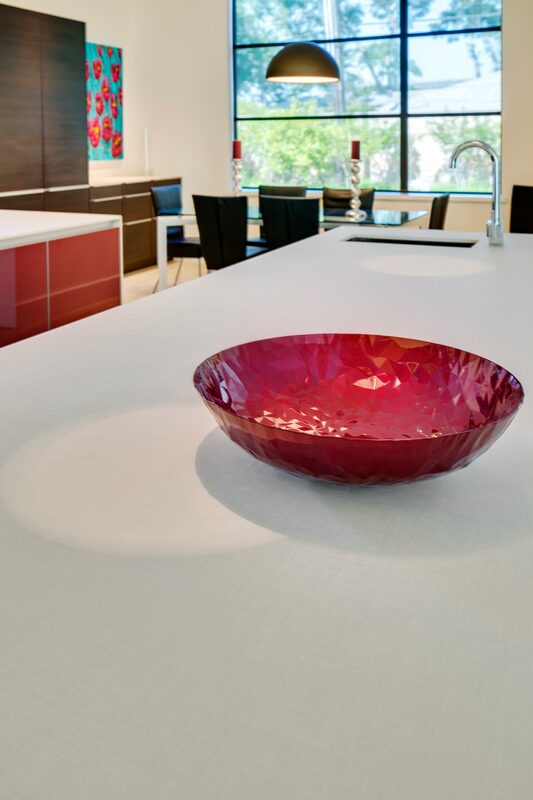 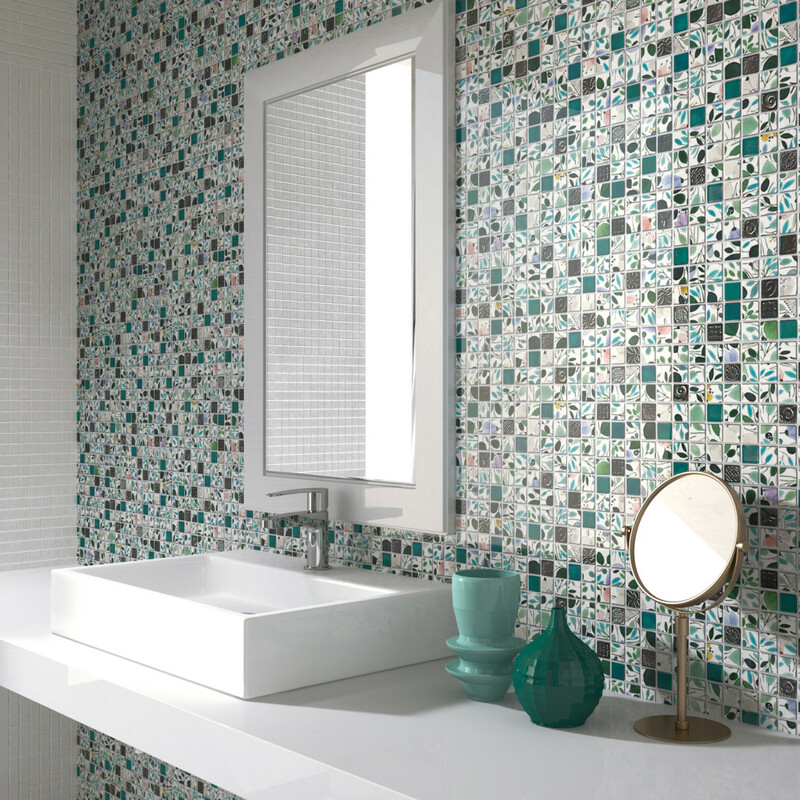 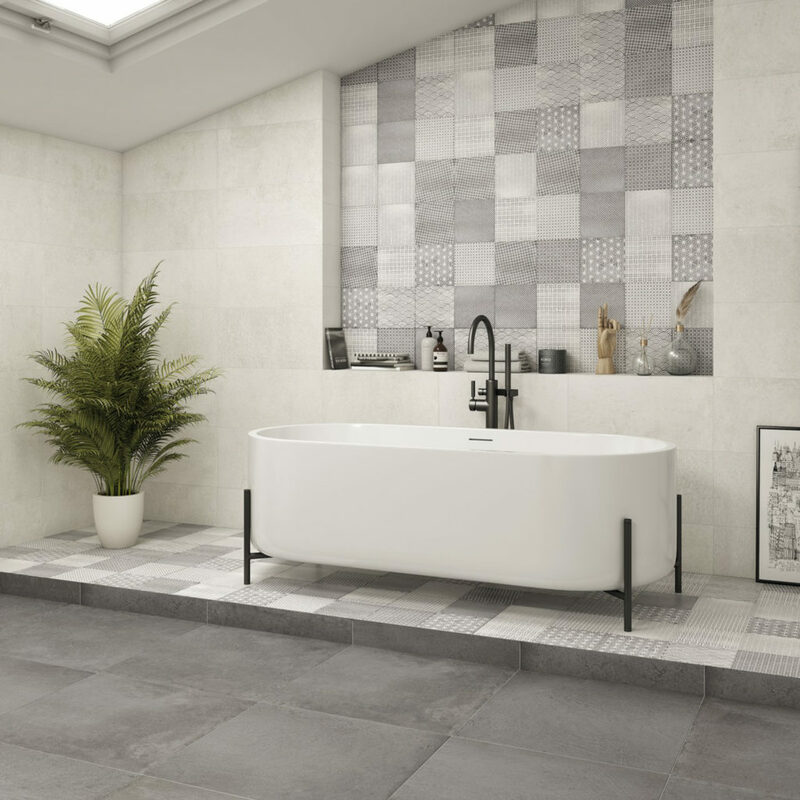 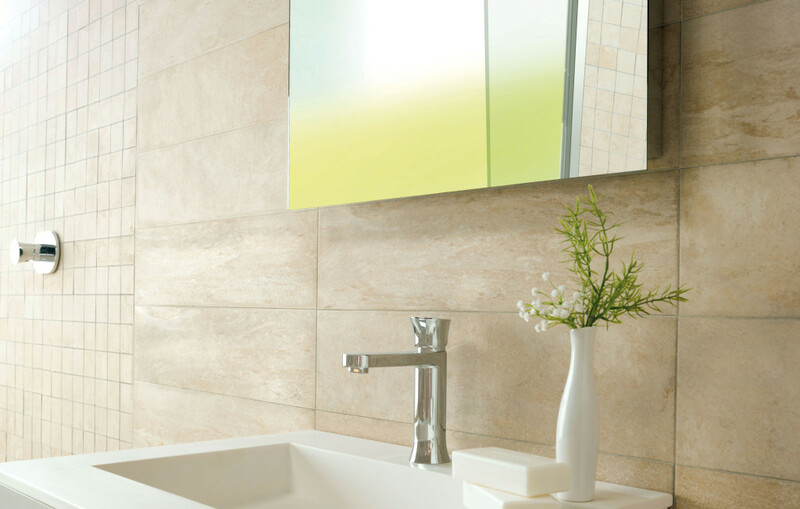 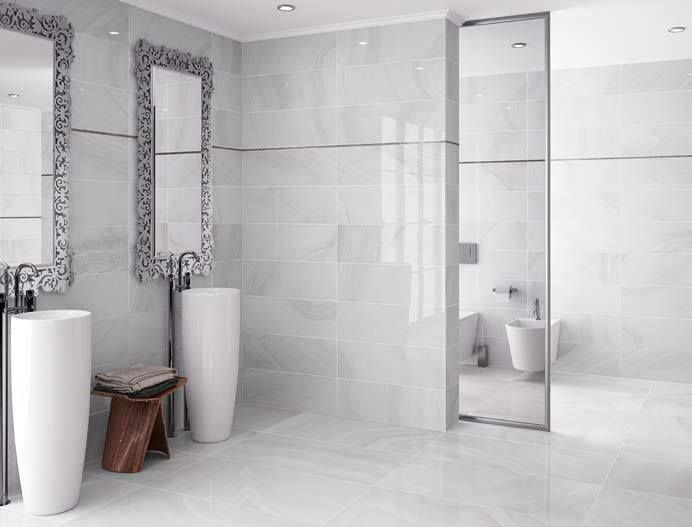 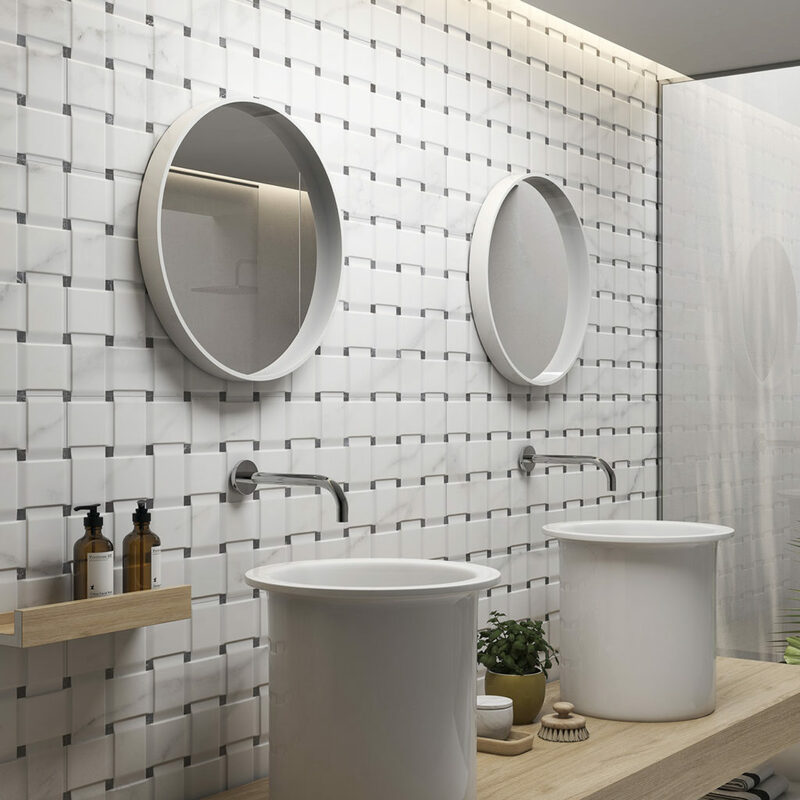 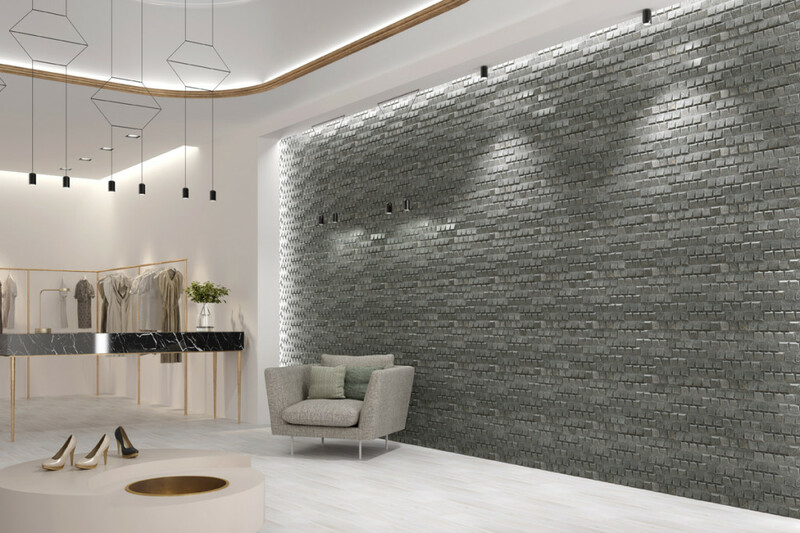 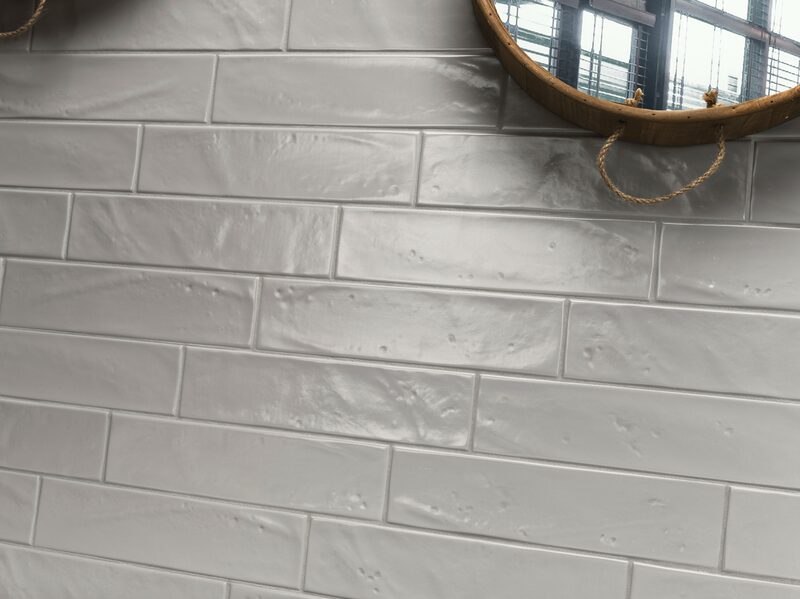 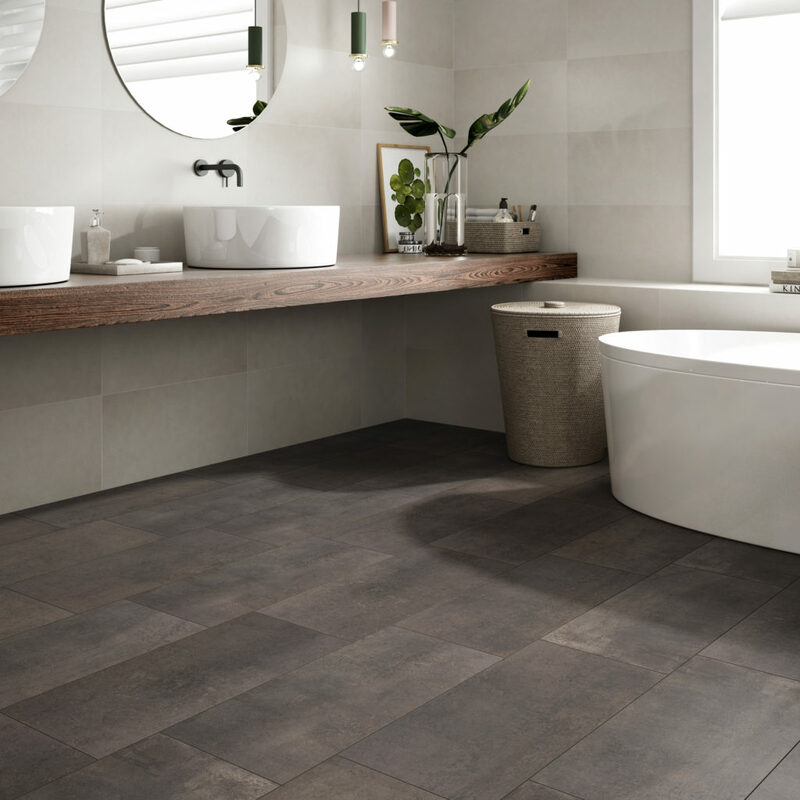 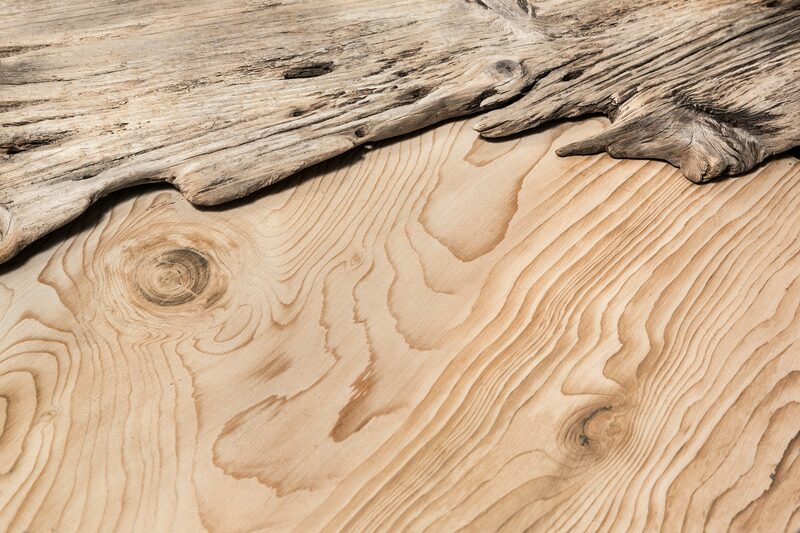 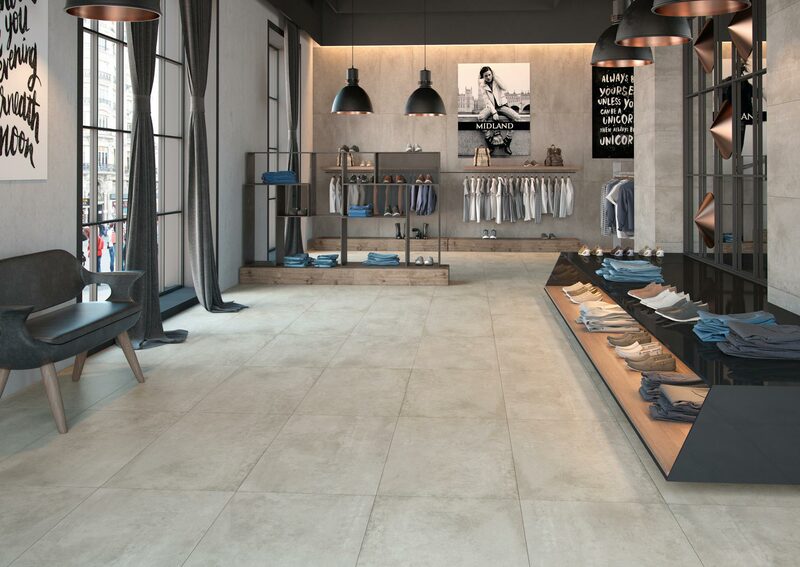 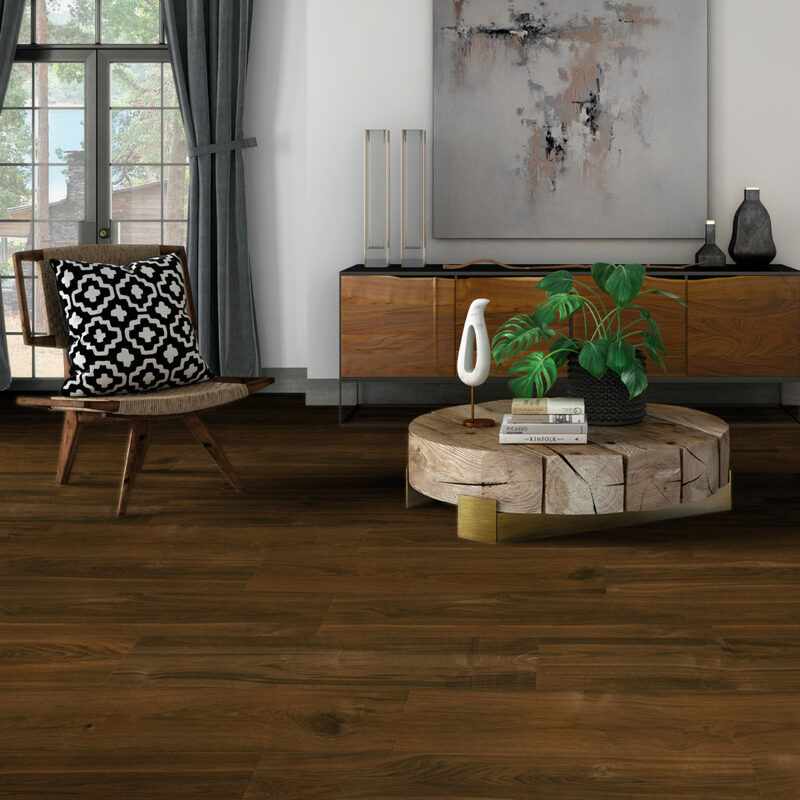 The Quick Ship Collection is a select group of products from Tile of Spain manufacturers that are in stock and available for immediate purchase in the U.S within 4 to 8 weeks. 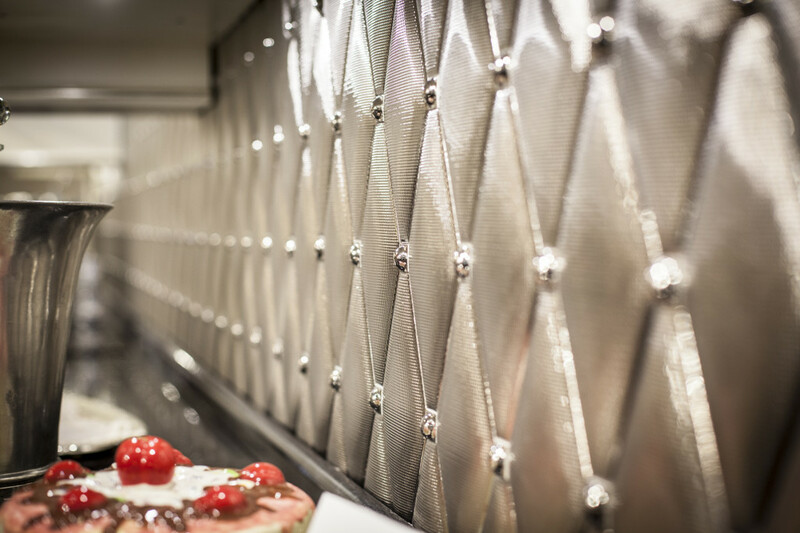 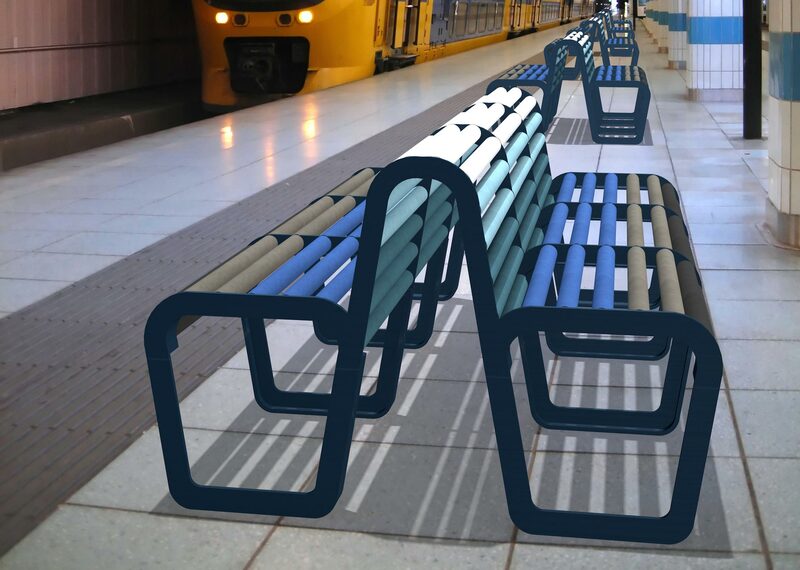 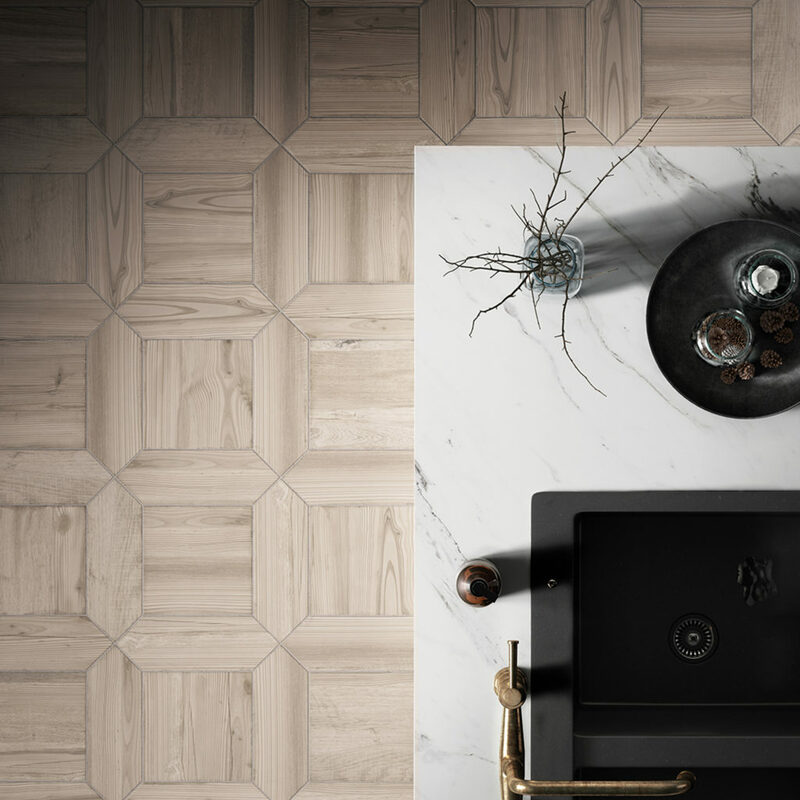 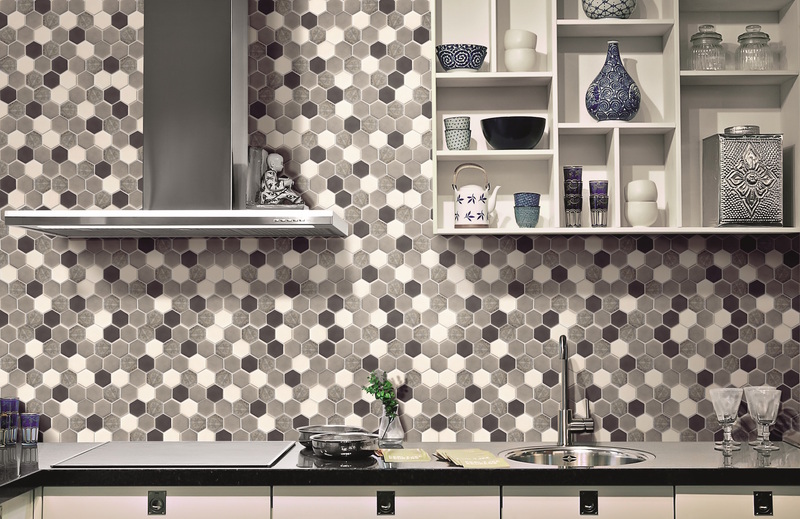 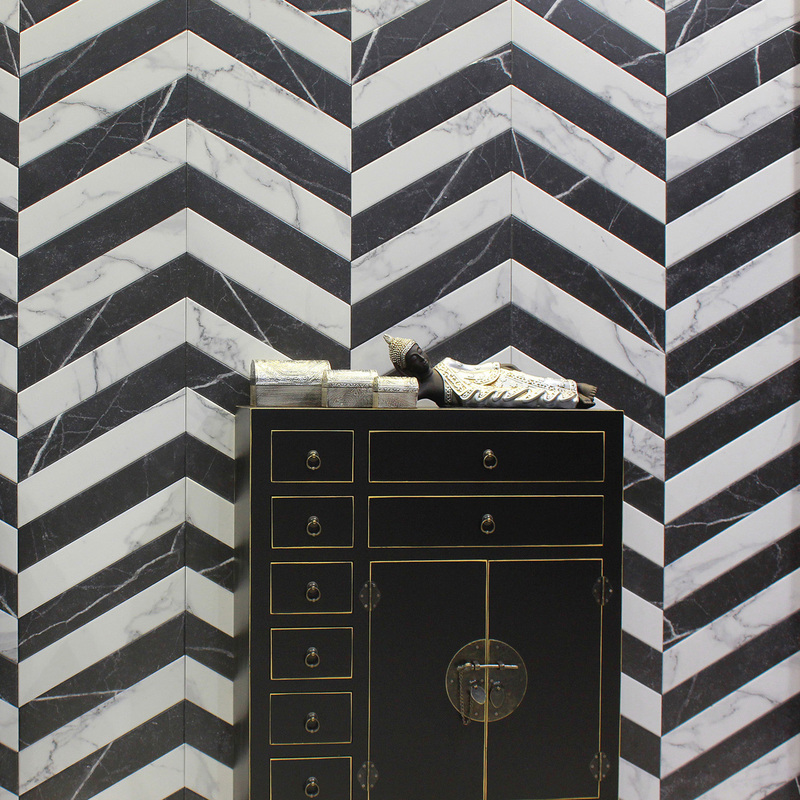 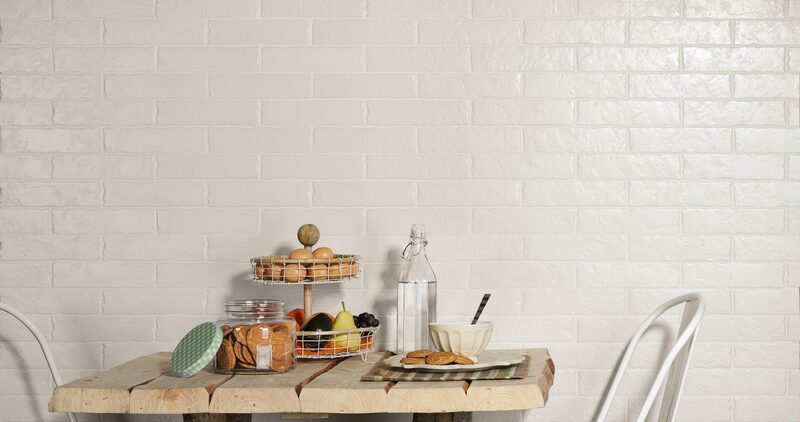 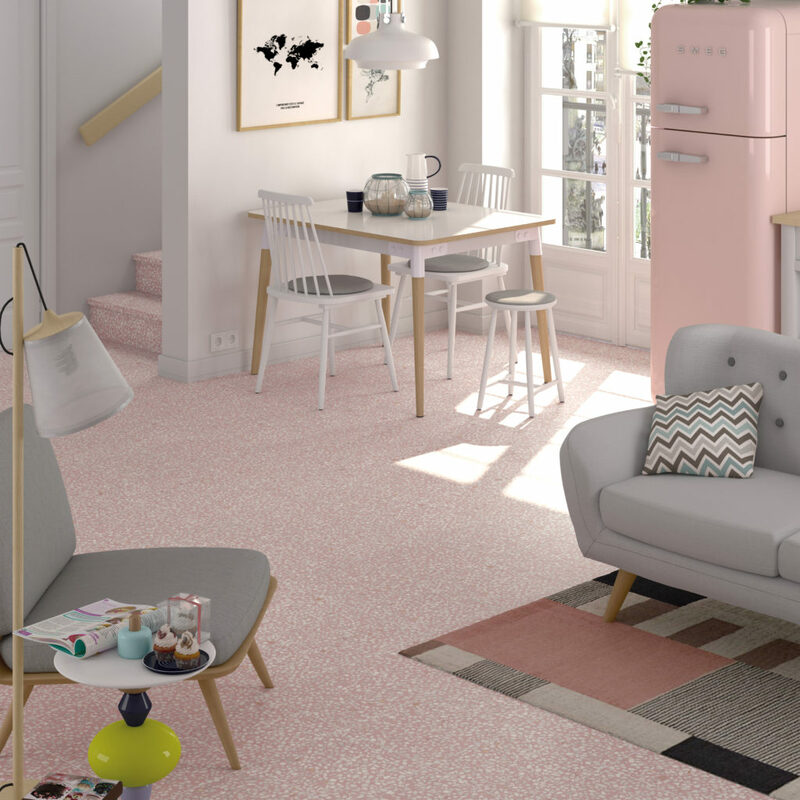 Select the tile you like. 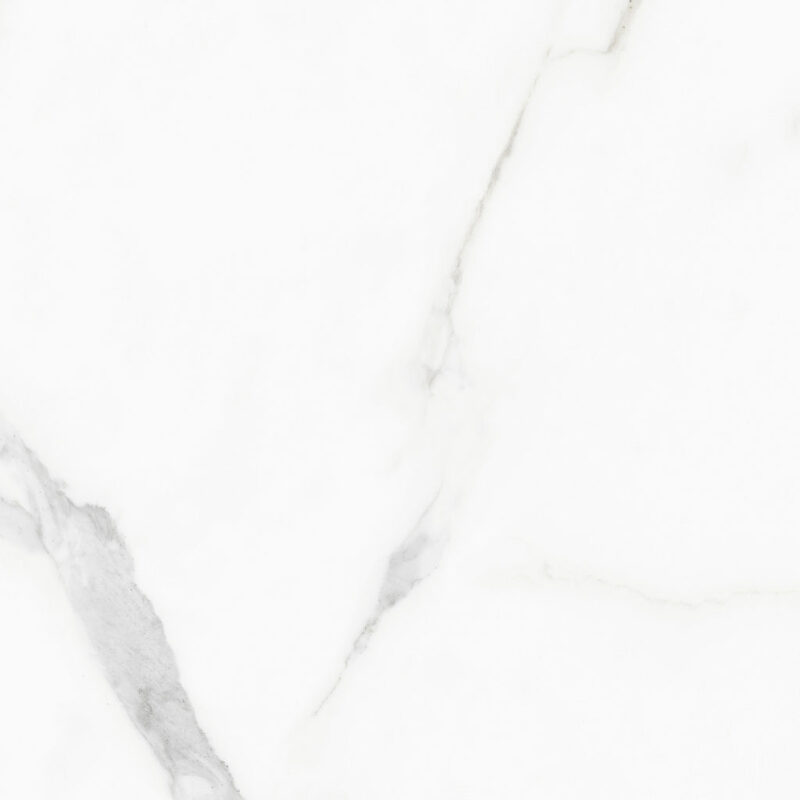 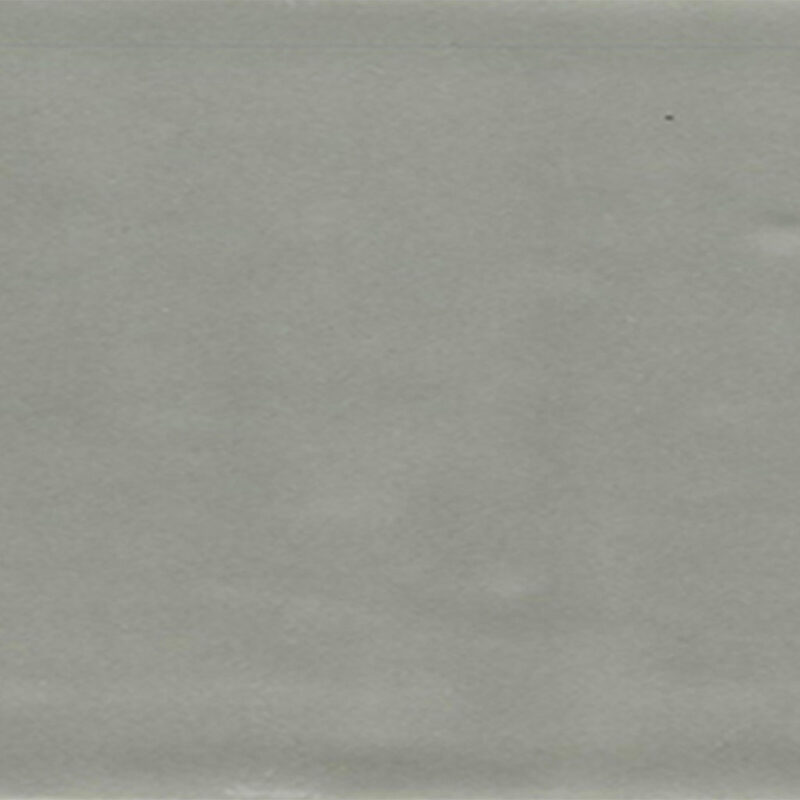 Click for purchasing information. 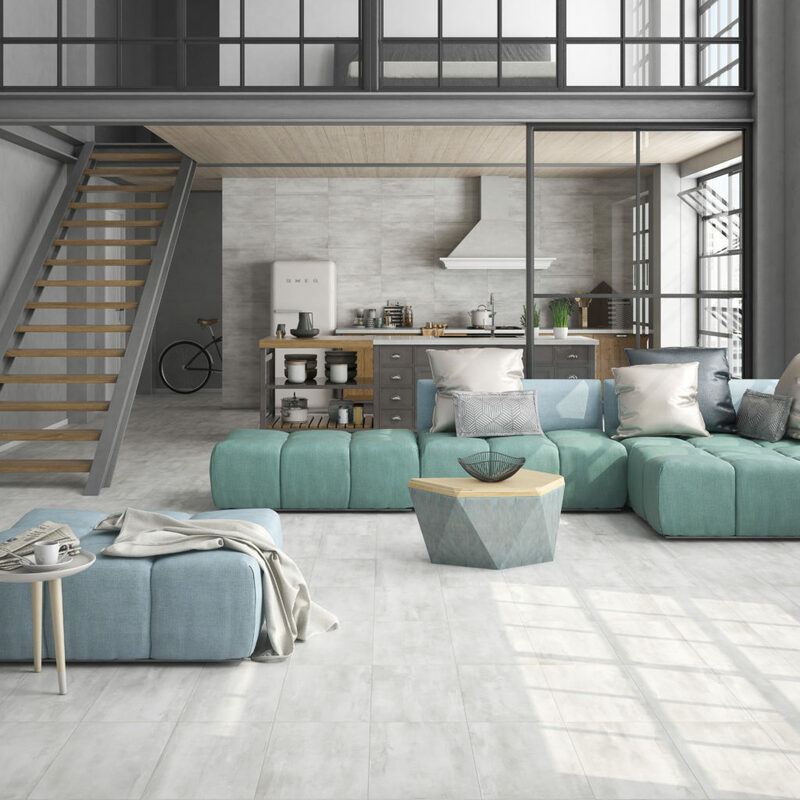 You can also sort by product type using the menu on the left. 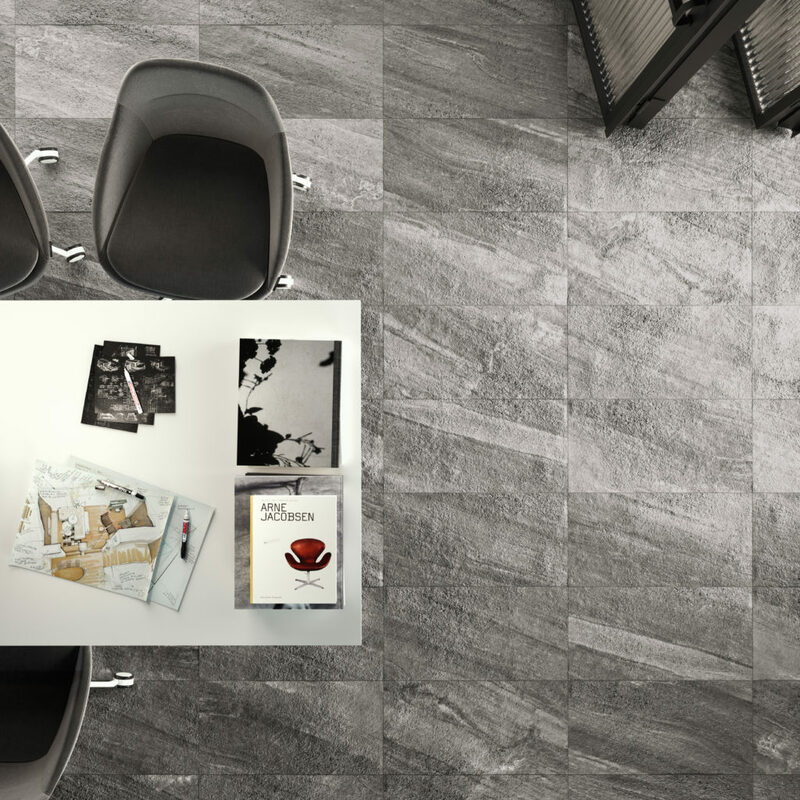 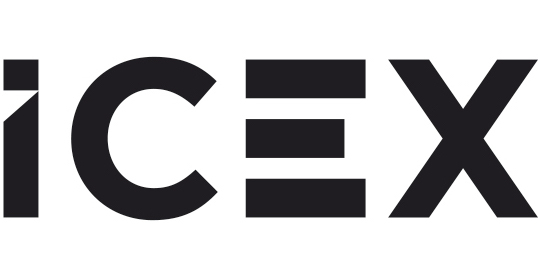 This tool is intended for trade and A&D professionals.